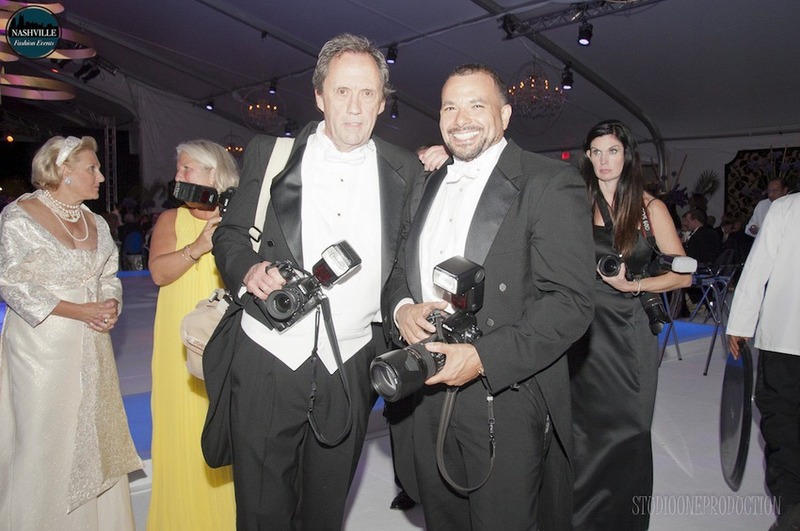 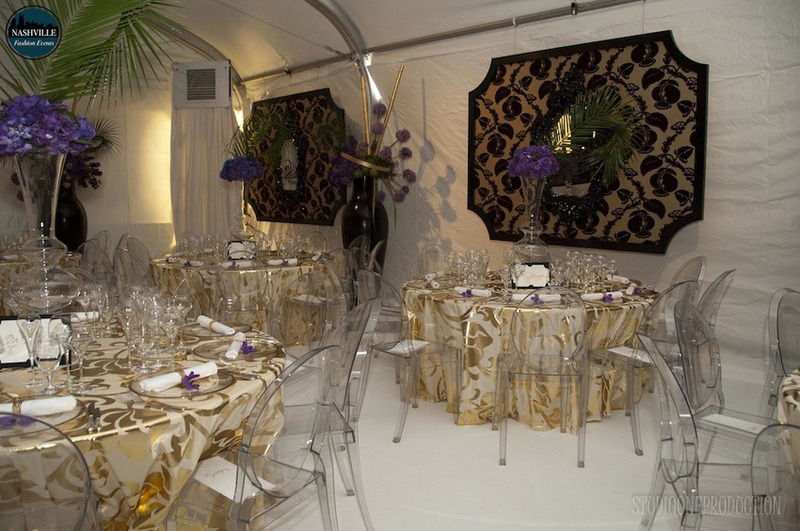 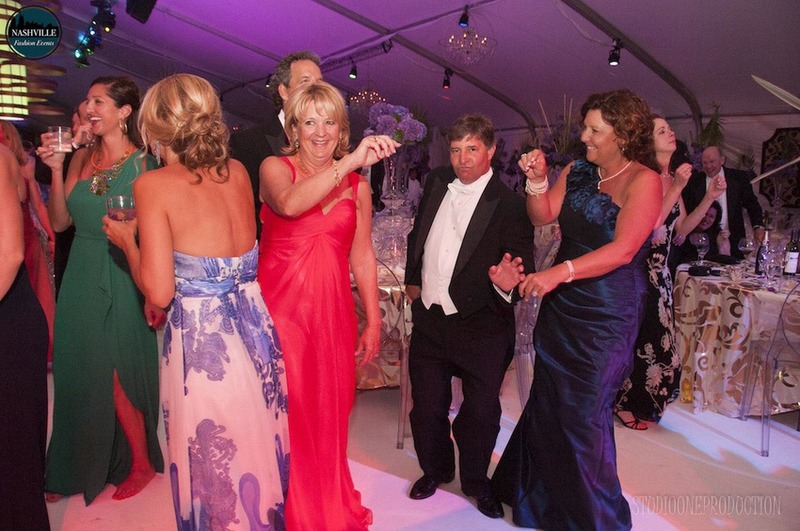 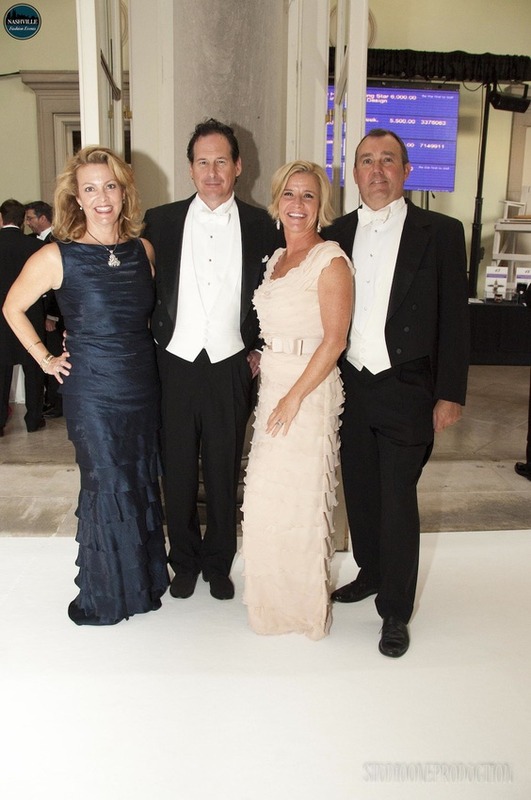 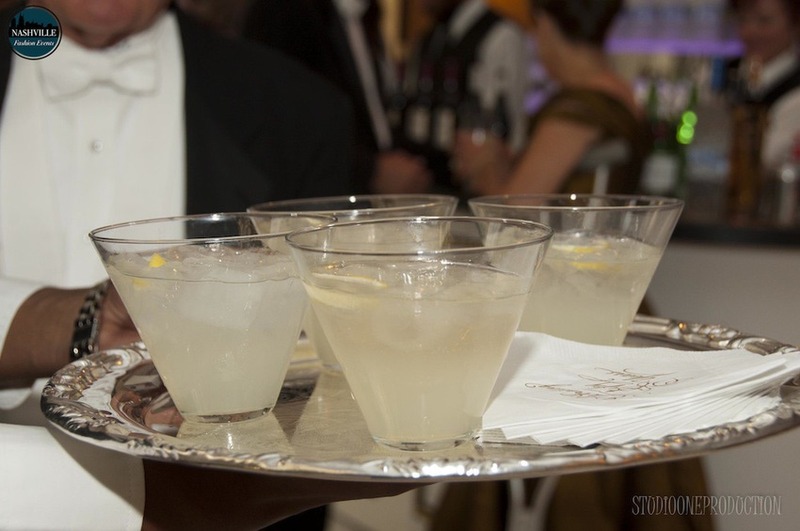 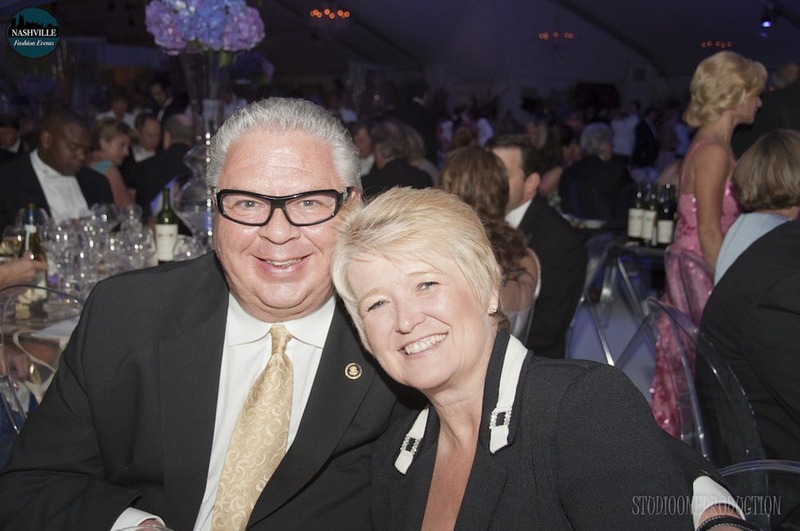 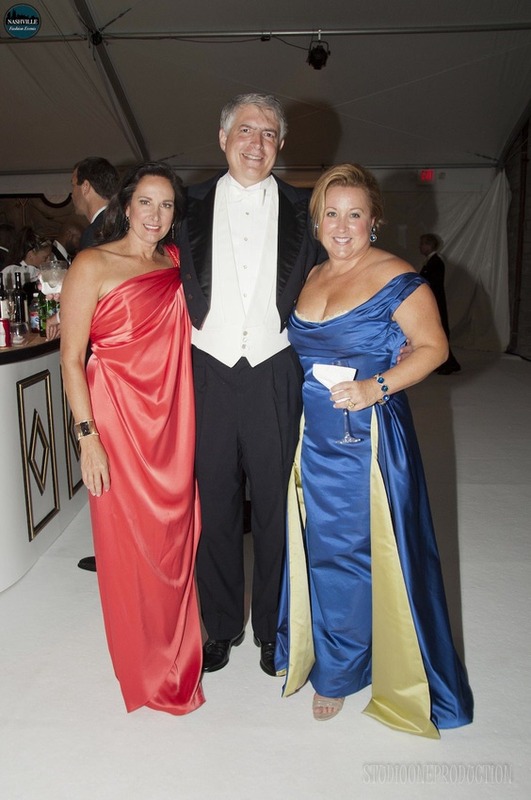 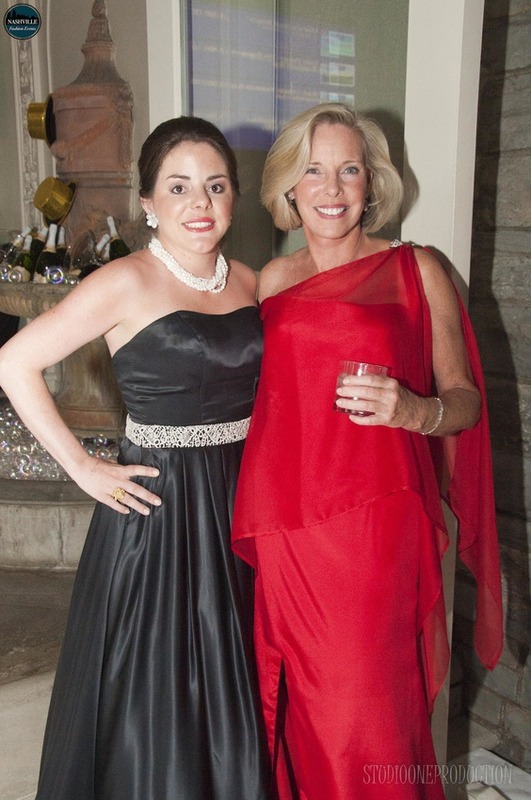 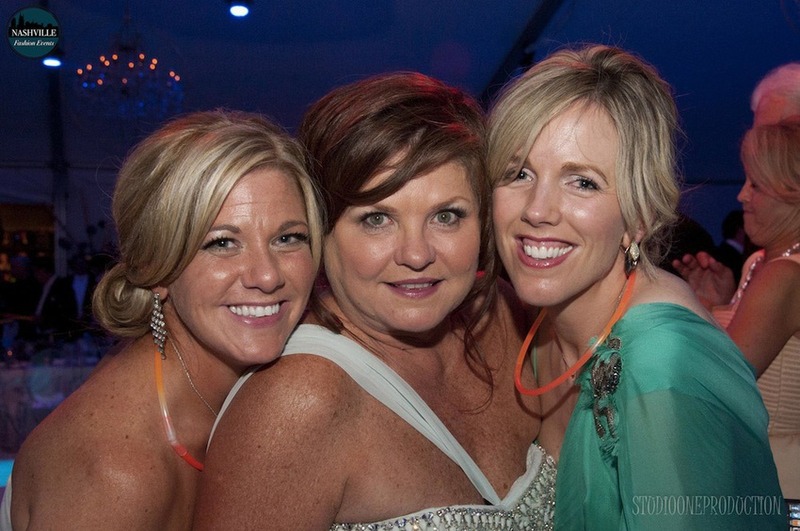 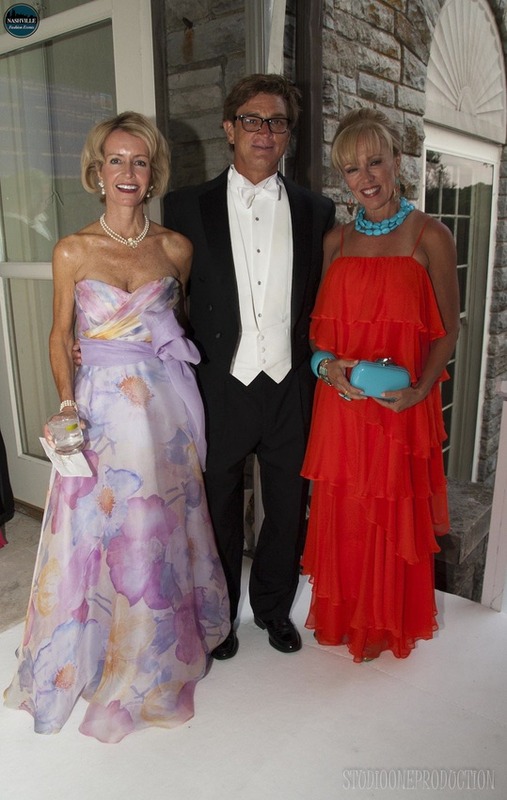 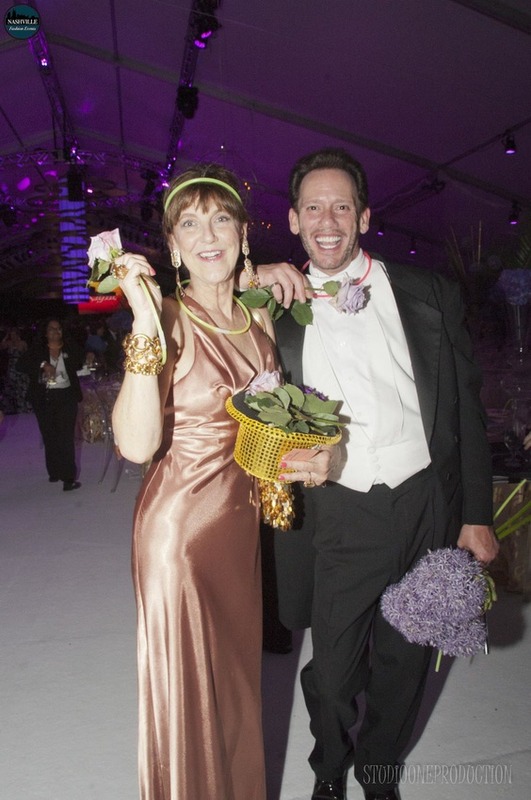 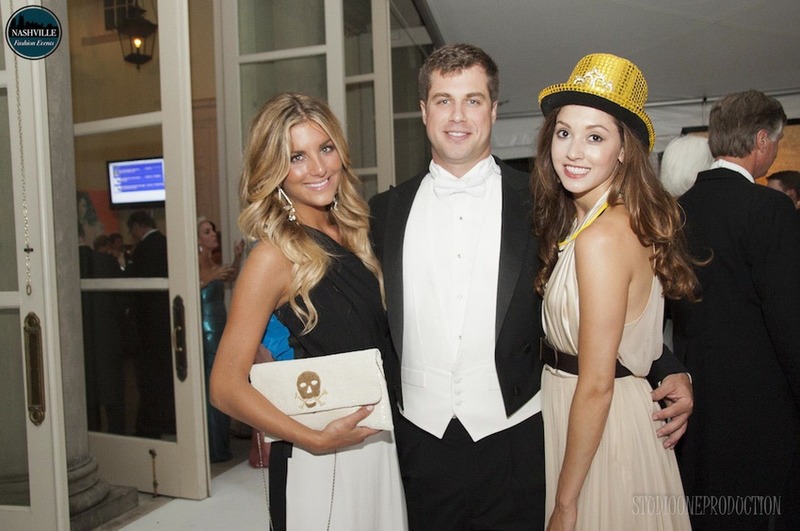 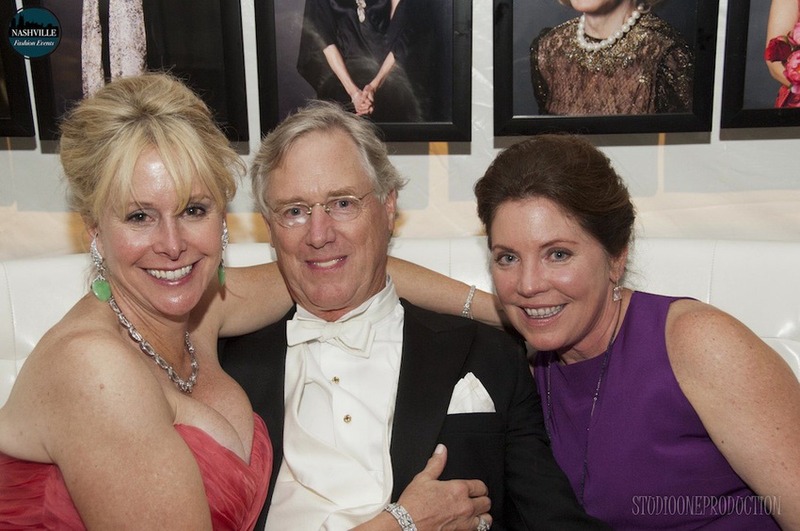 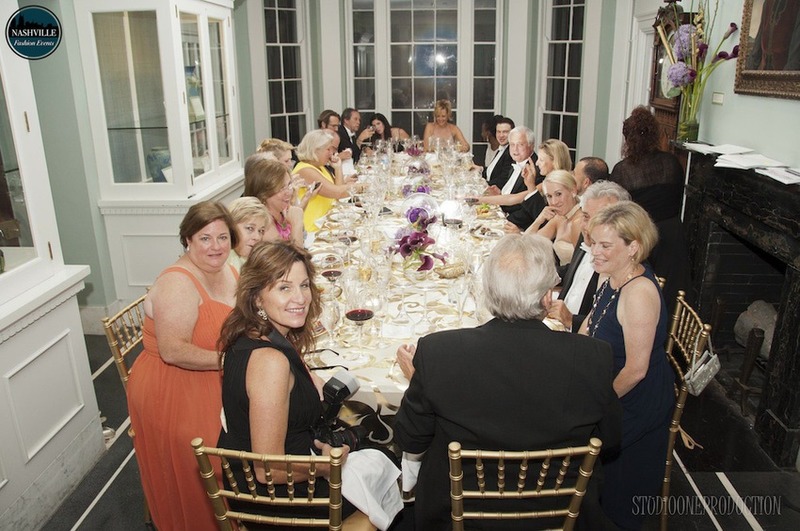 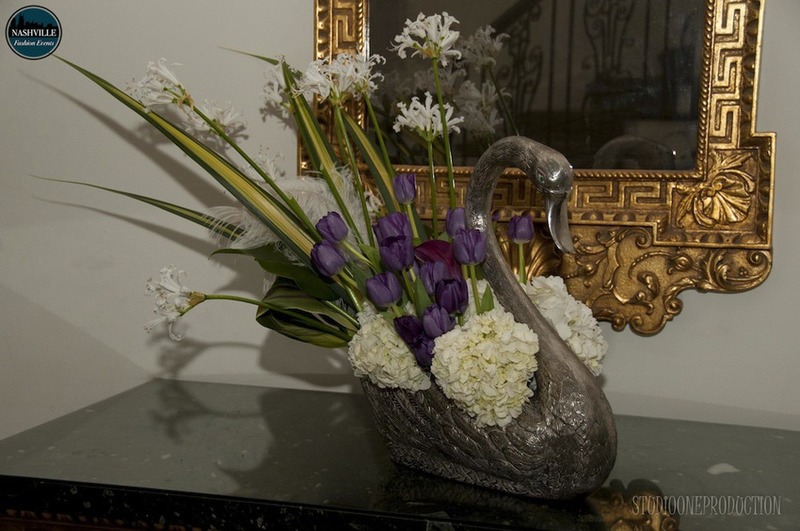 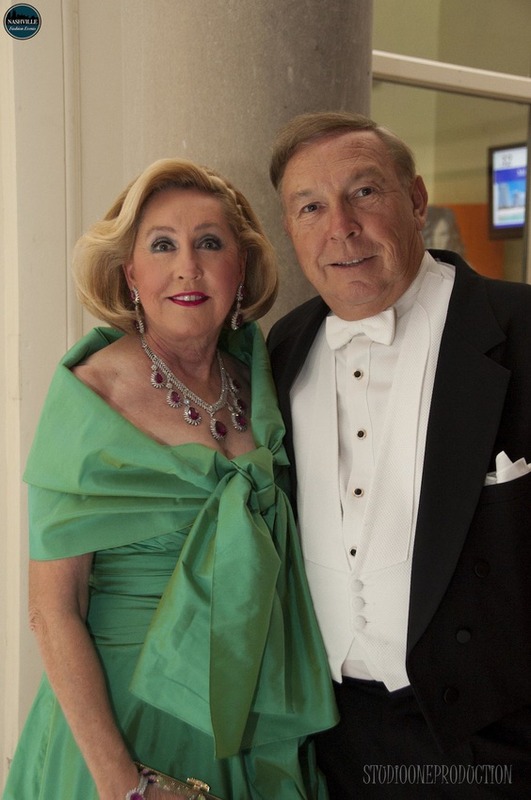 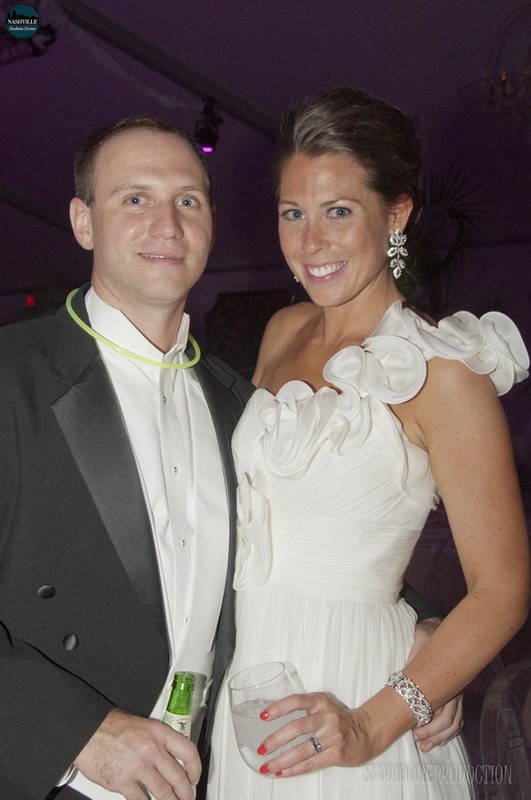 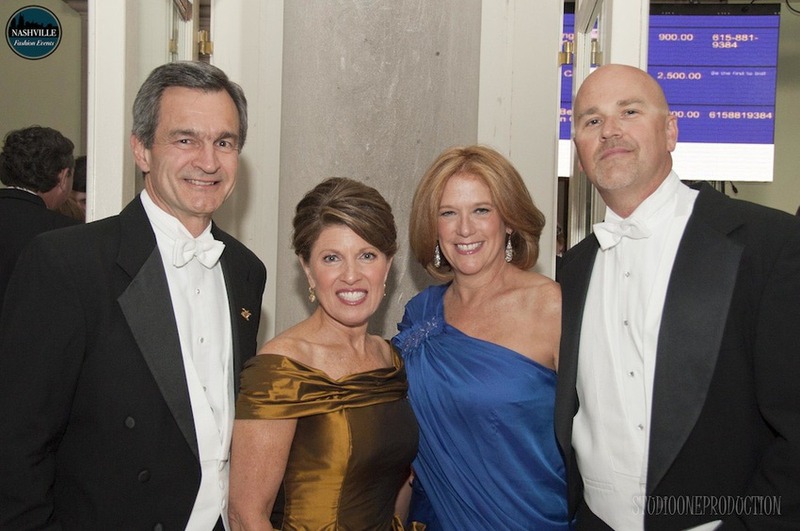 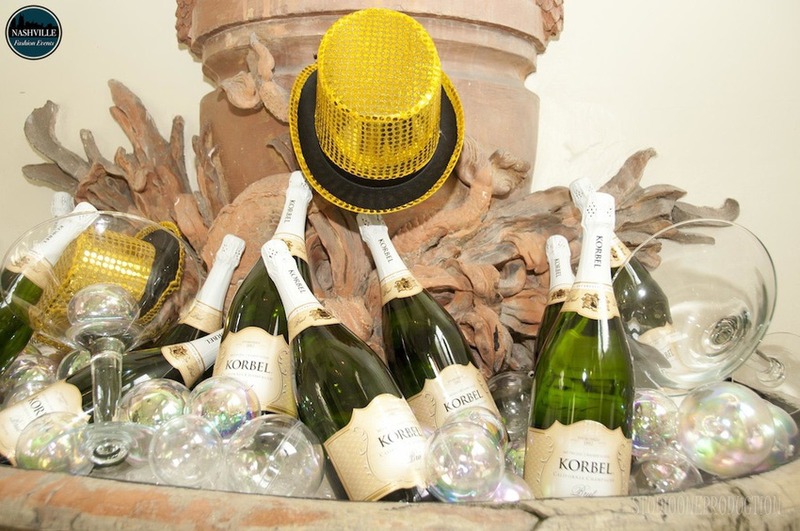 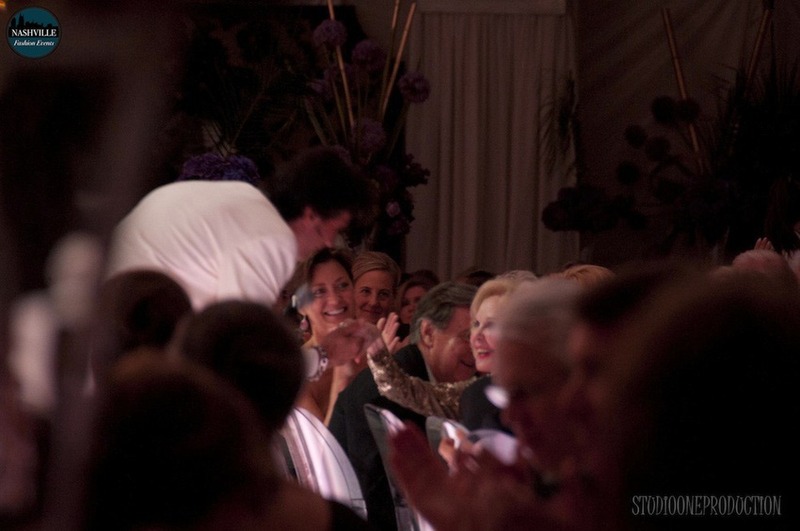 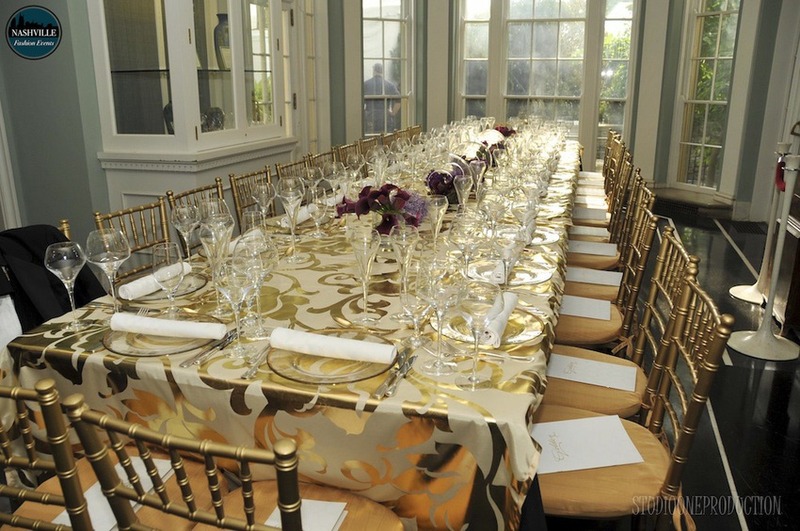 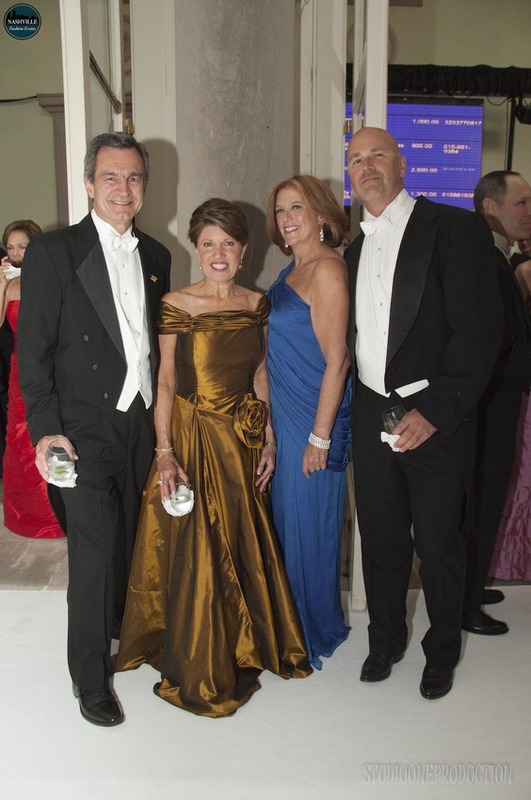 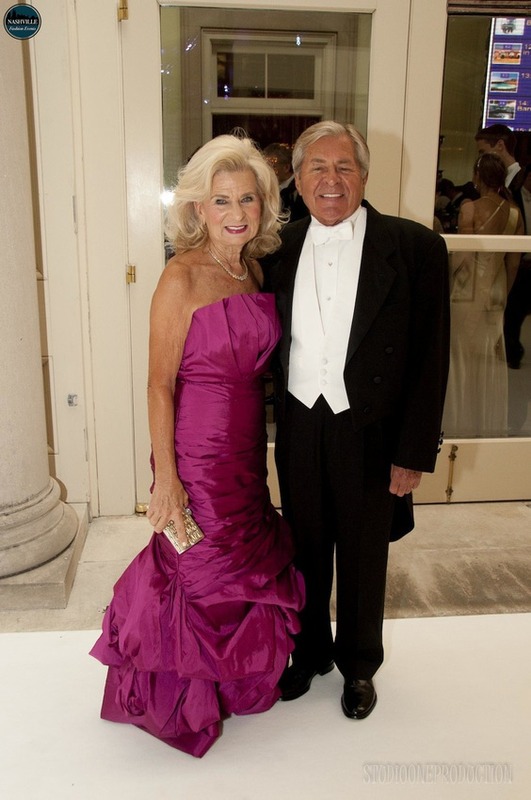 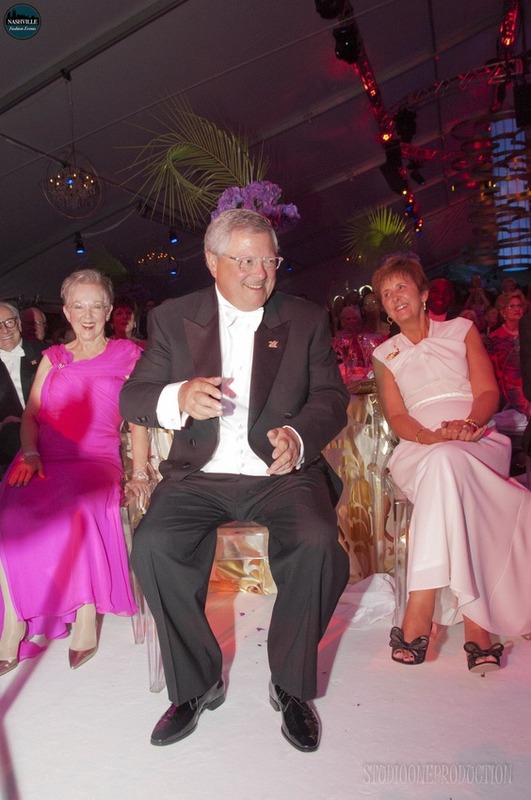 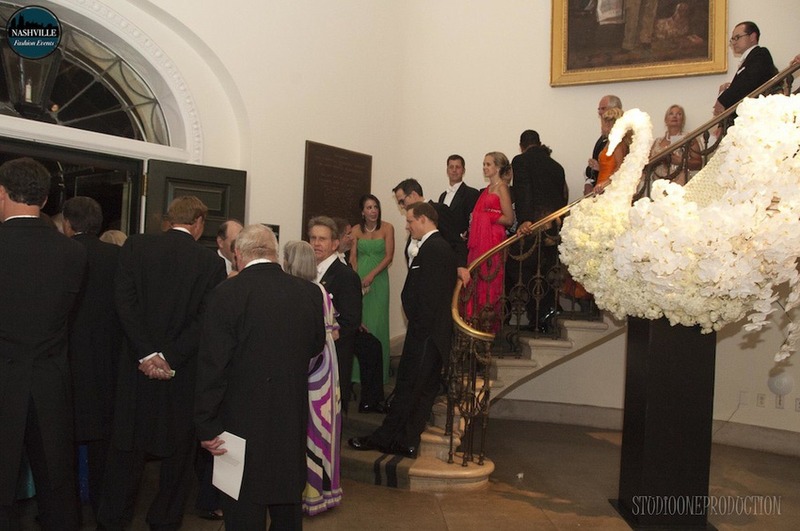 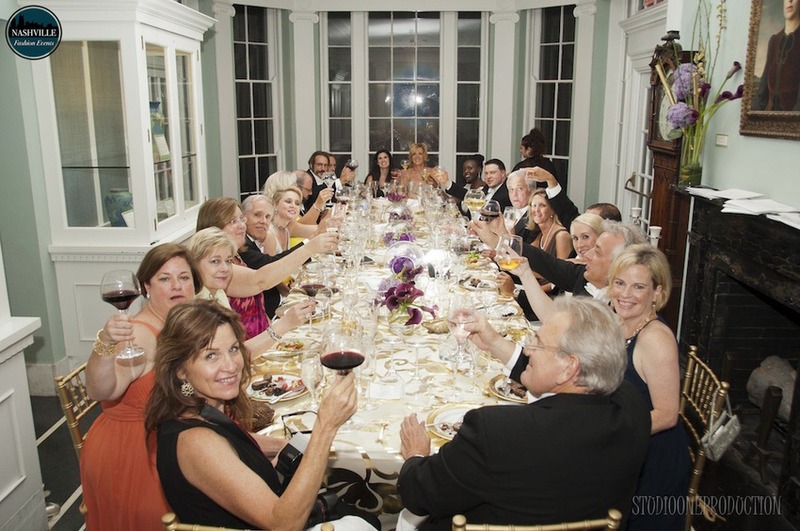 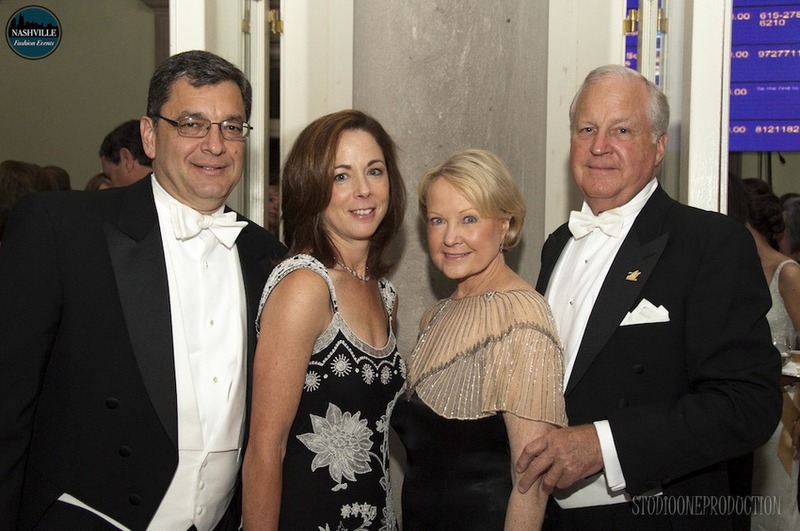 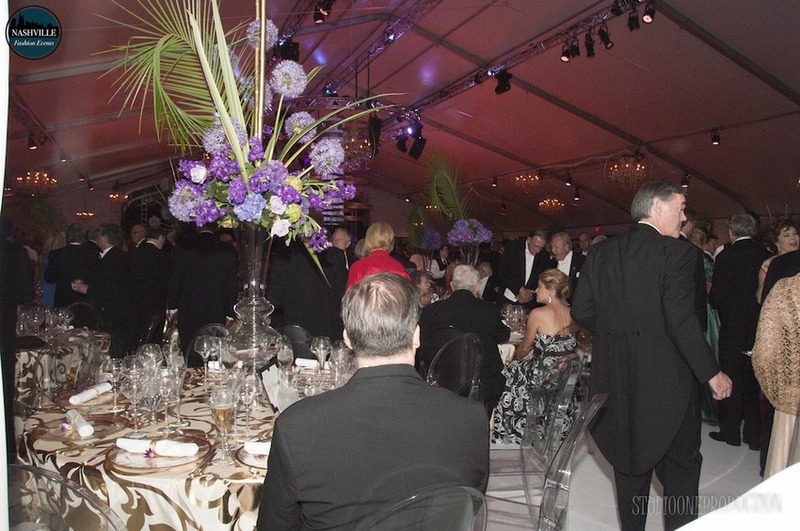 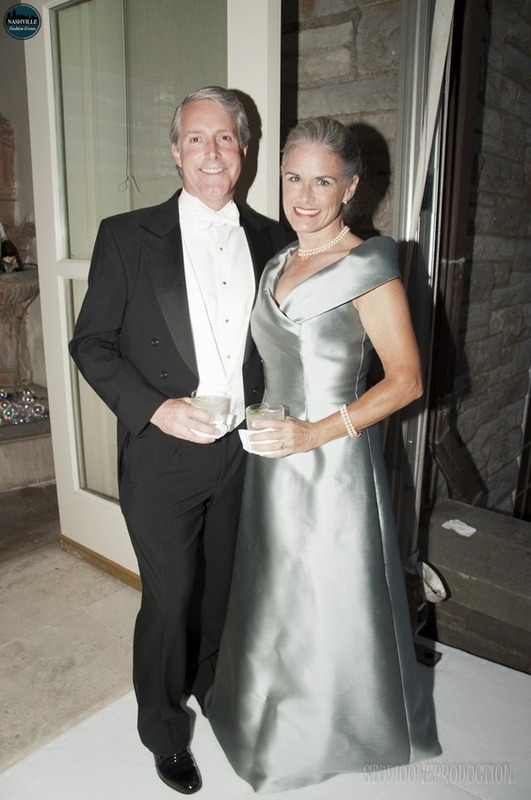 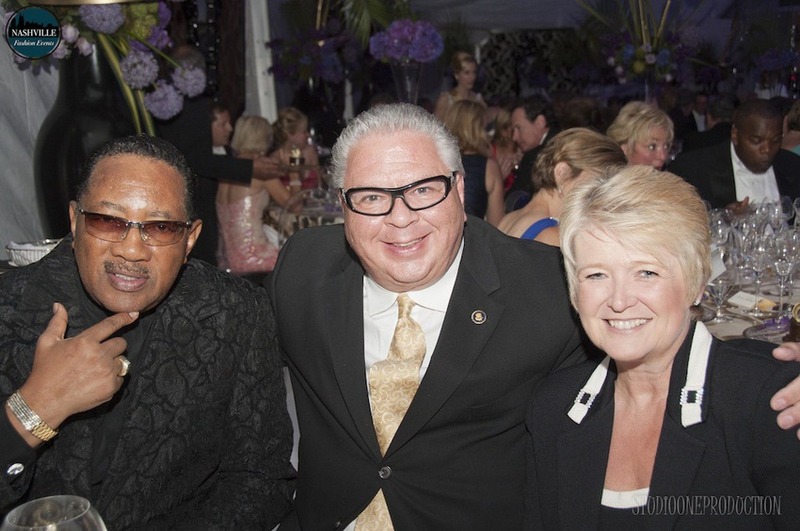 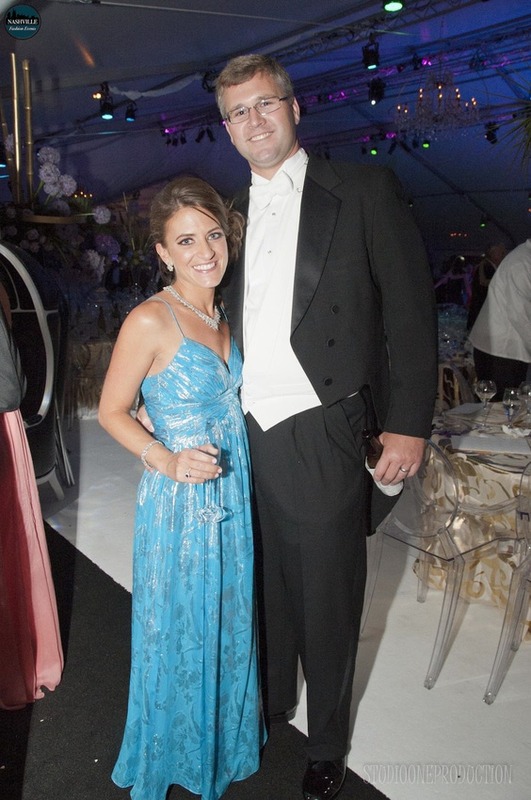 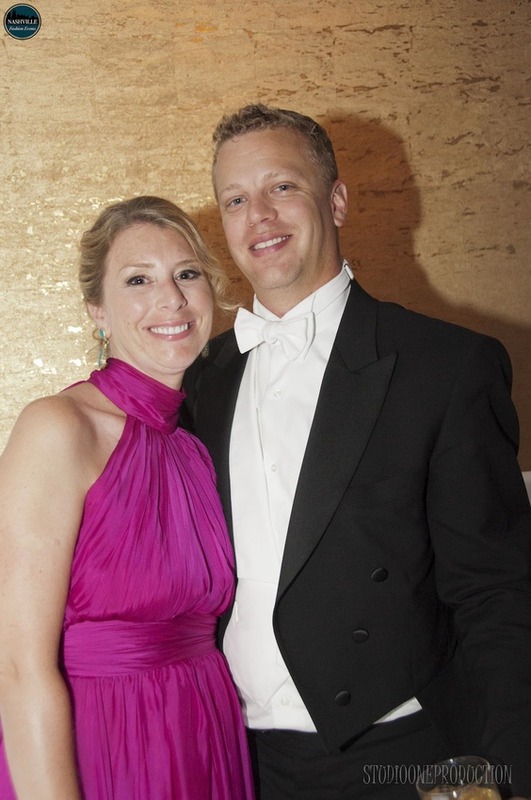 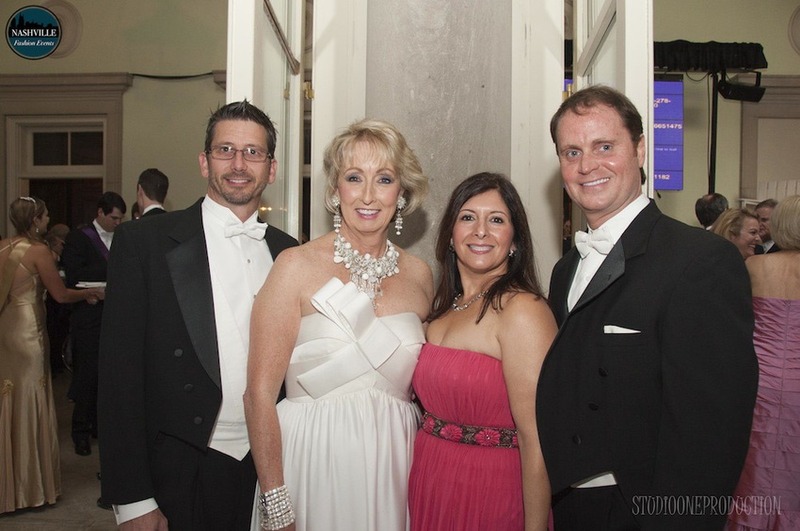 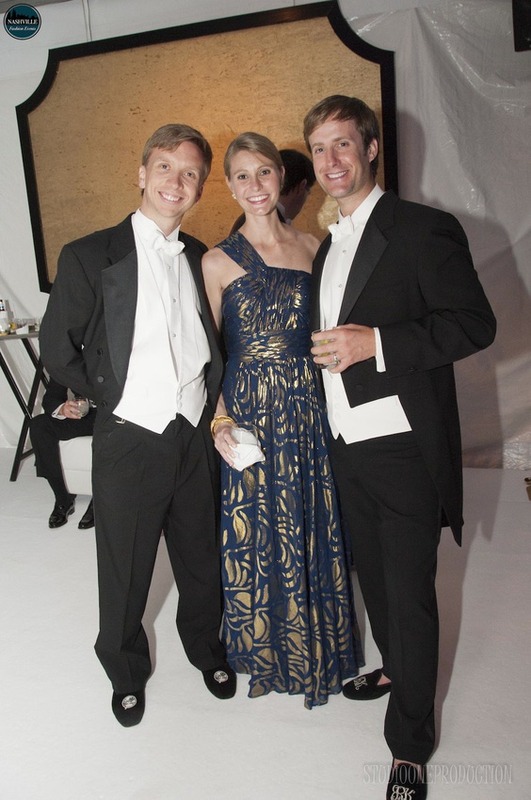 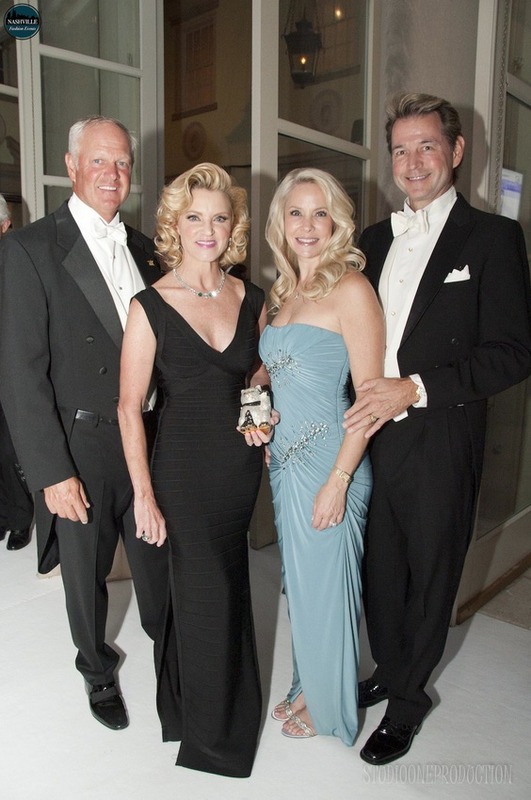 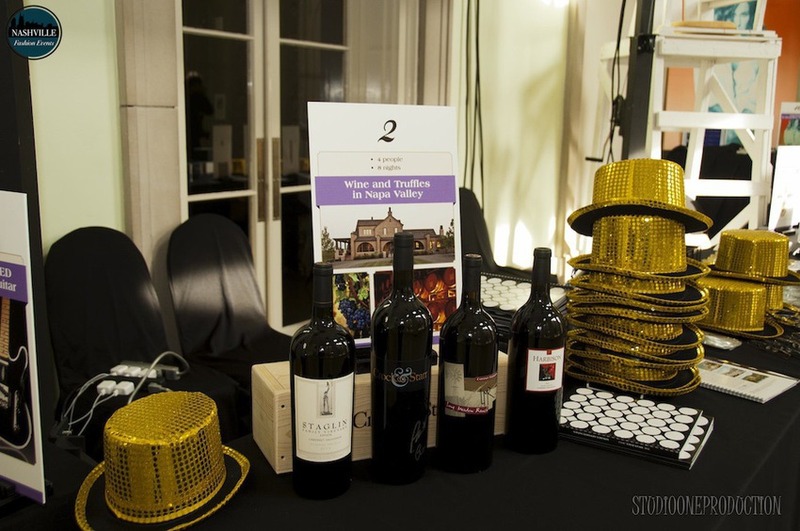 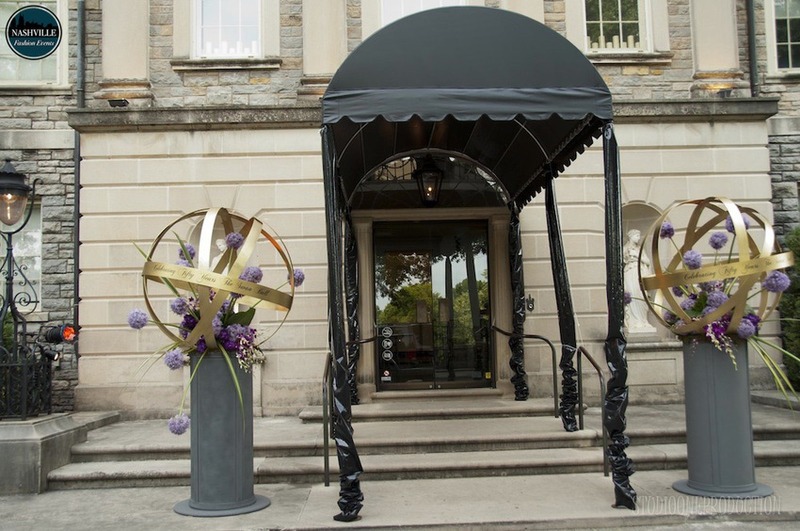 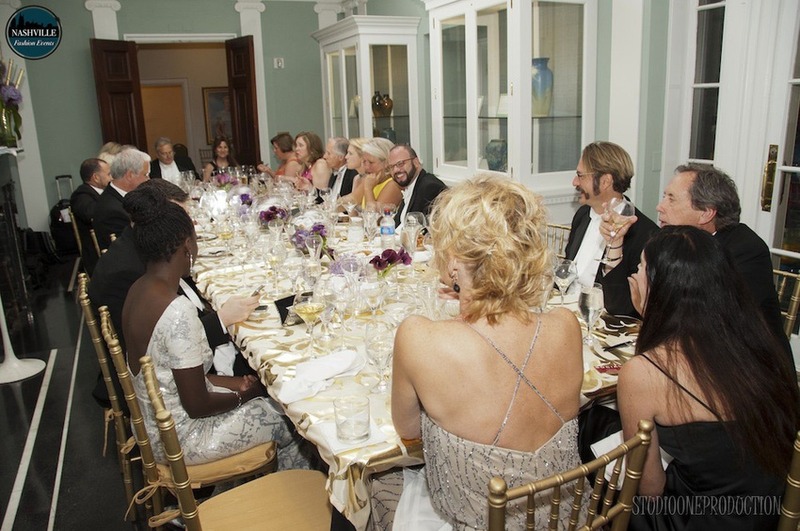 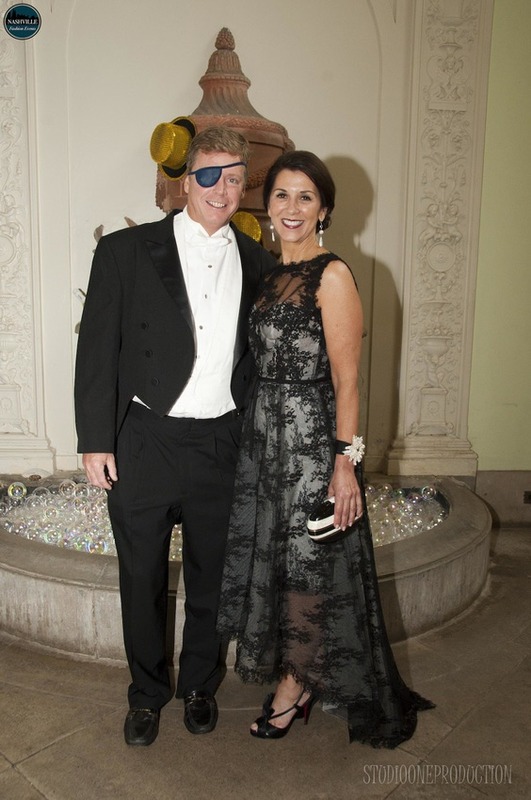 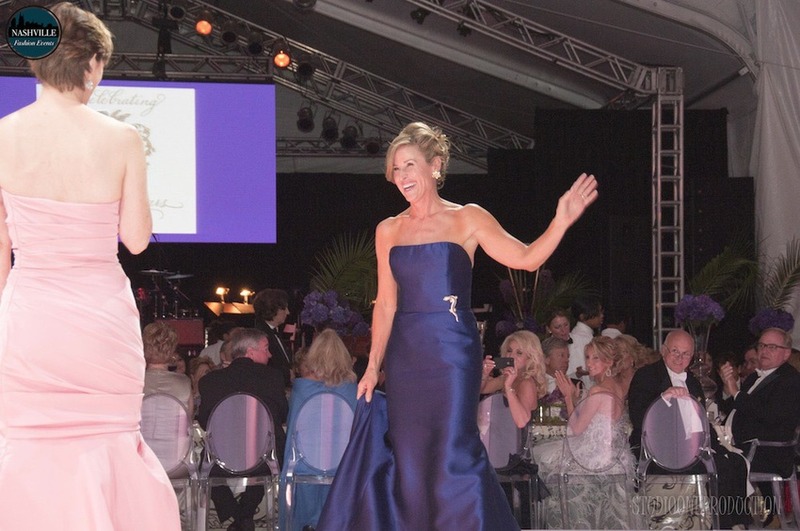 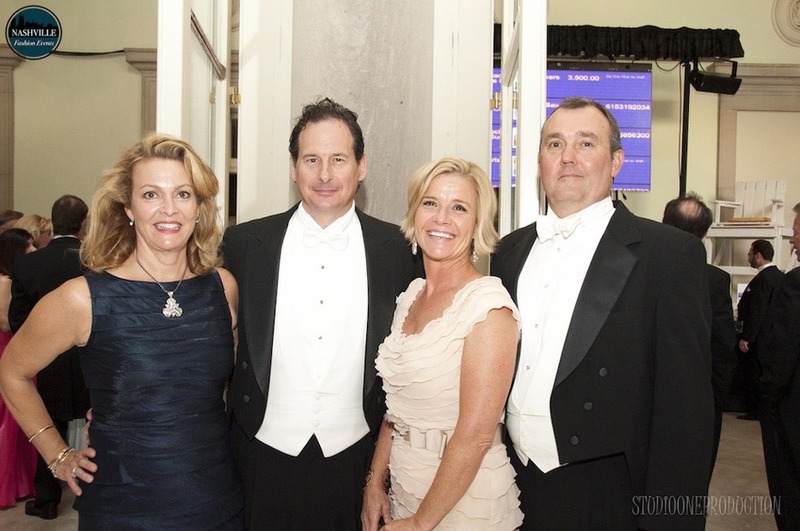 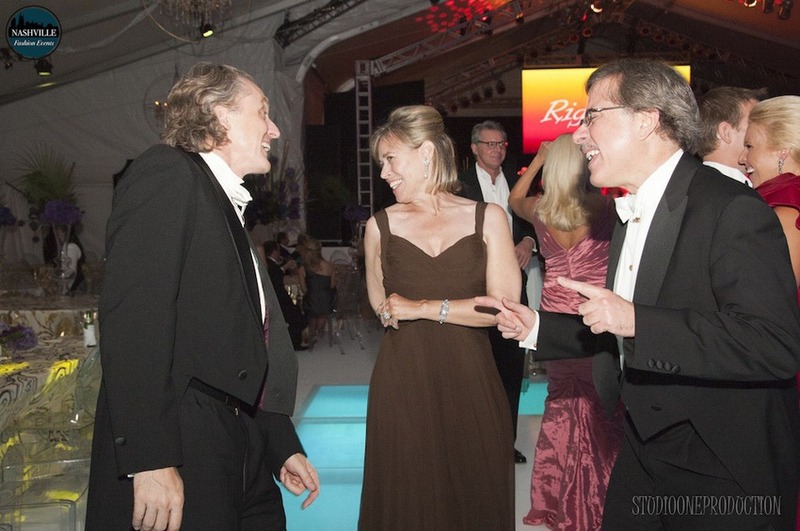 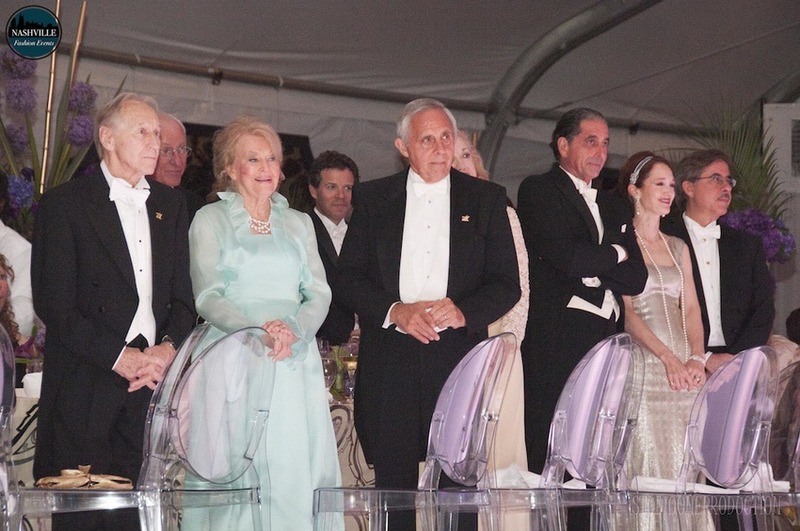 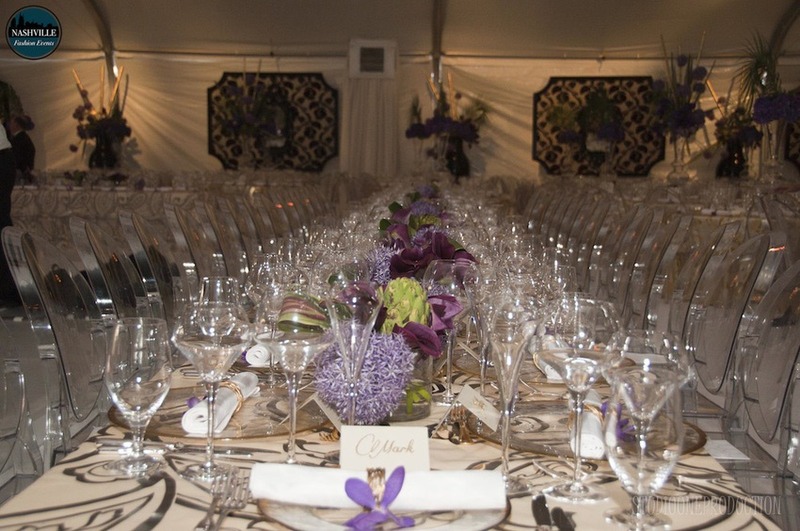 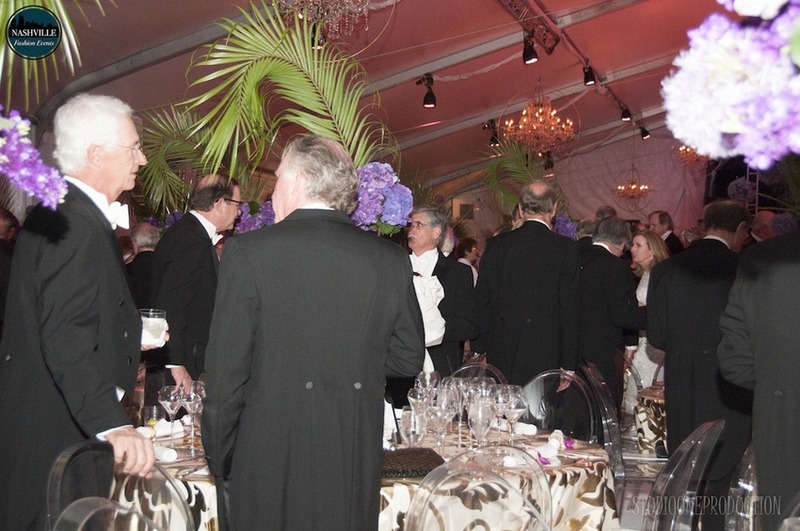 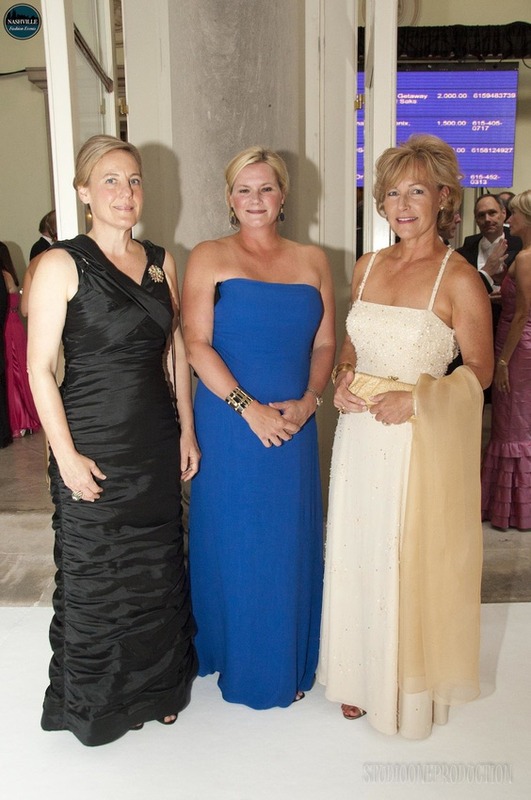 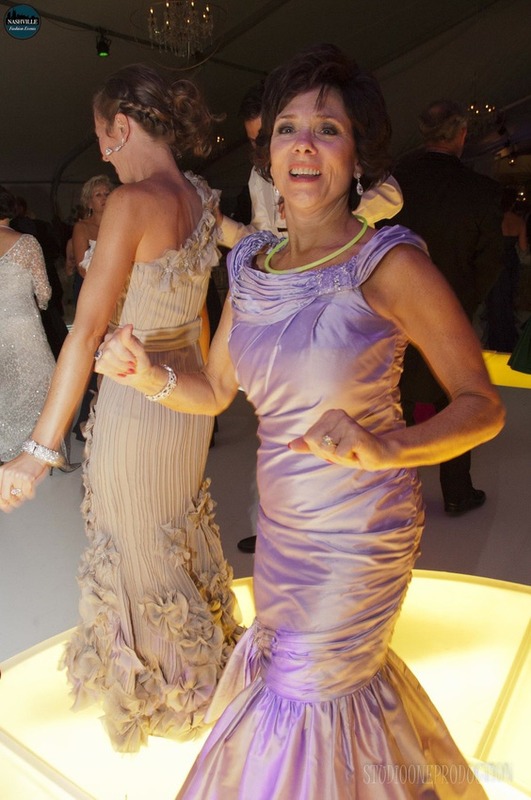 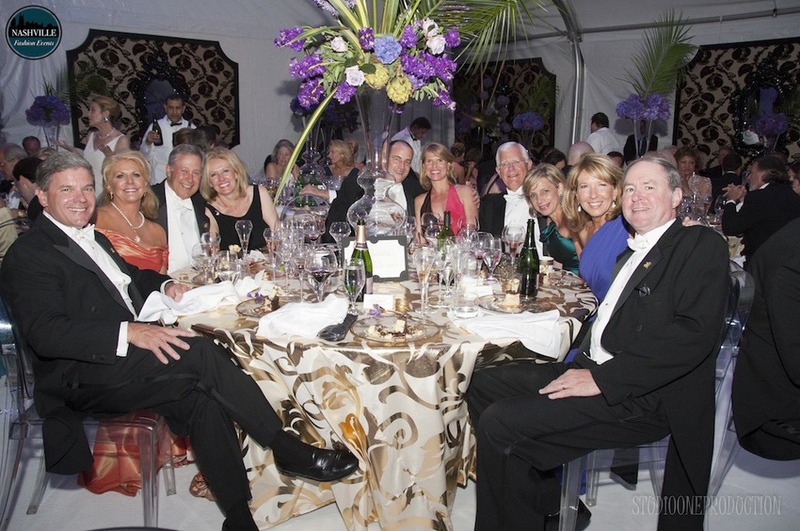 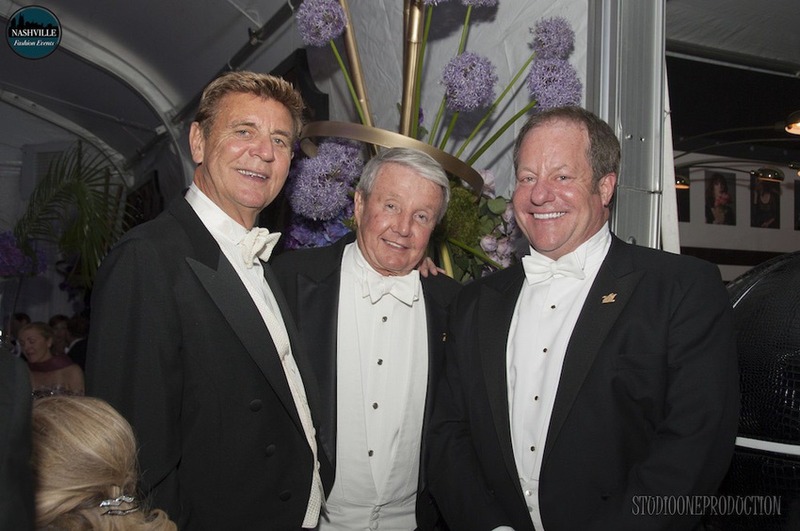 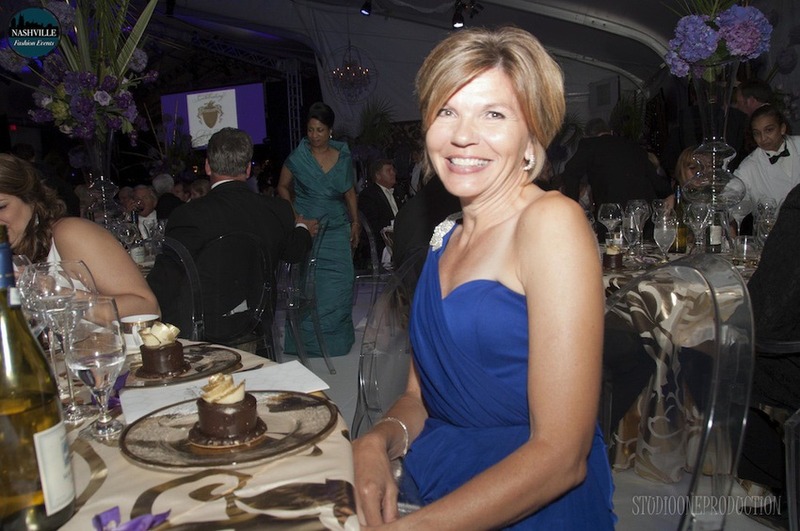 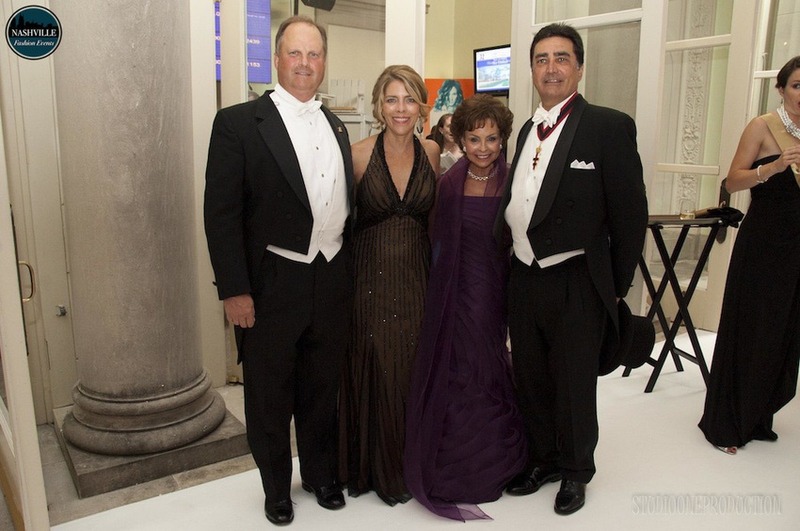 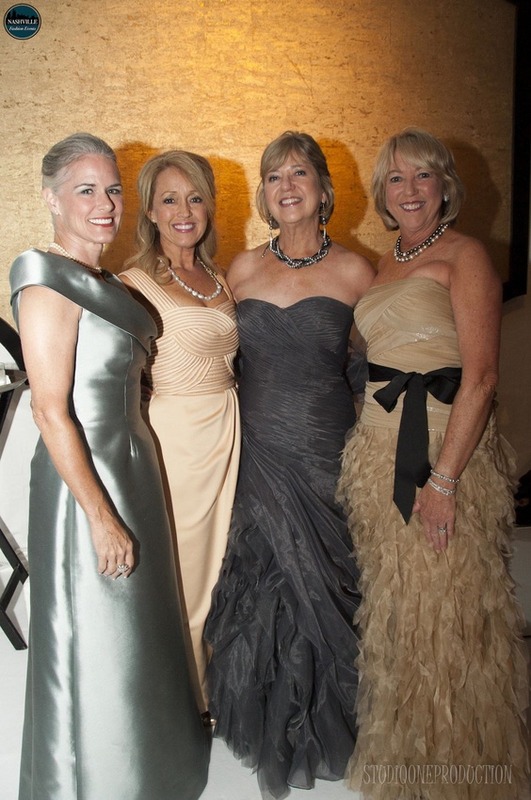 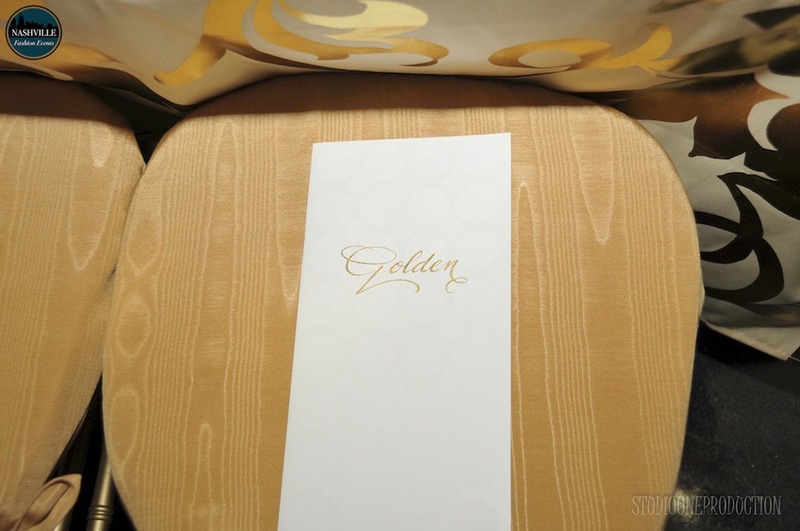 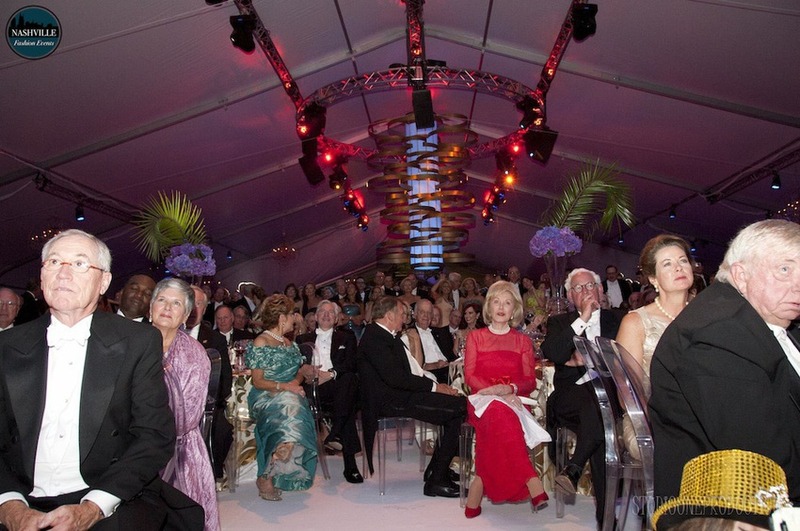 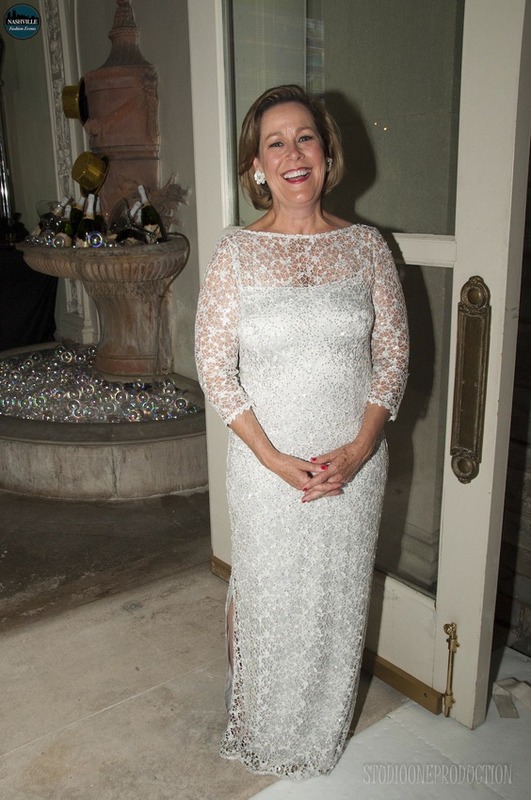 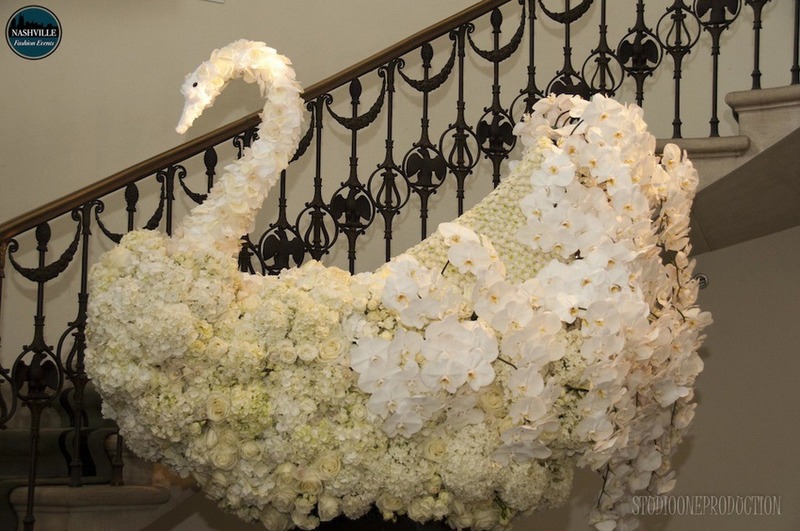 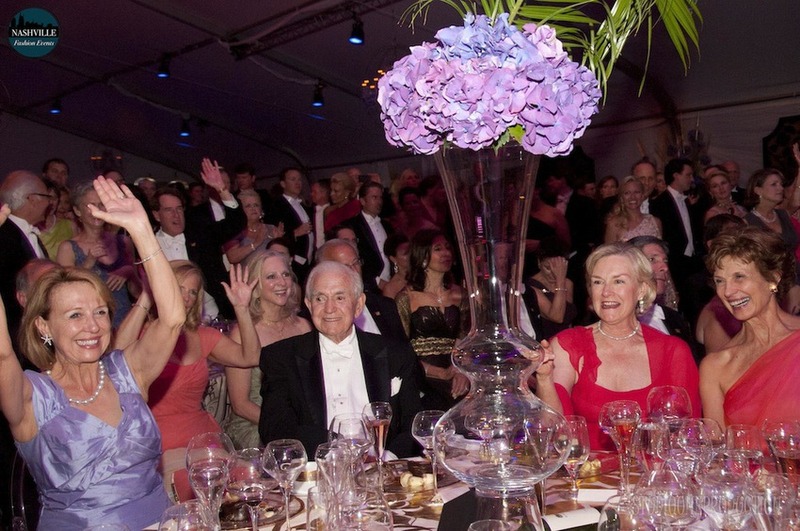 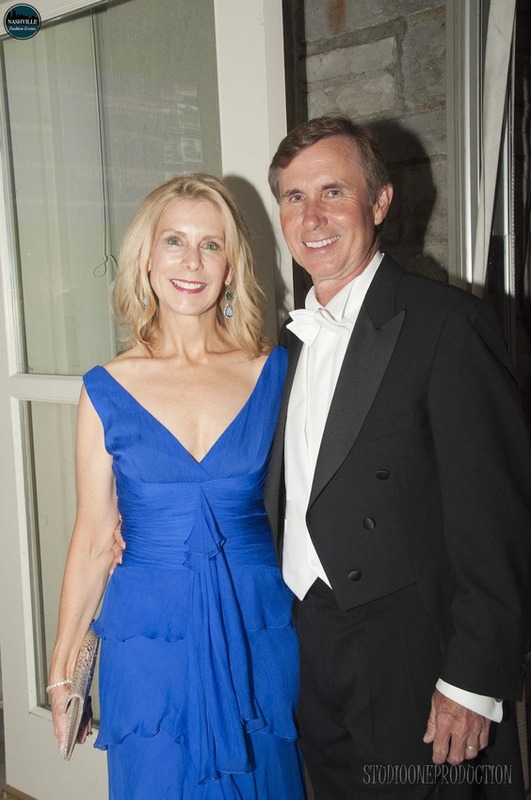 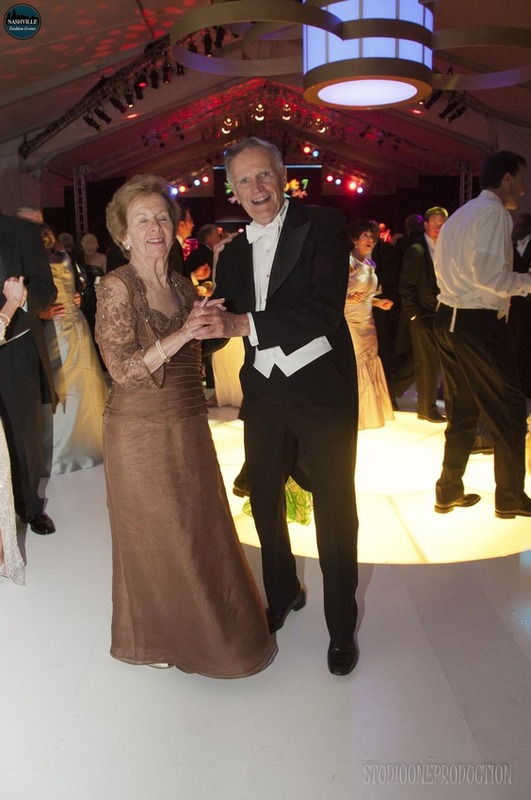 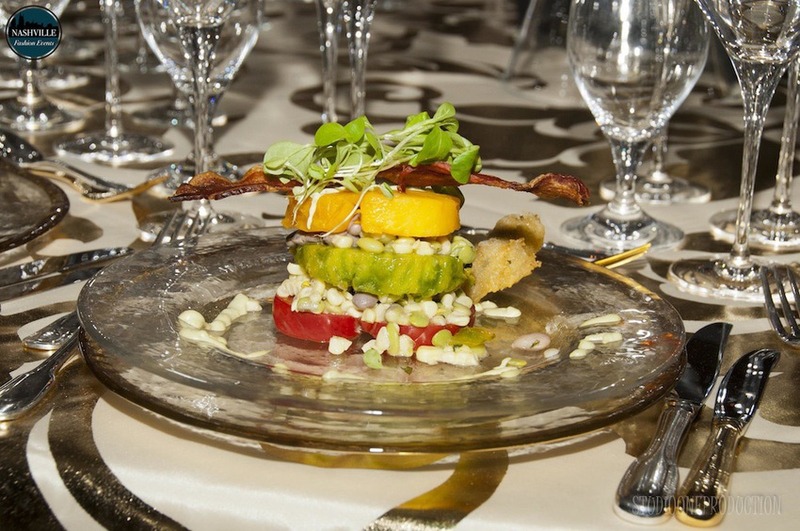 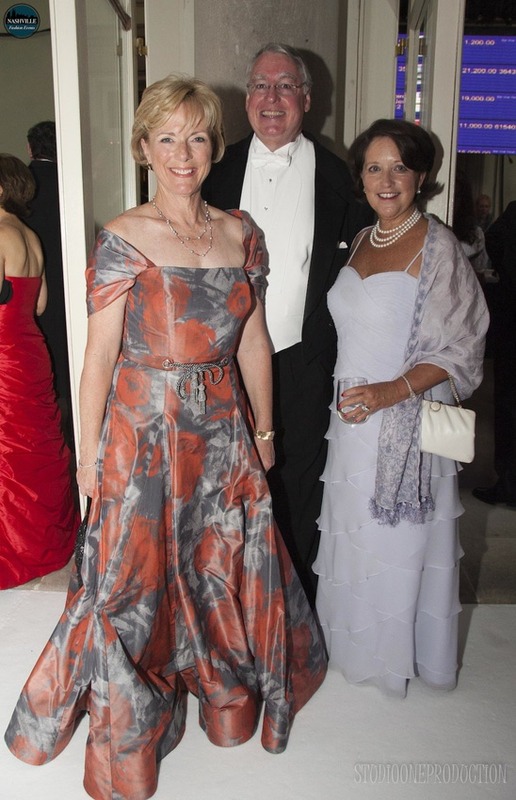 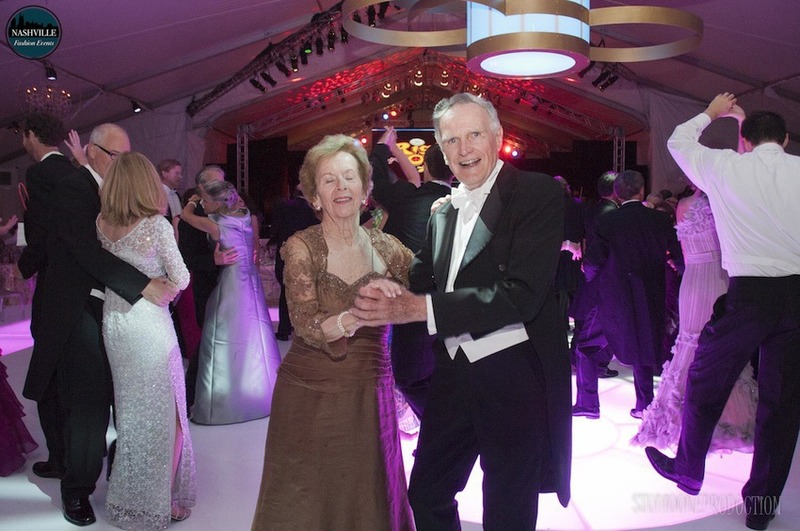 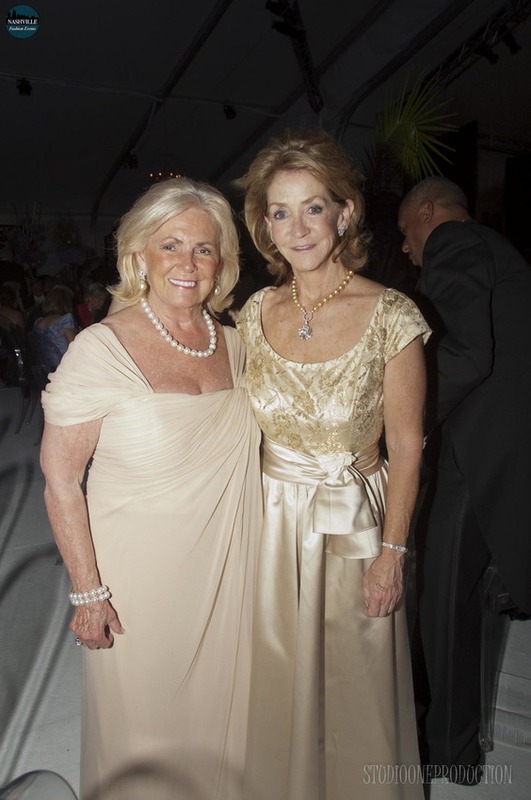 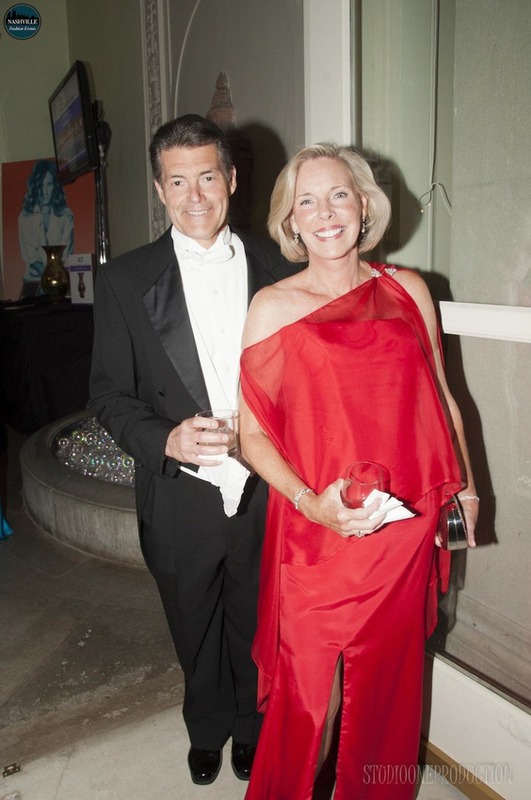 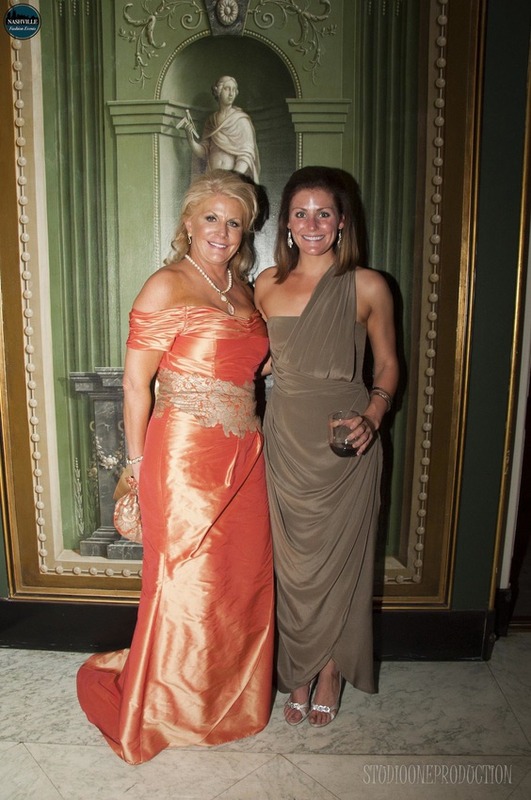 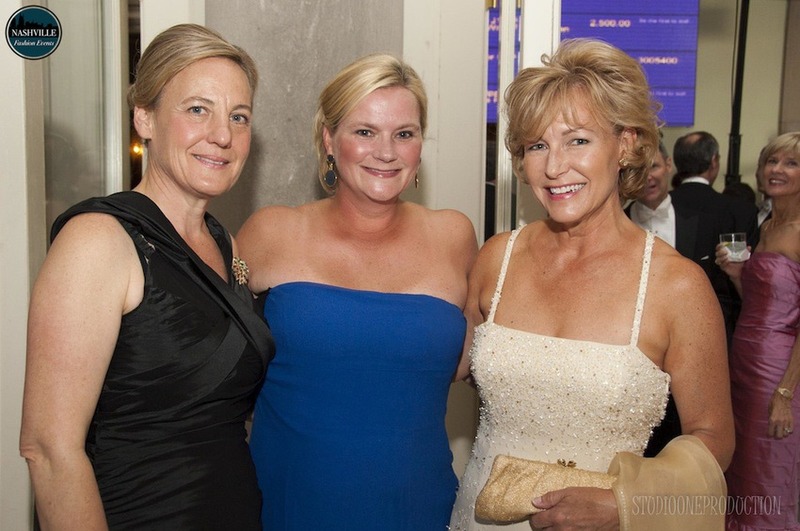 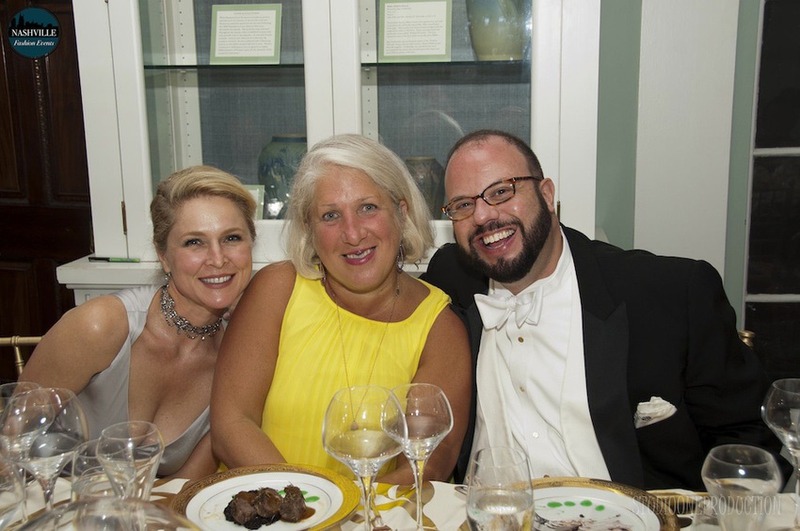 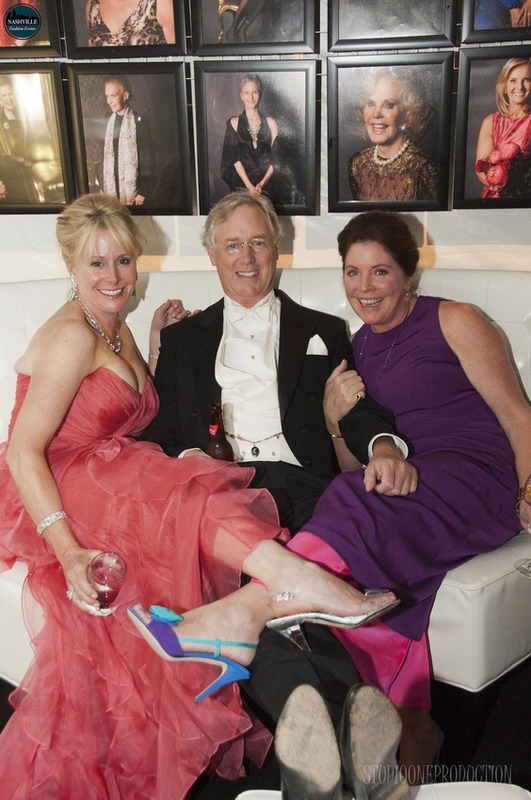 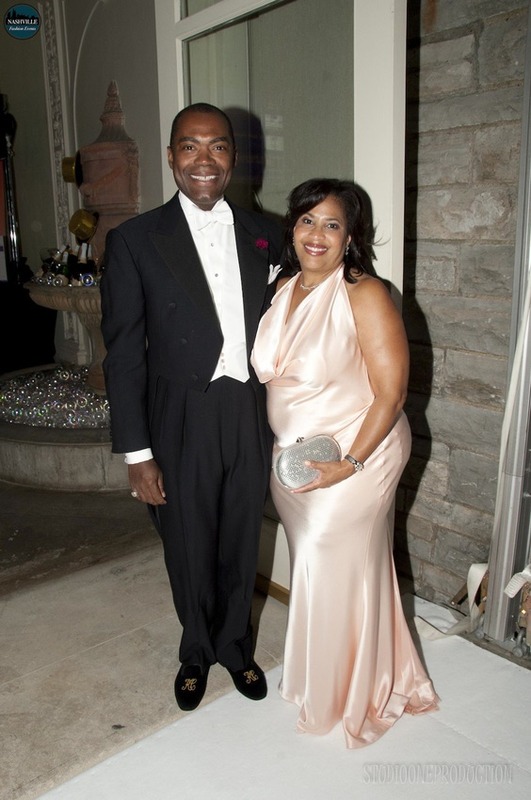 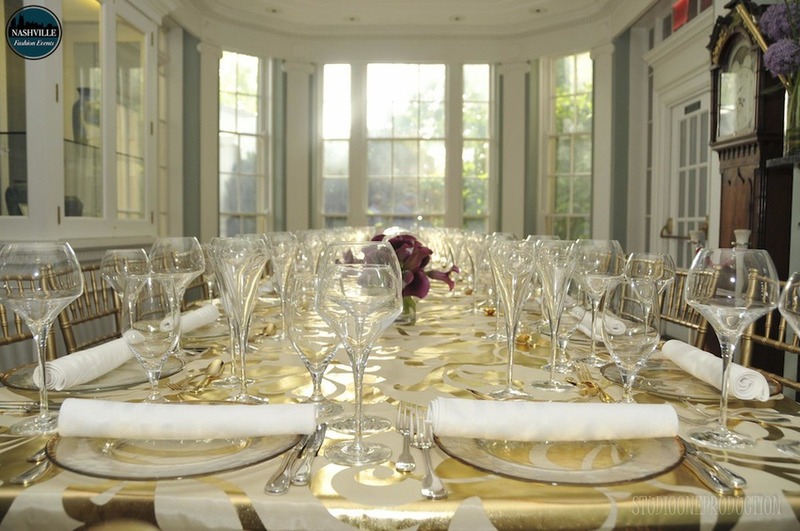 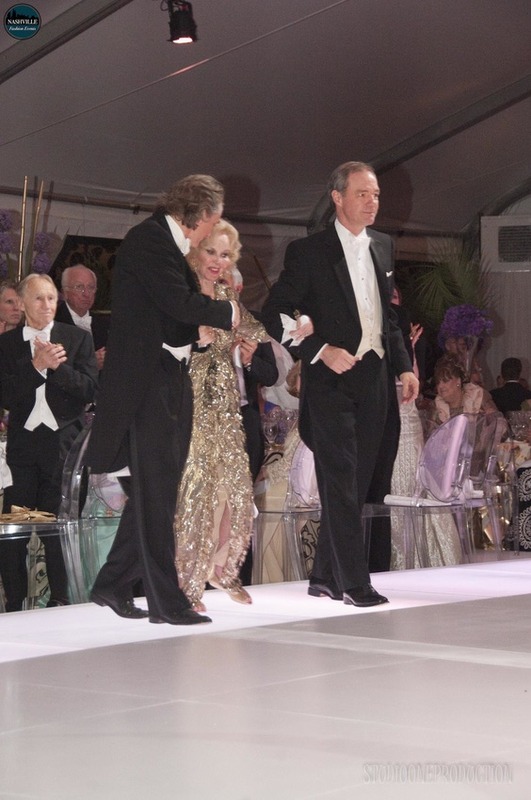 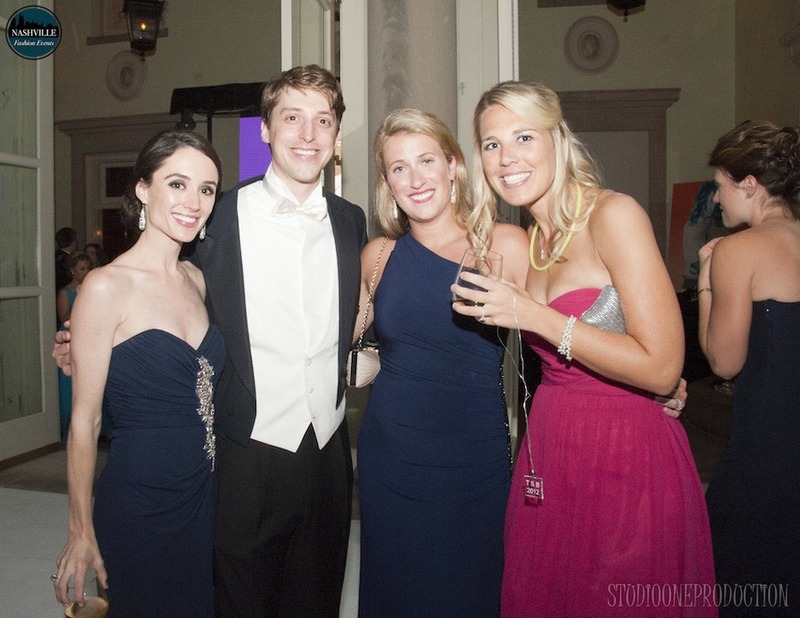 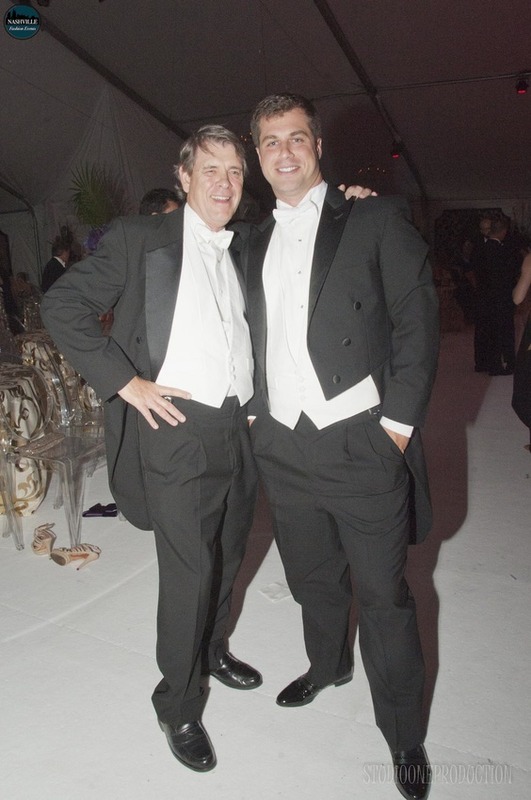 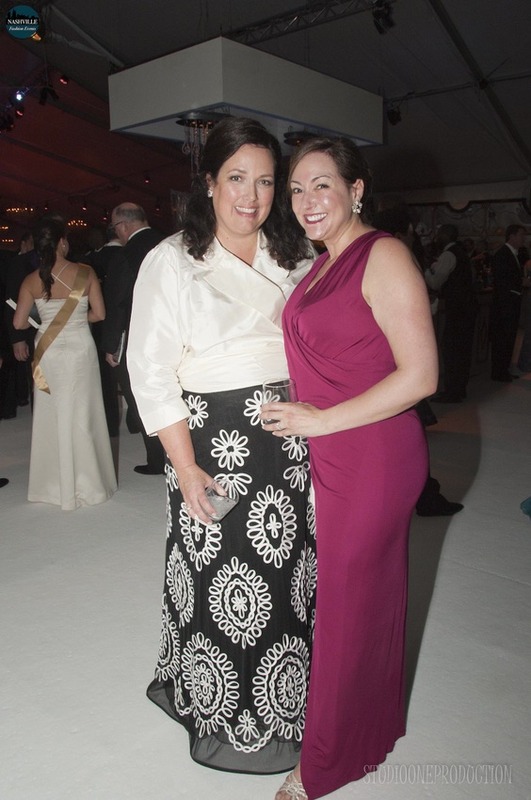 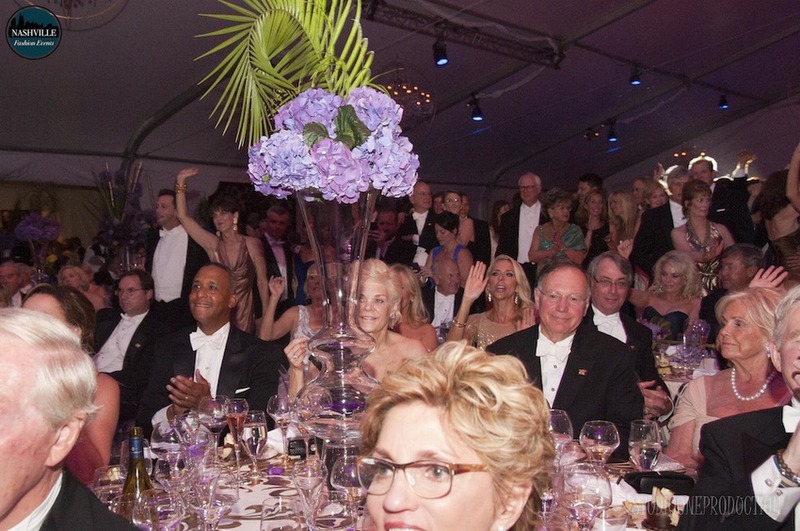 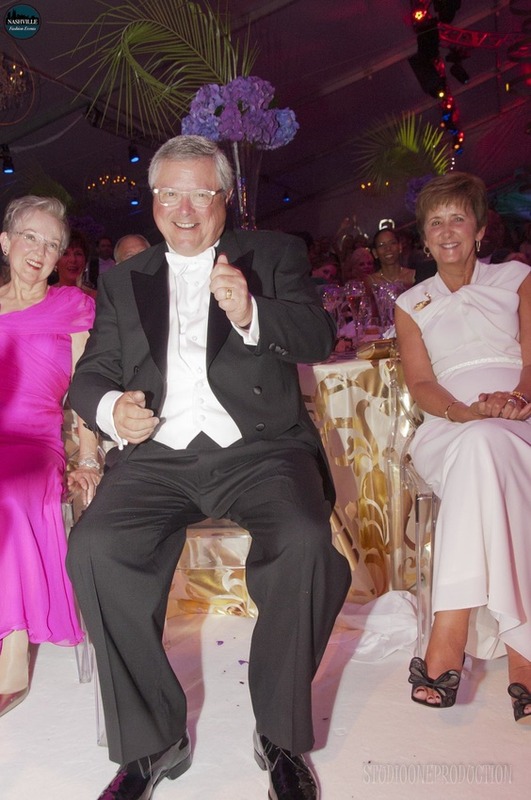 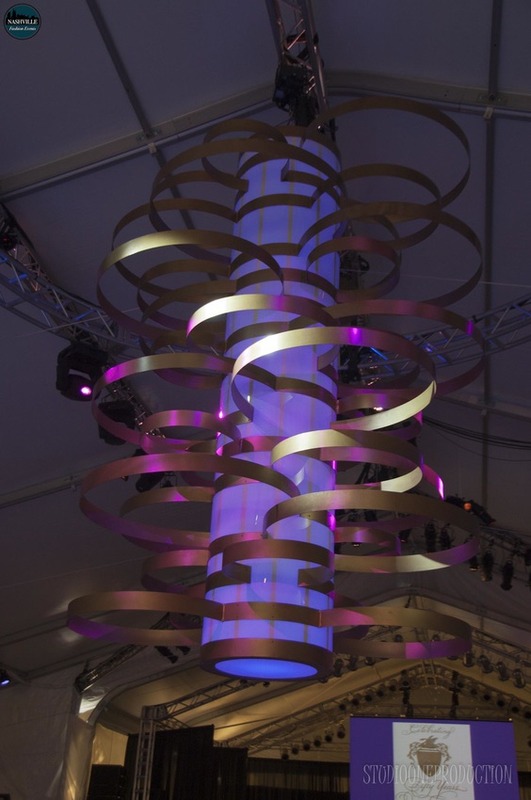 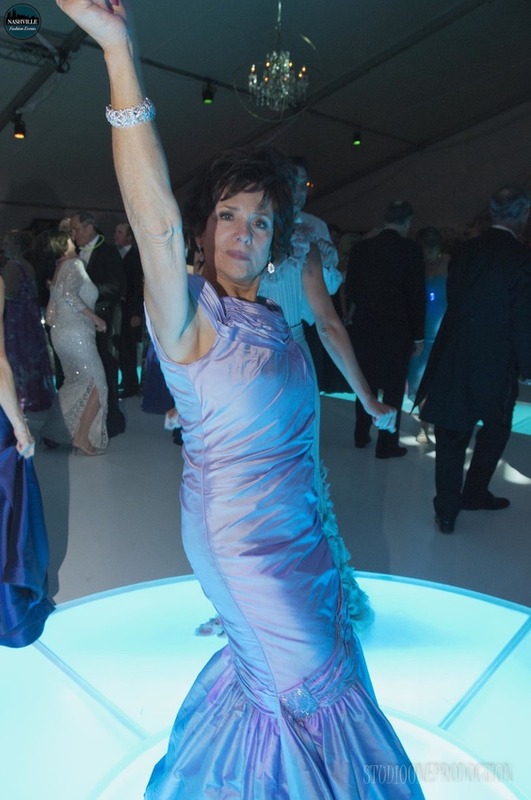 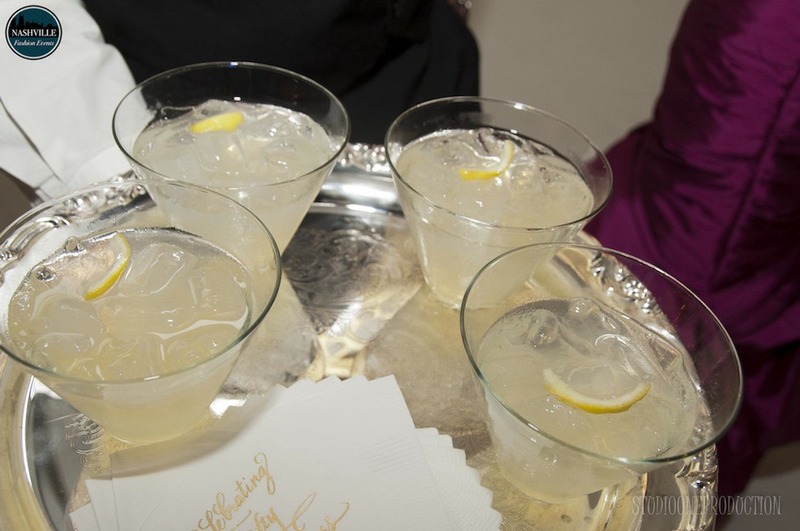 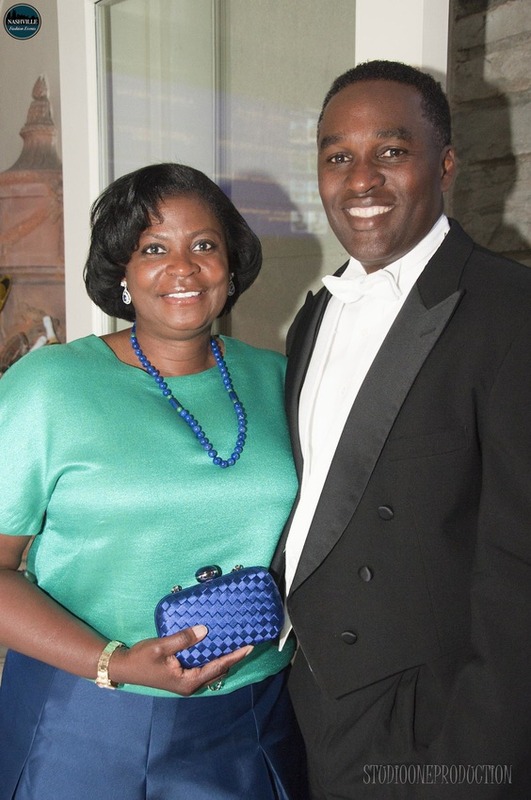 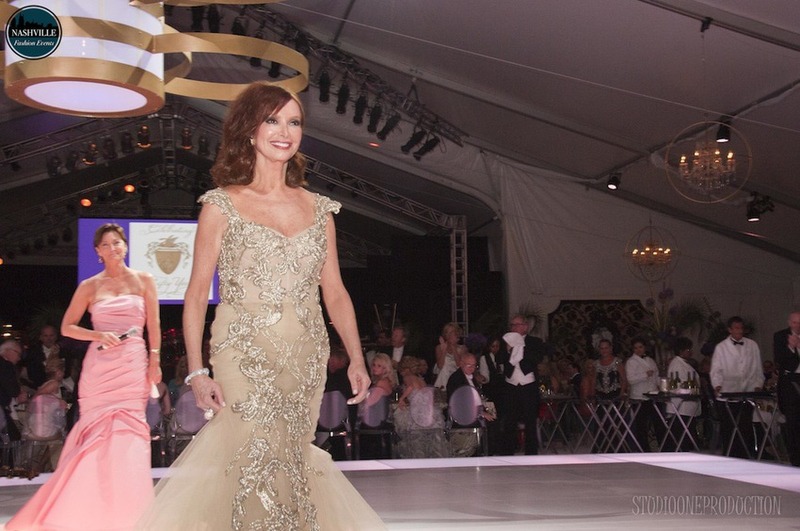 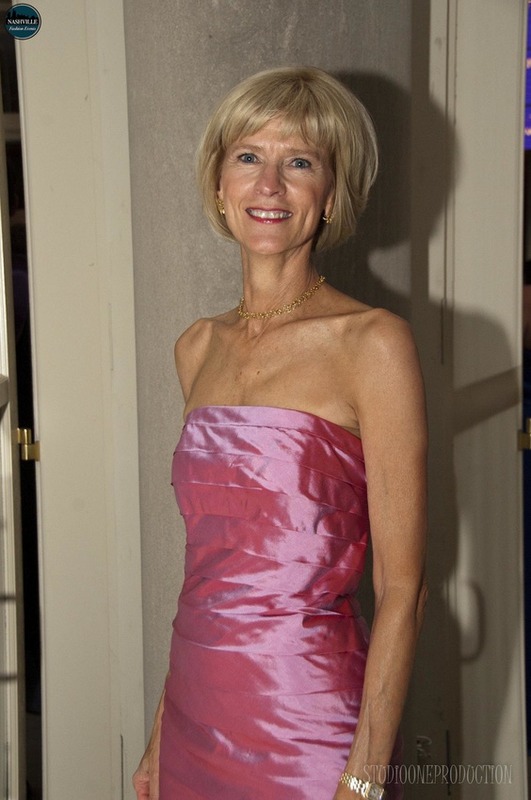 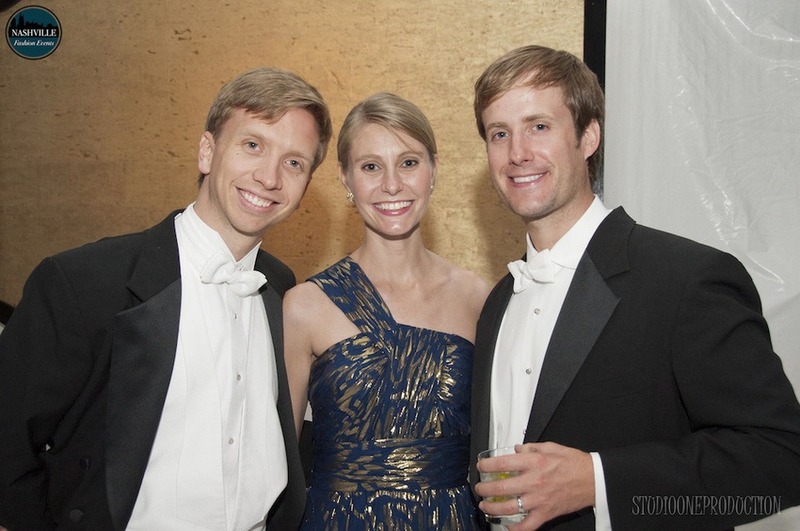 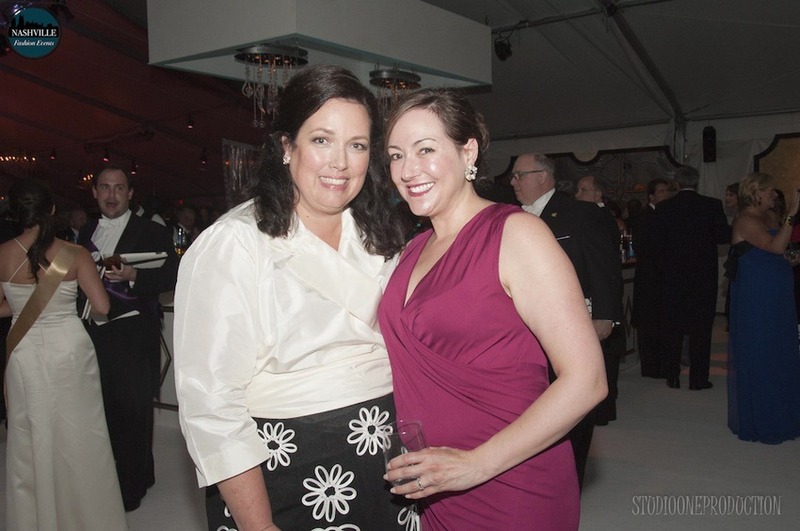 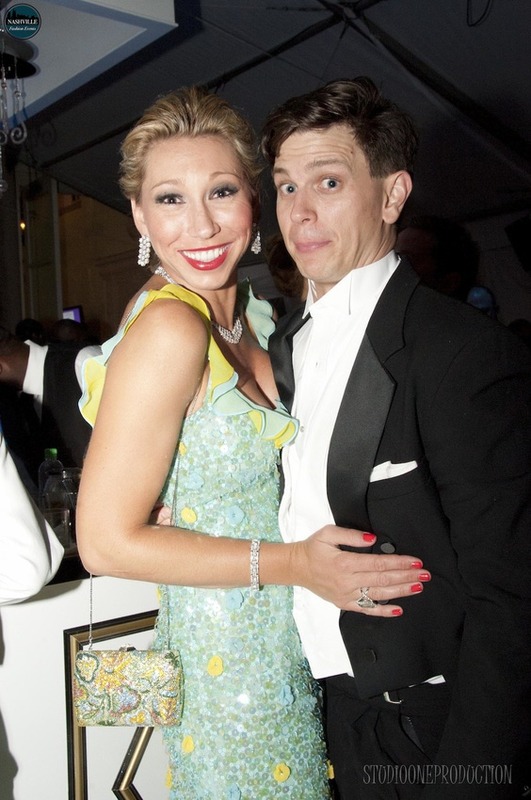 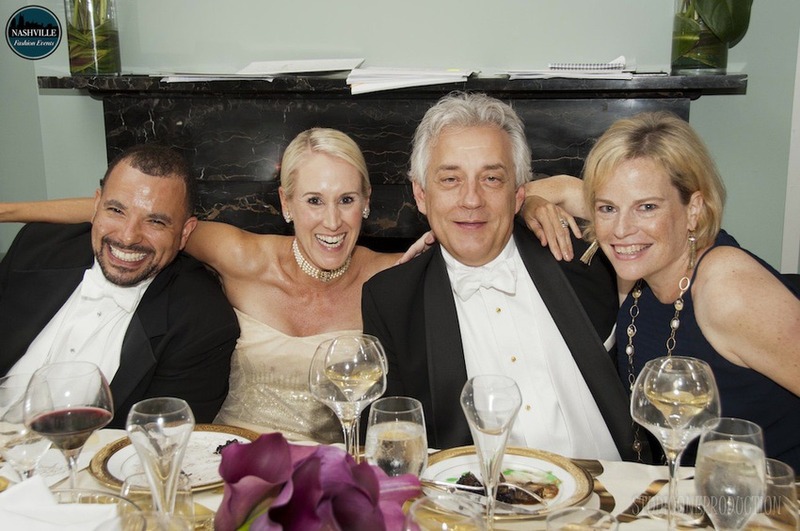 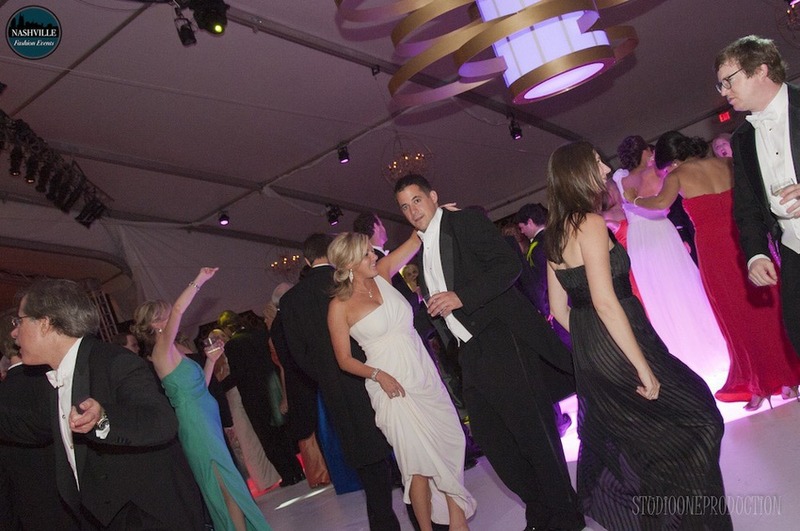 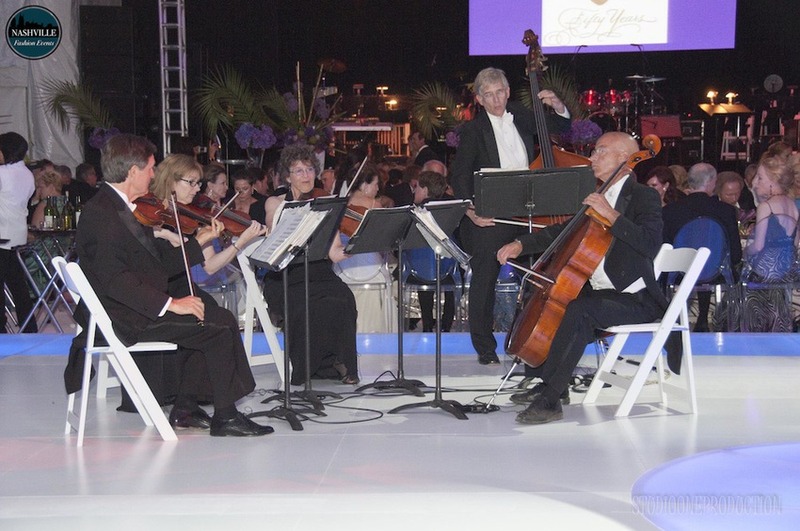 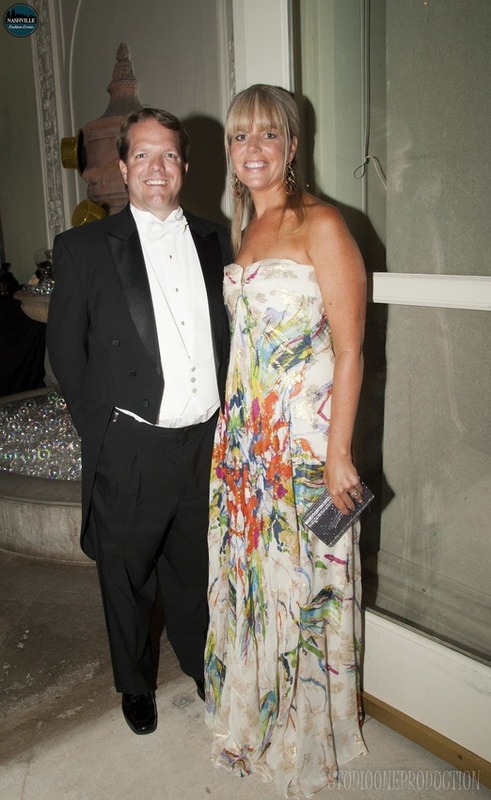 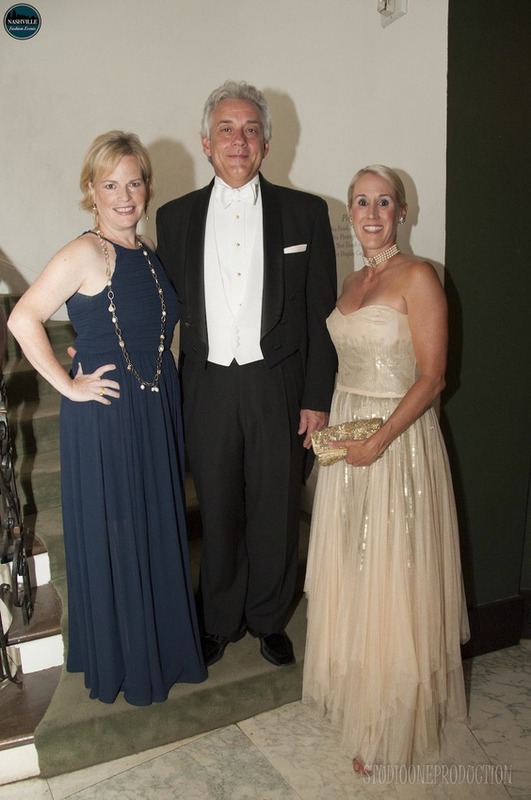 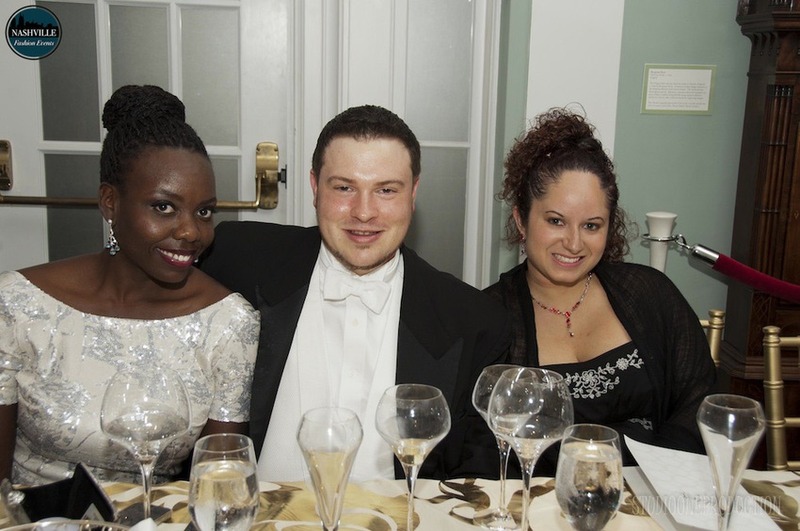 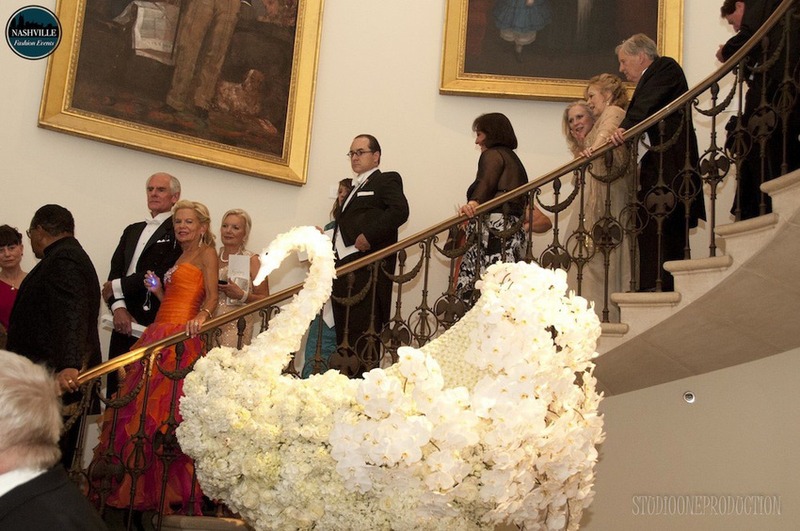 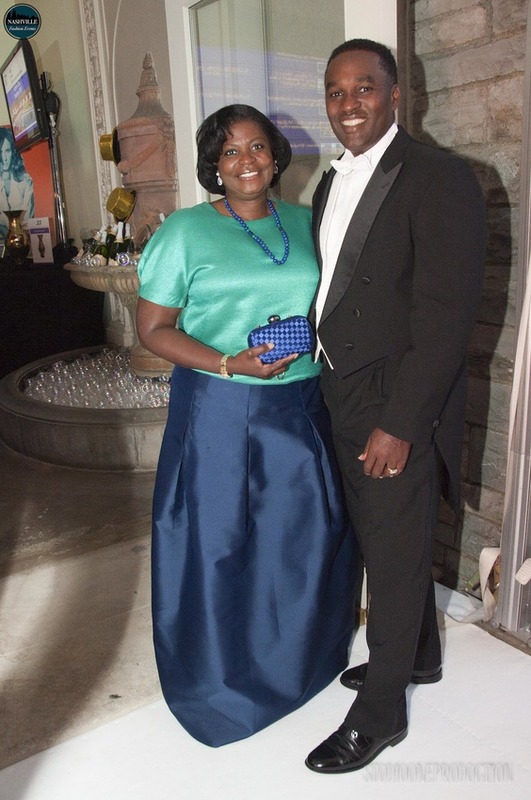 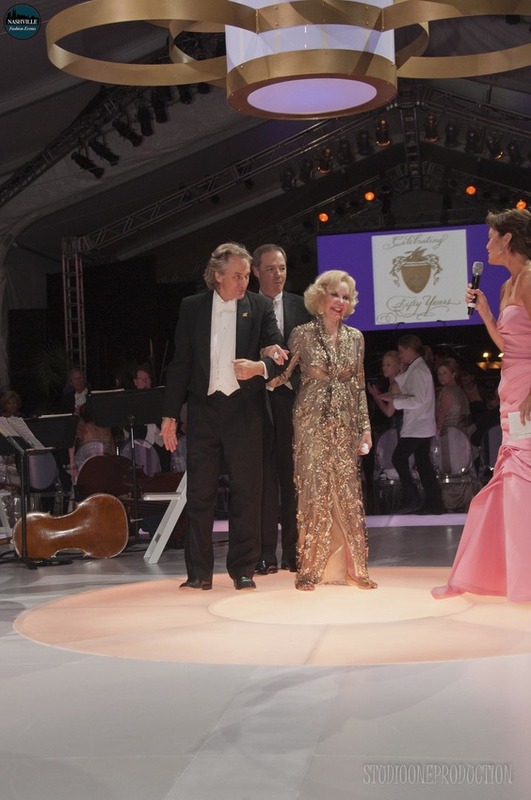 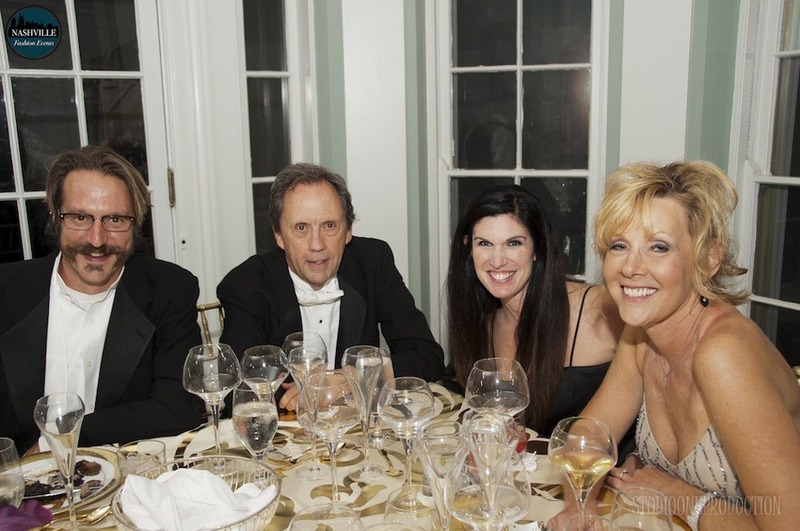 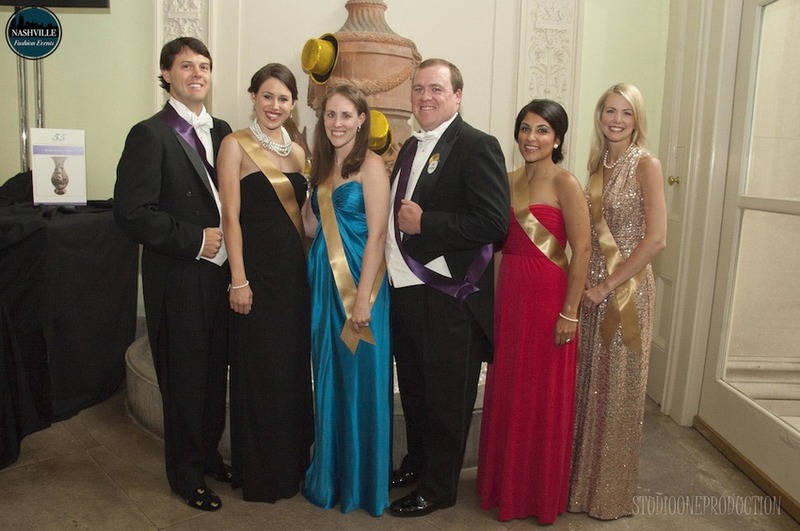 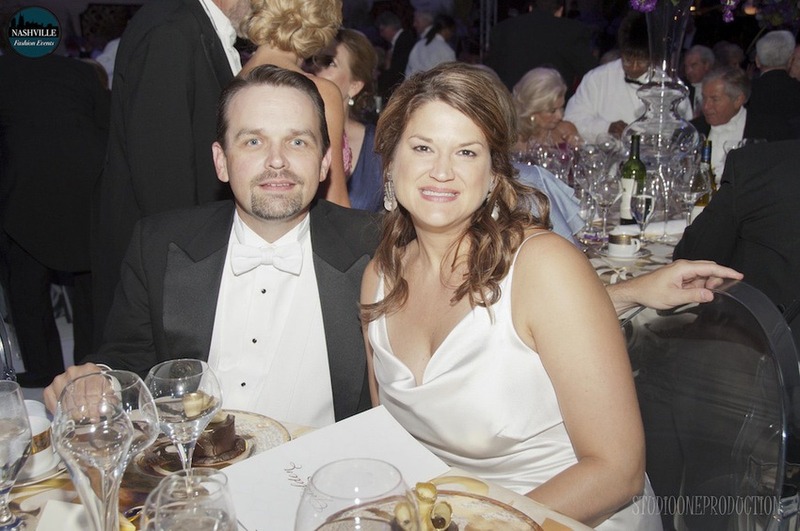 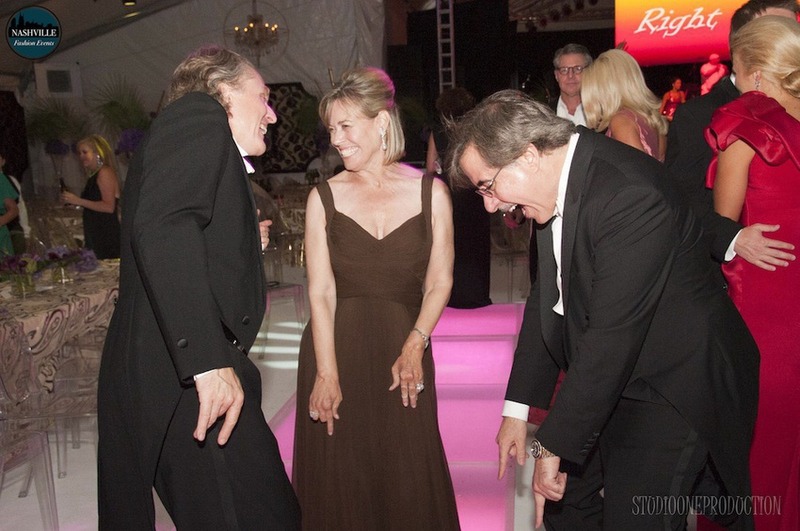 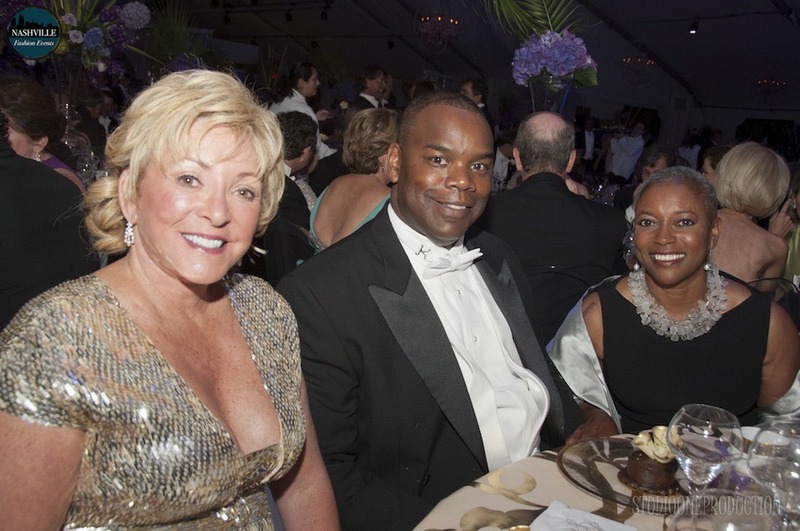 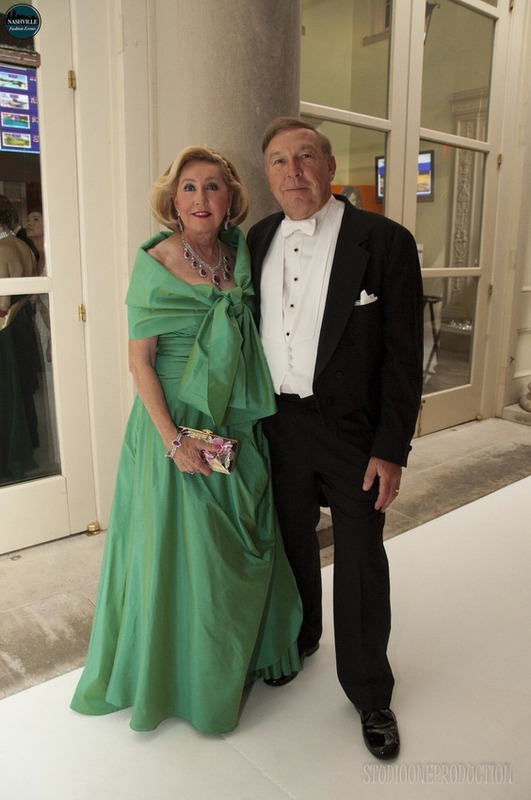 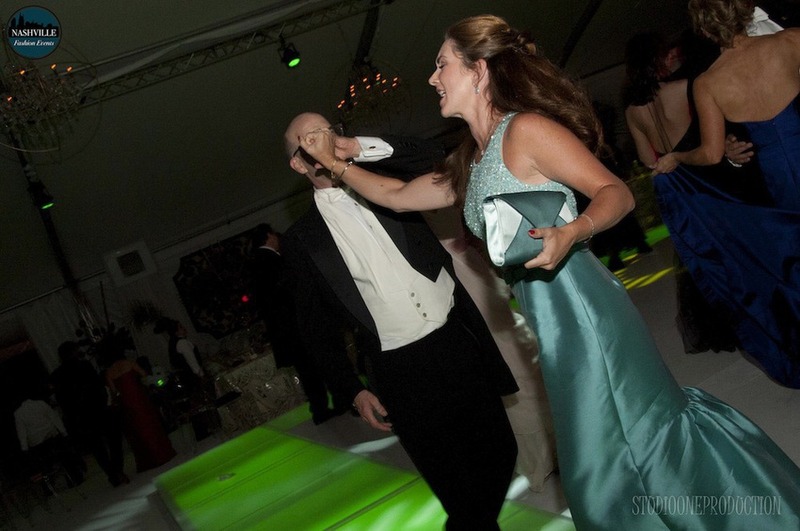 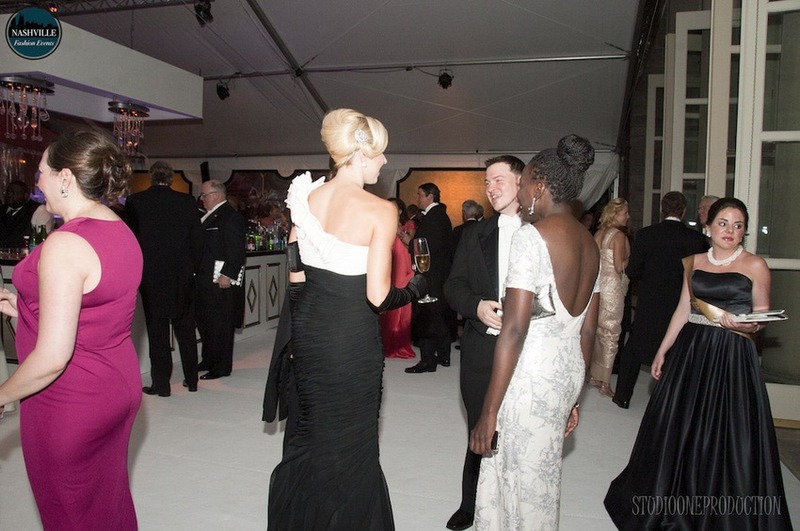 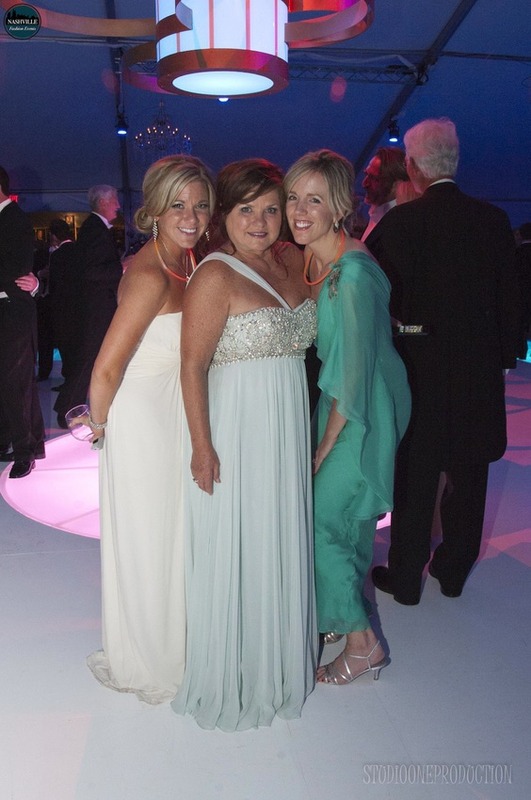 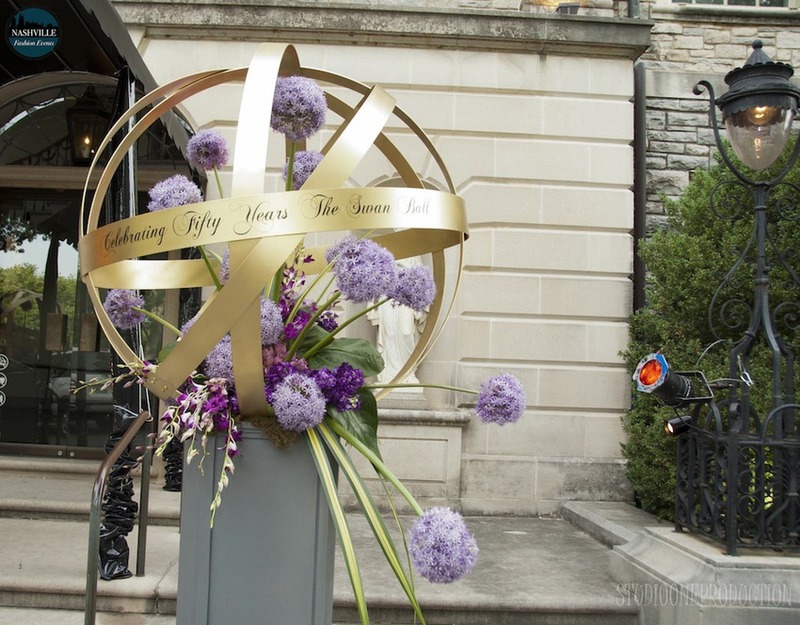 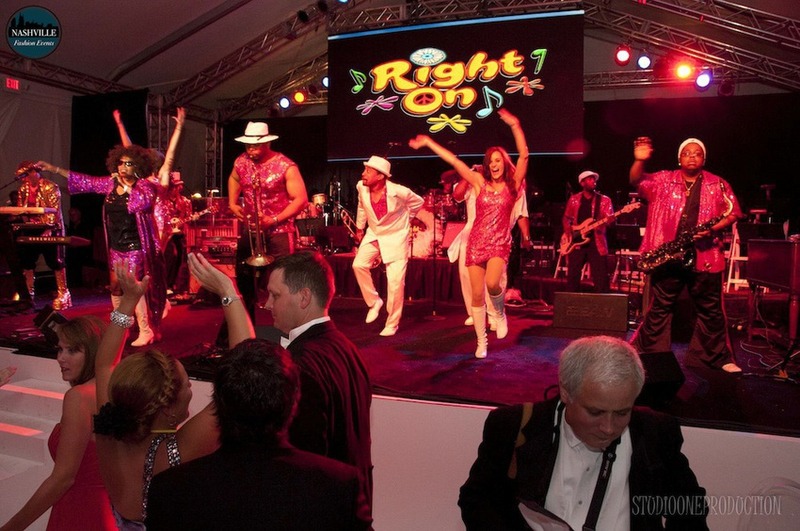 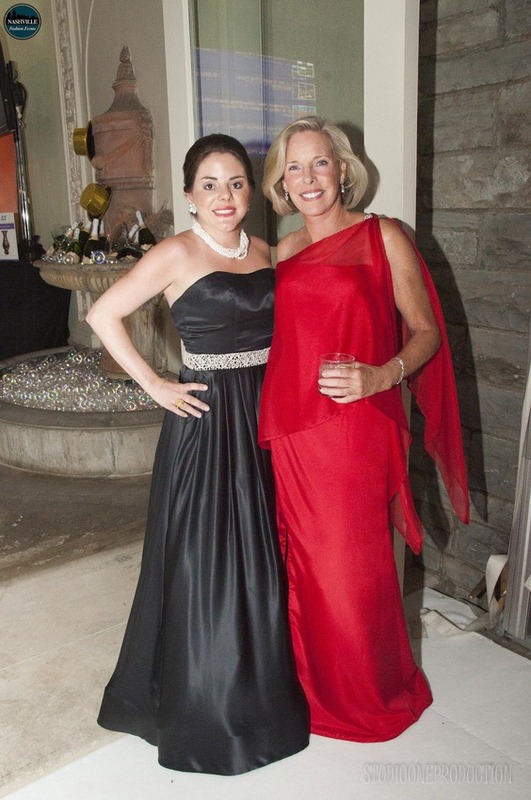 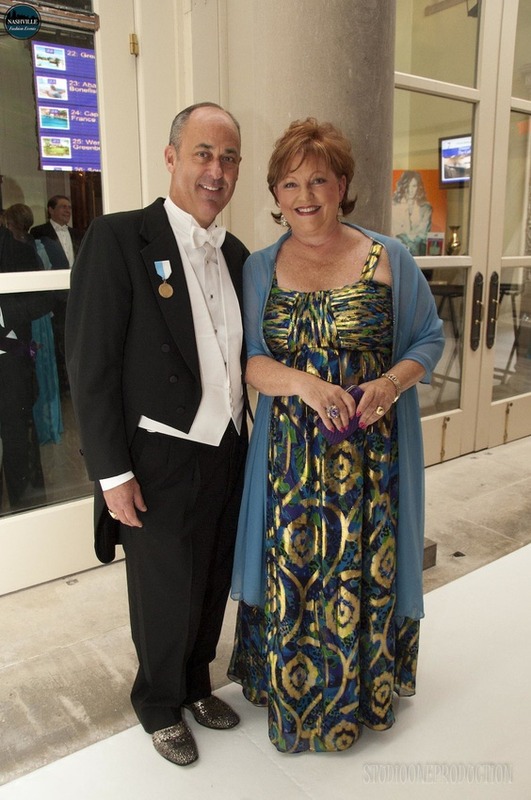 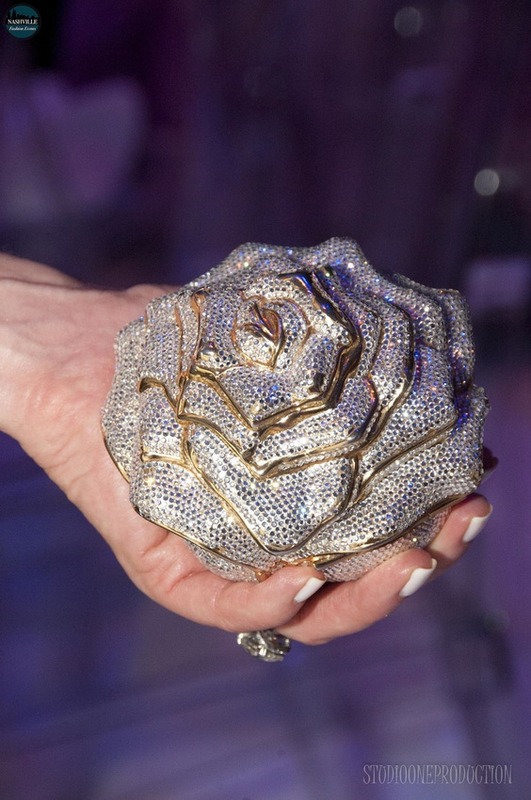 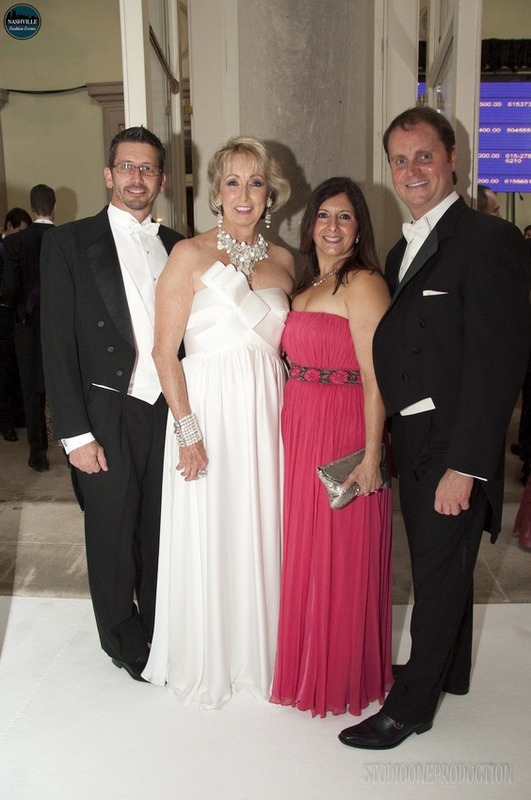 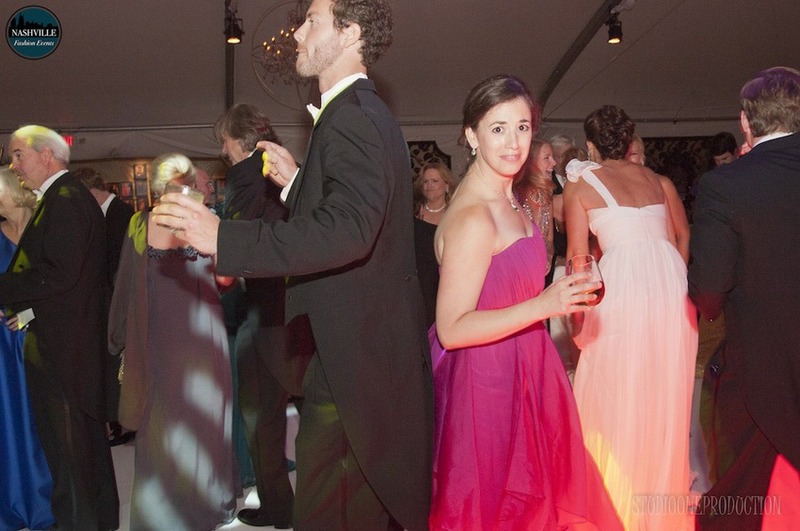 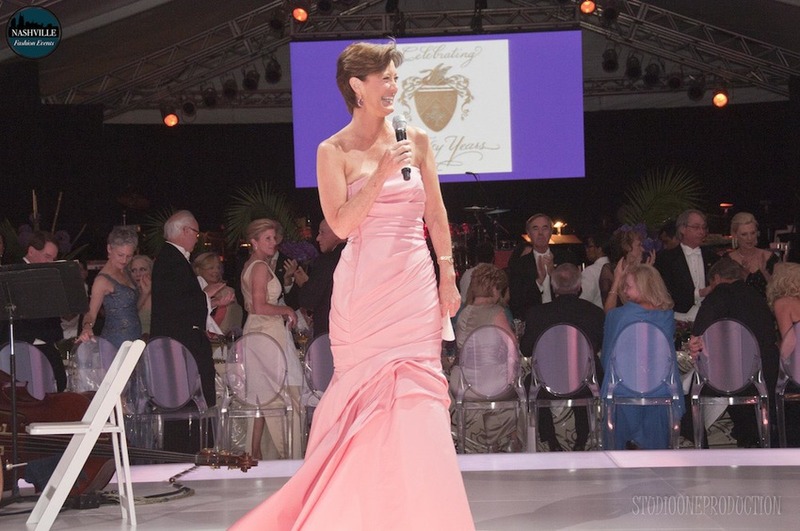 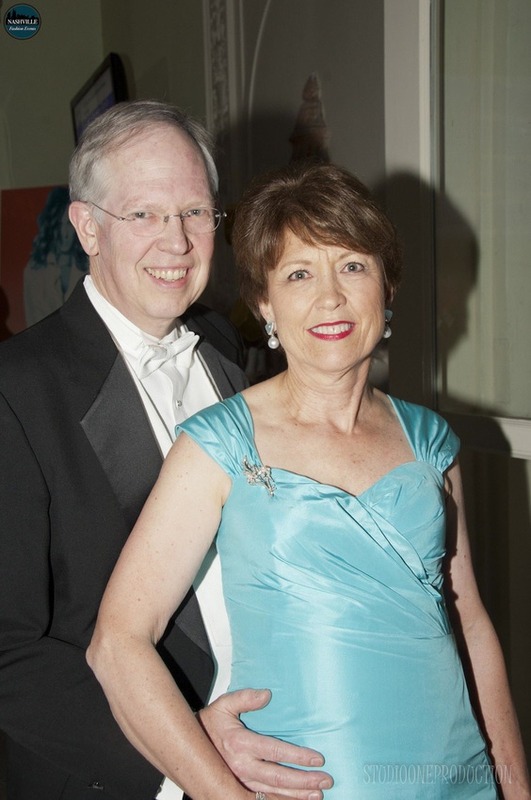 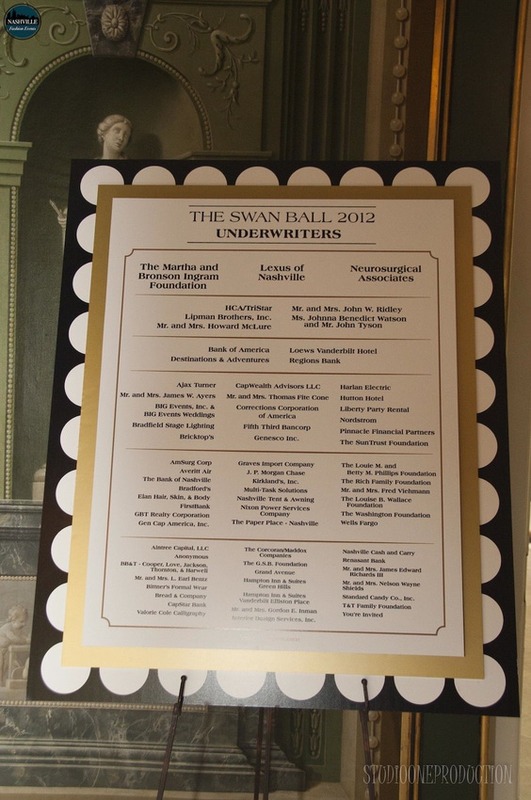 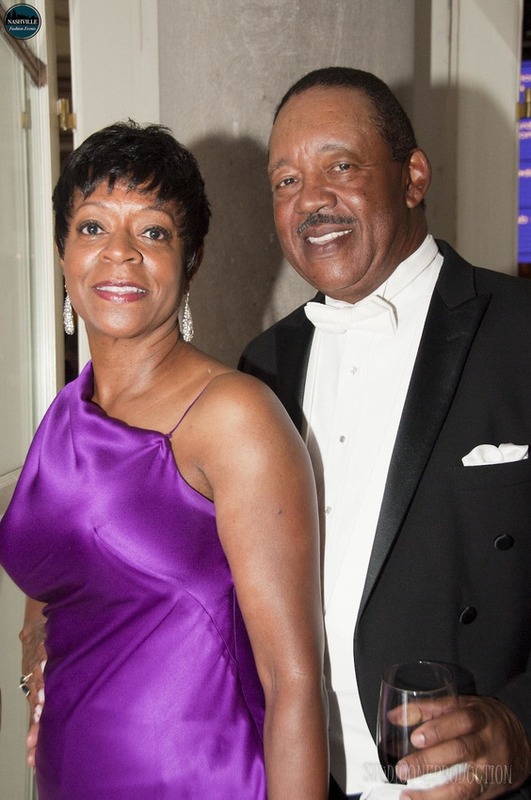 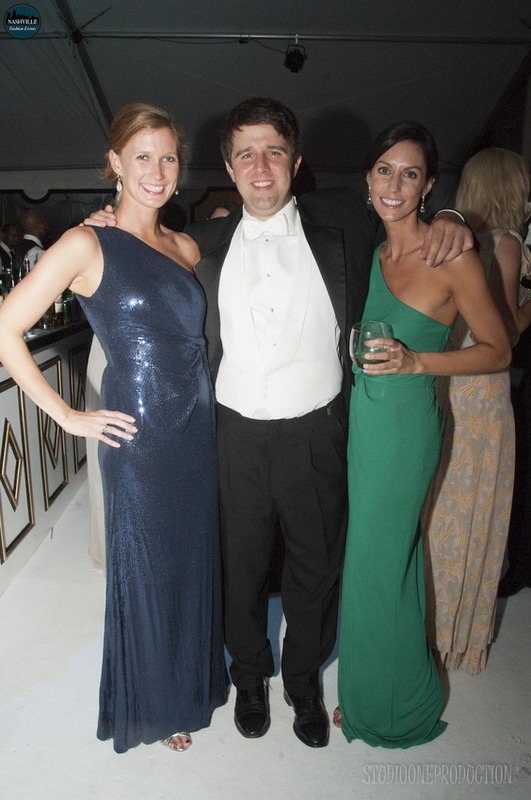 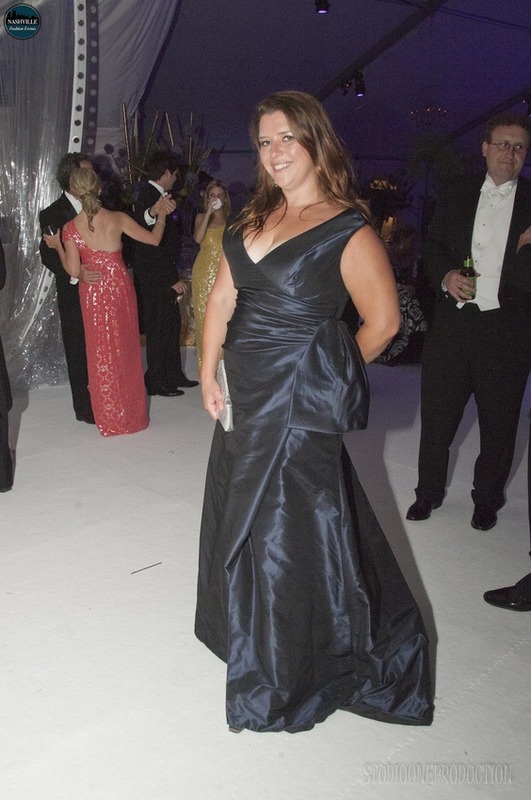 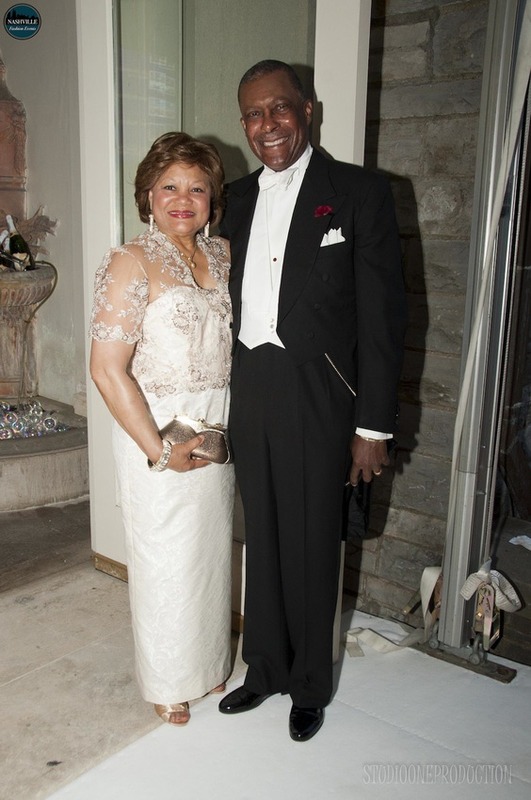 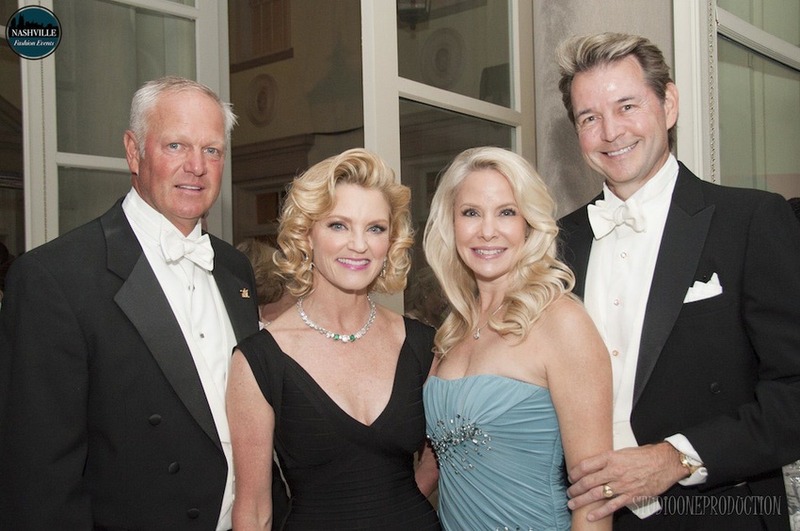 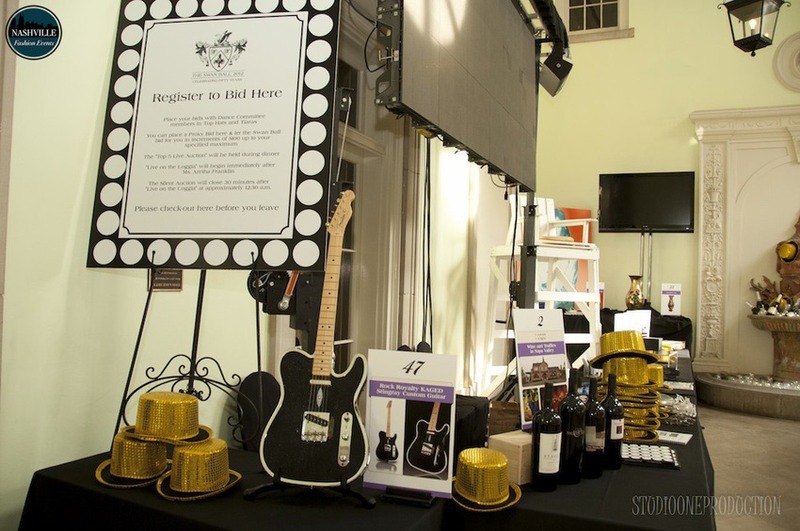 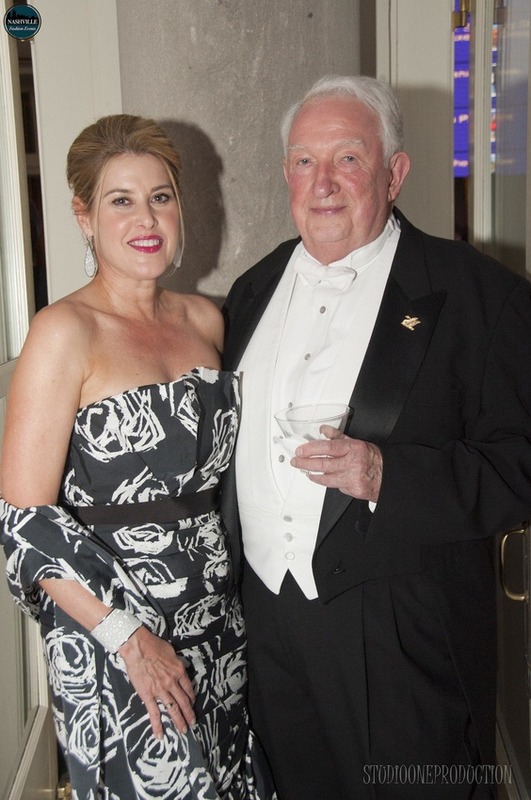 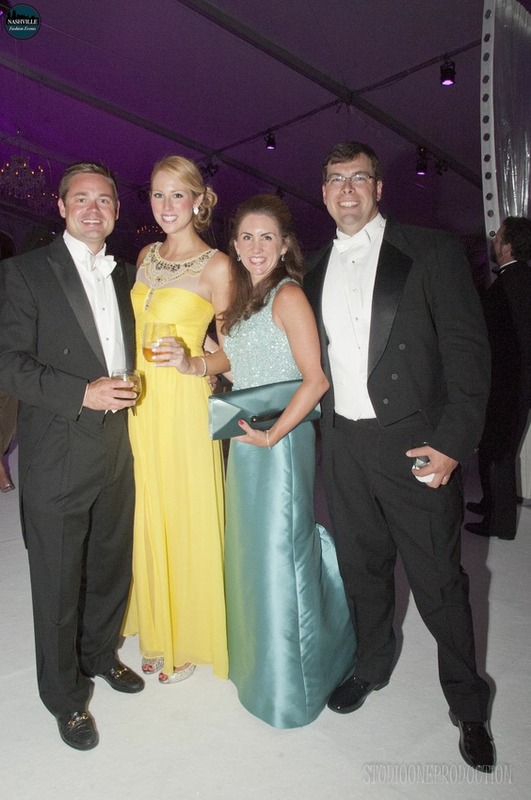 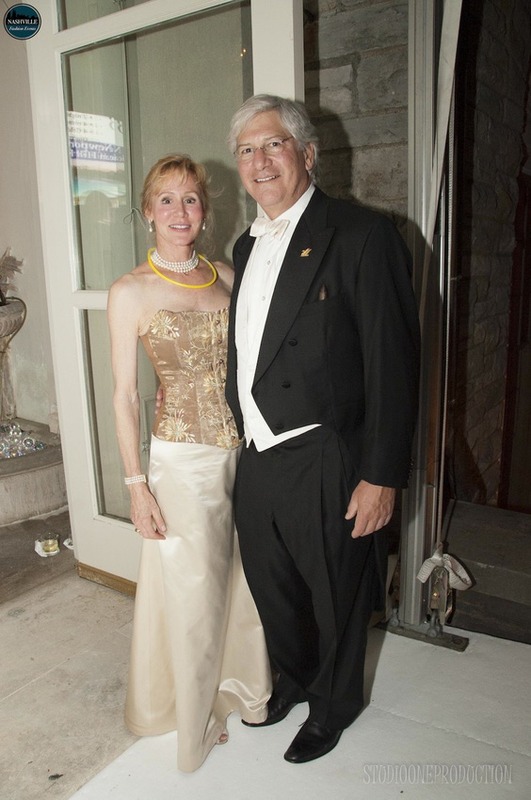 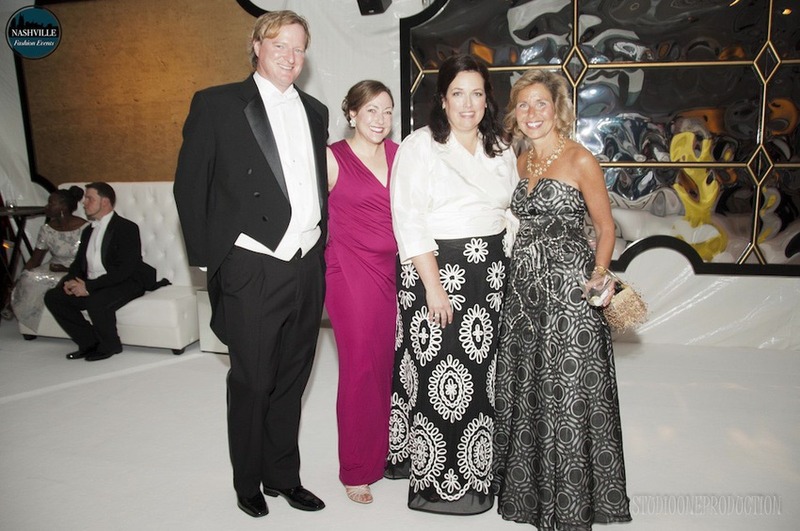 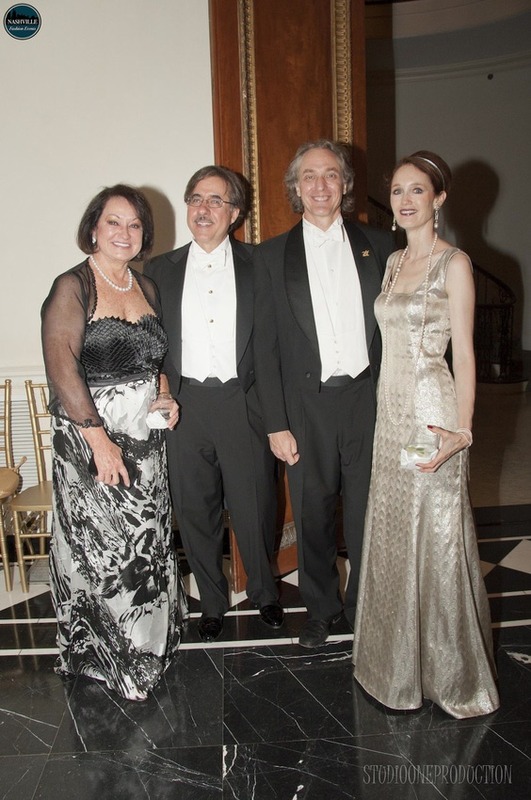 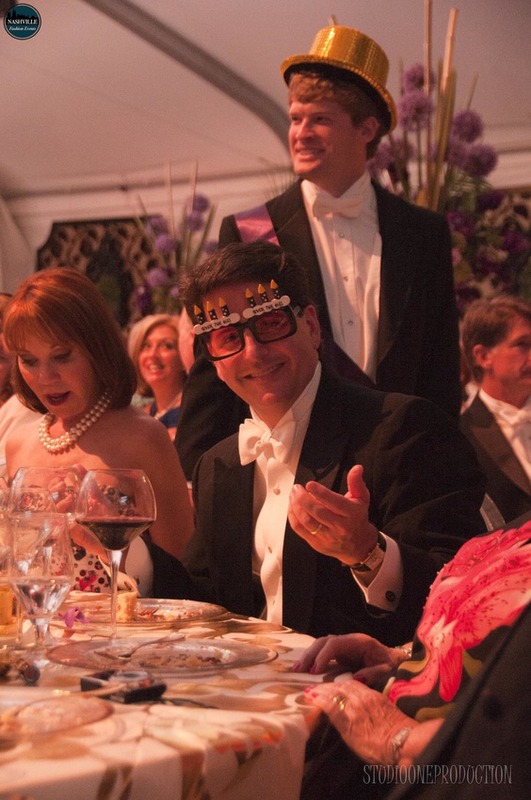 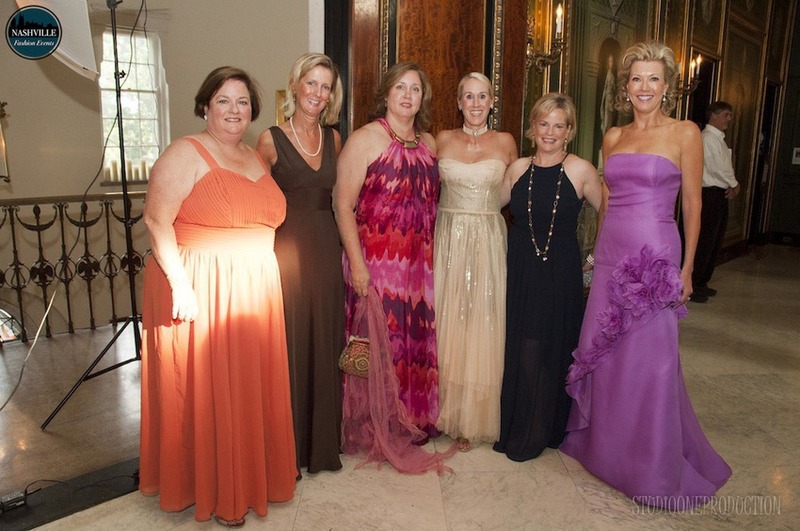 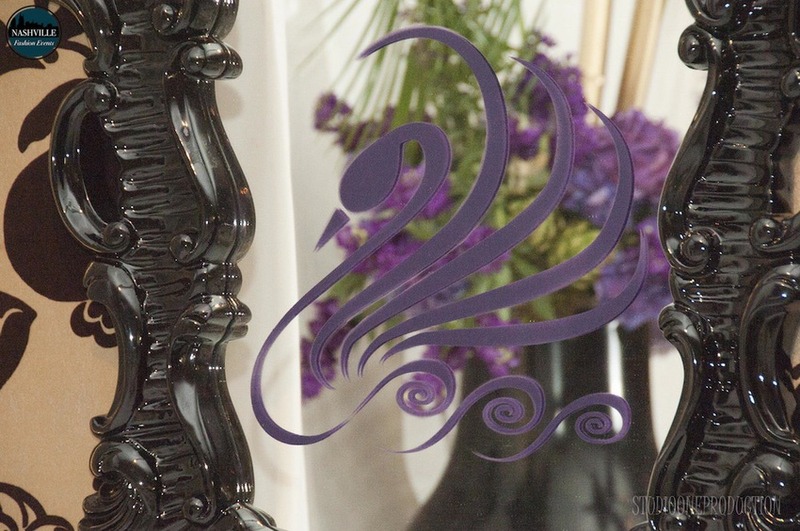 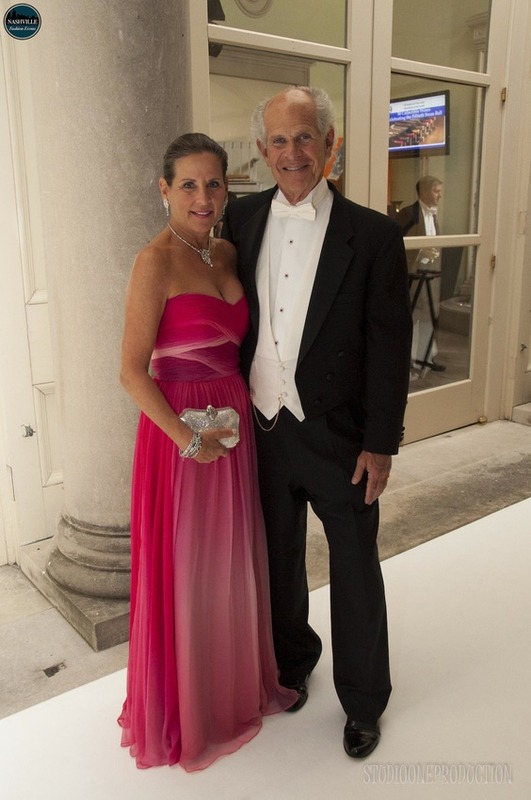 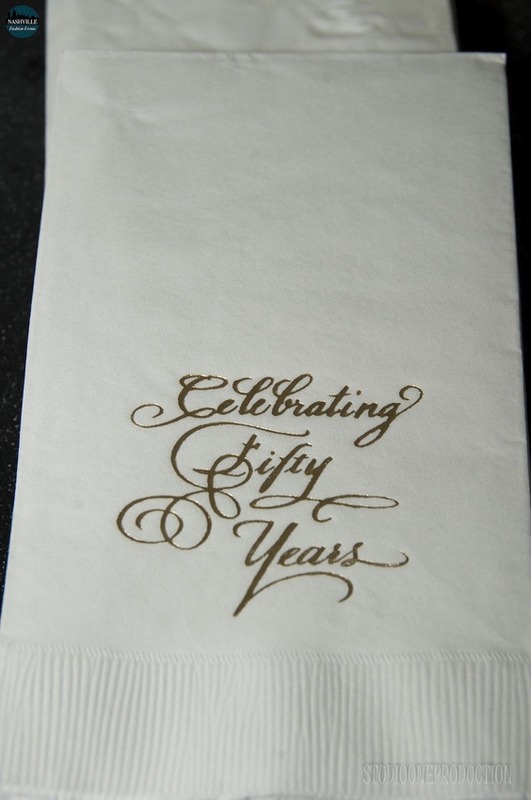 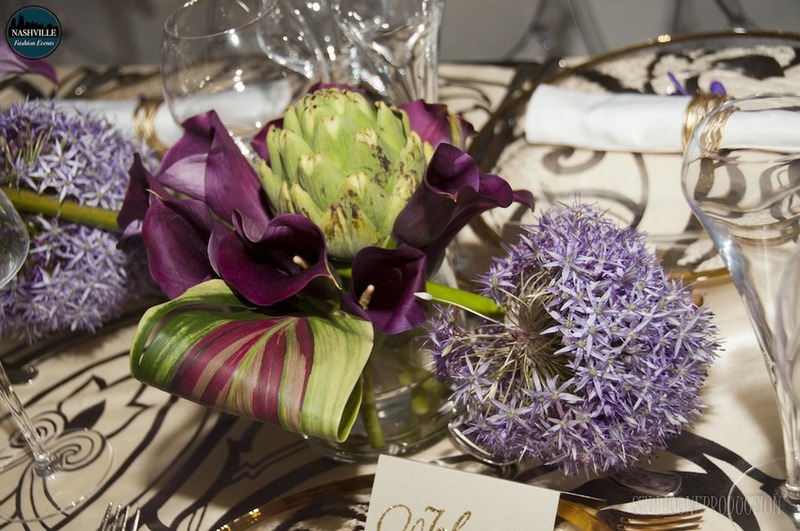 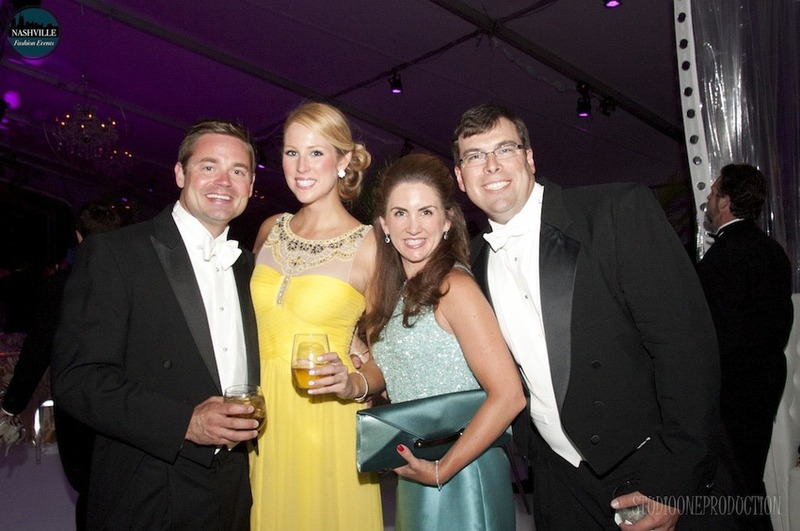 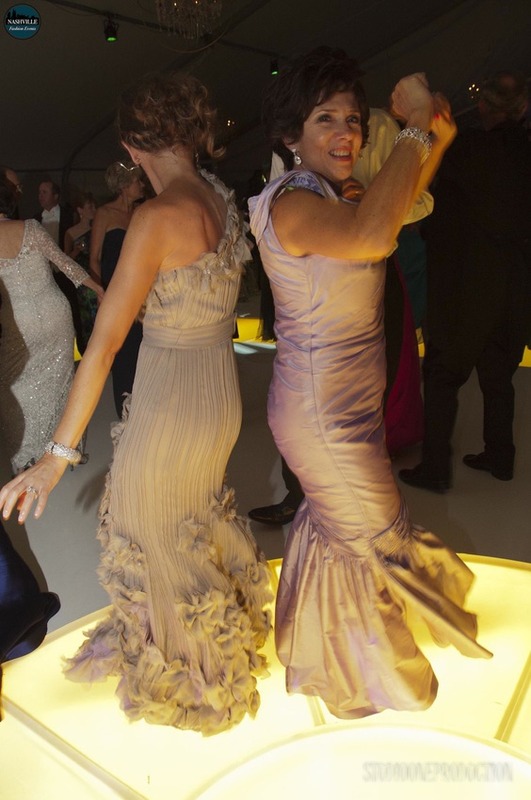 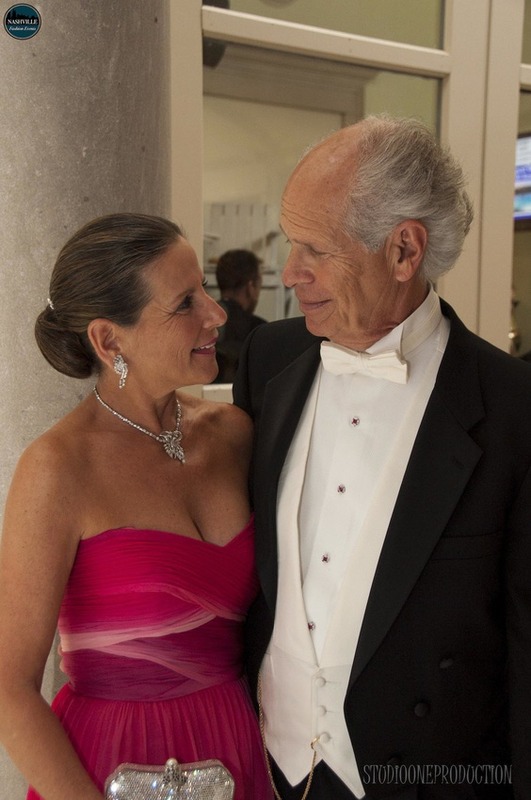 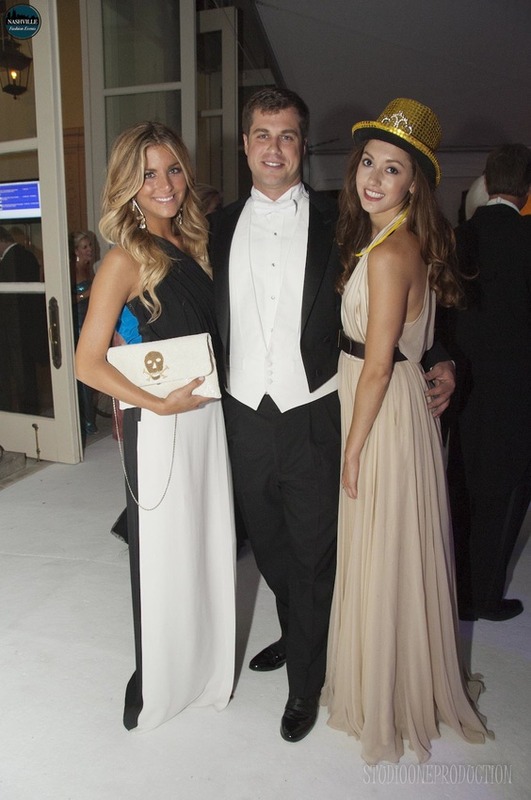 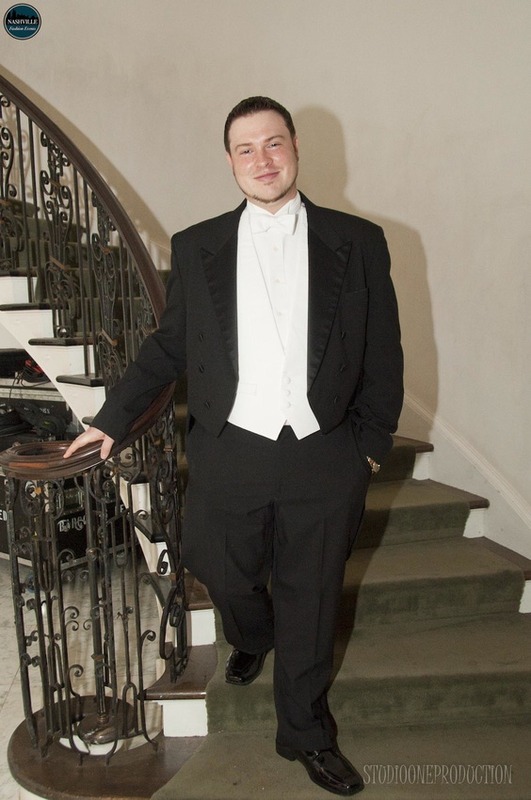 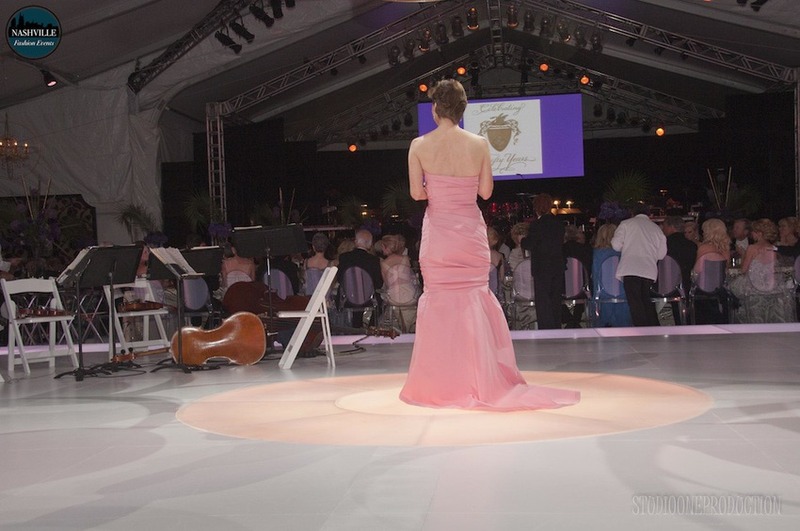 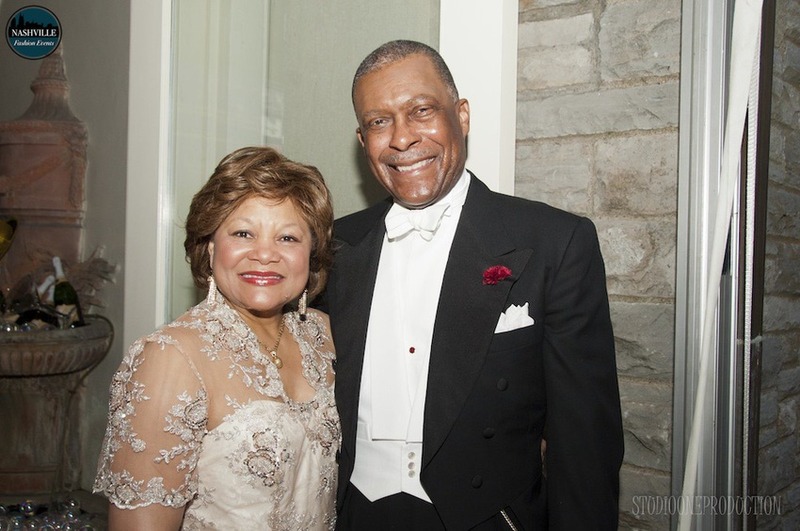 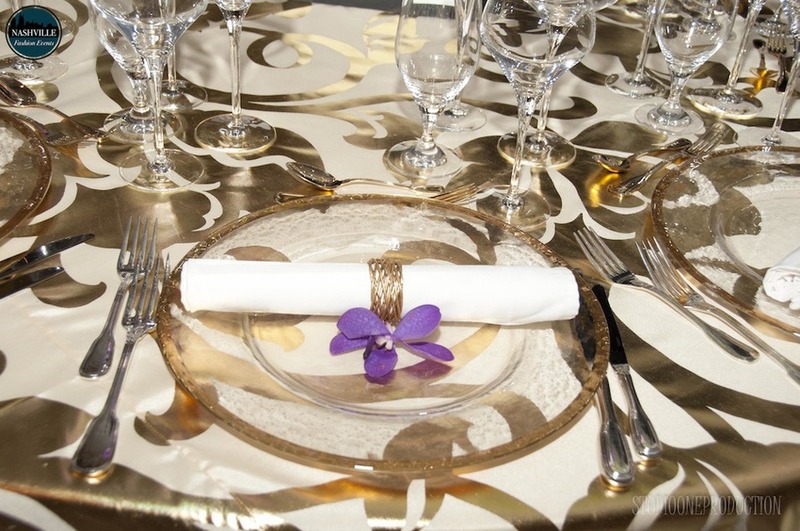 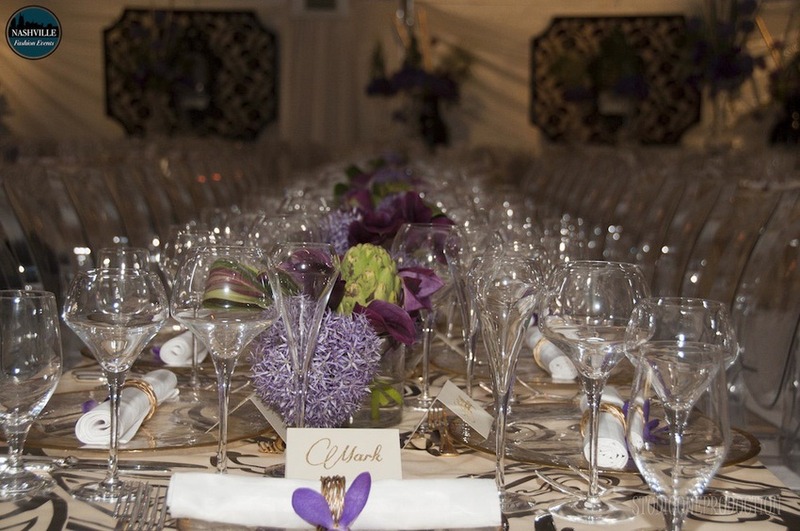 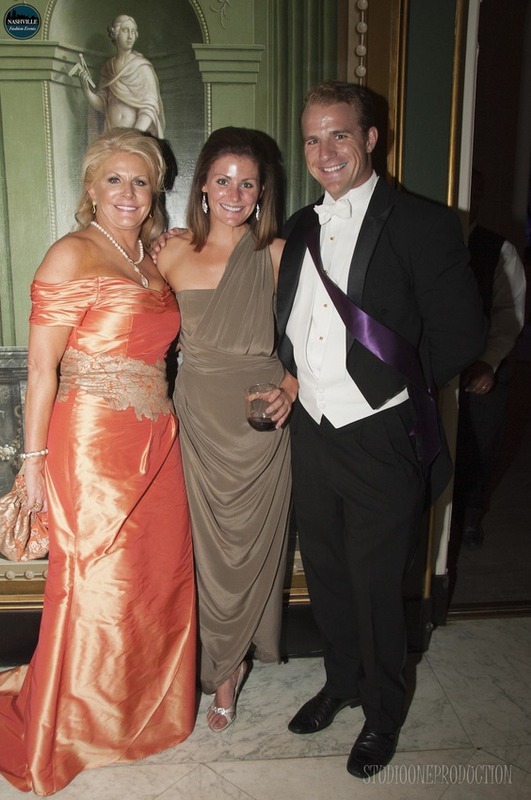 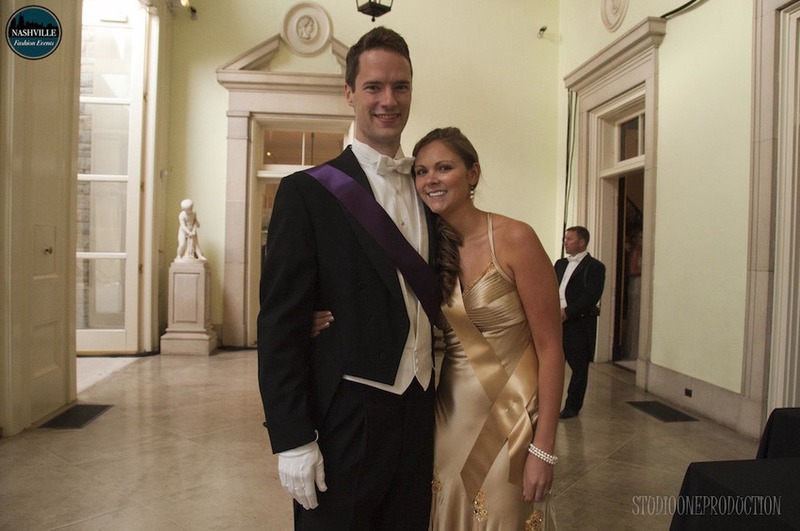 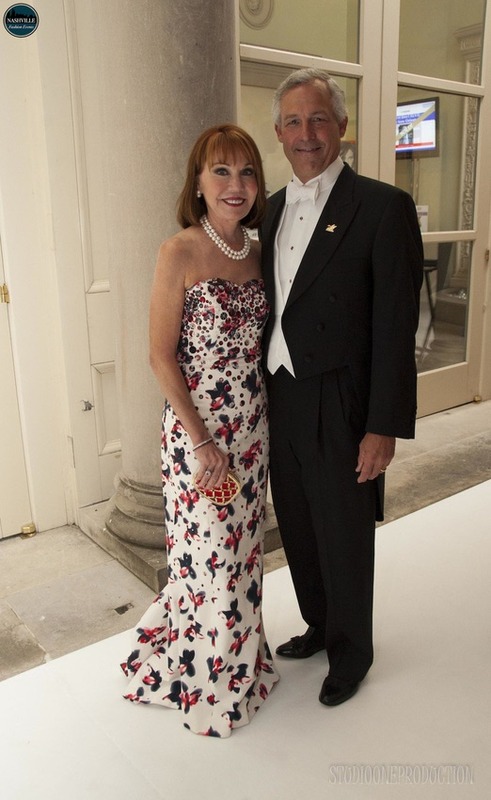 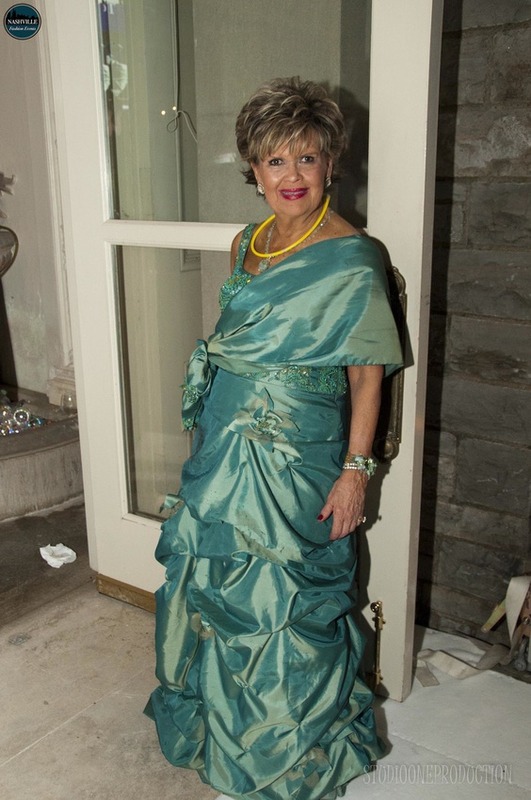 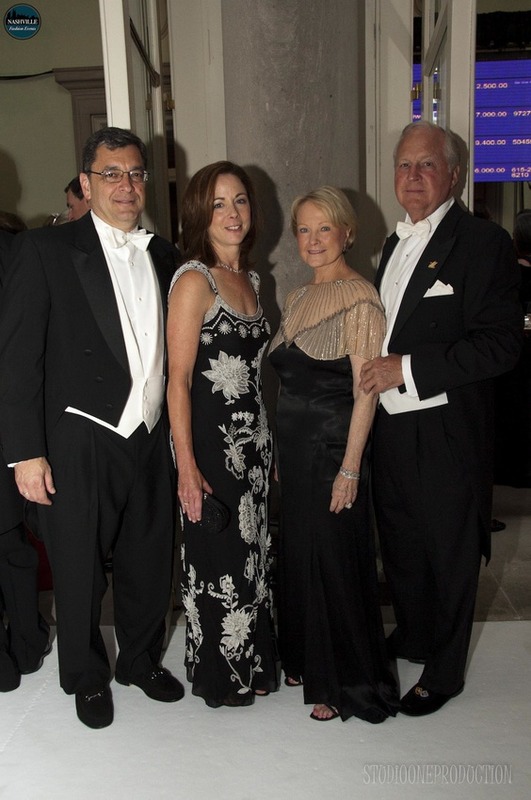 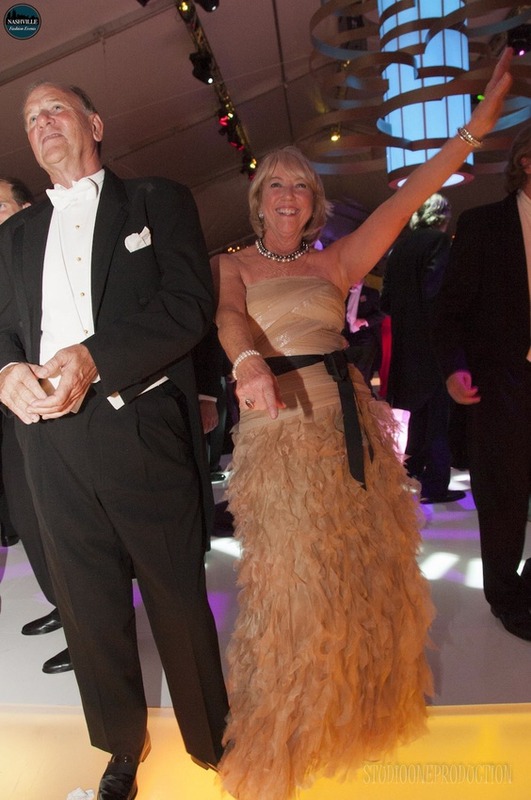 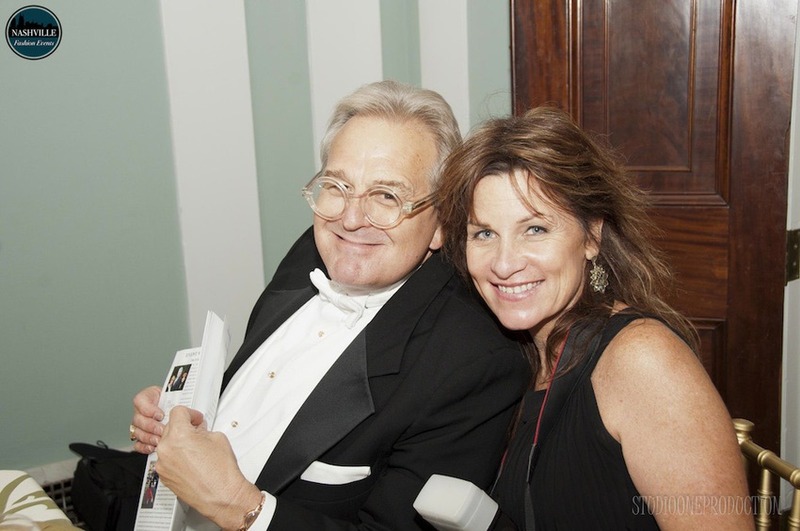 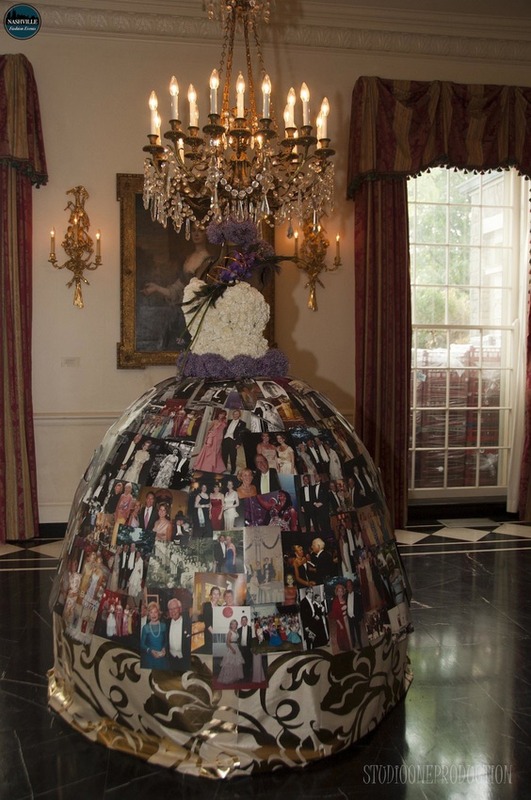 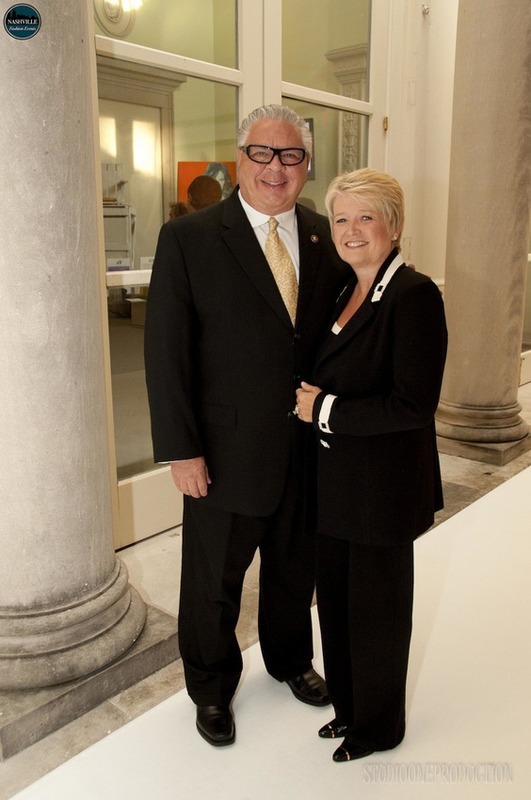 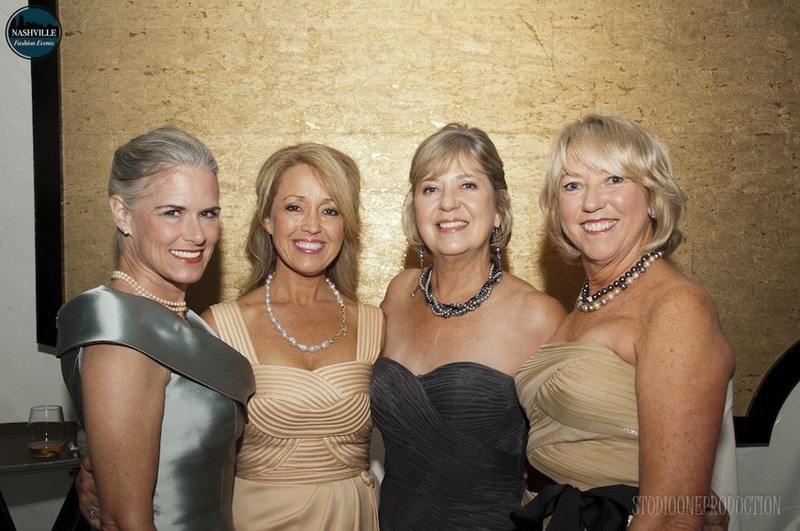 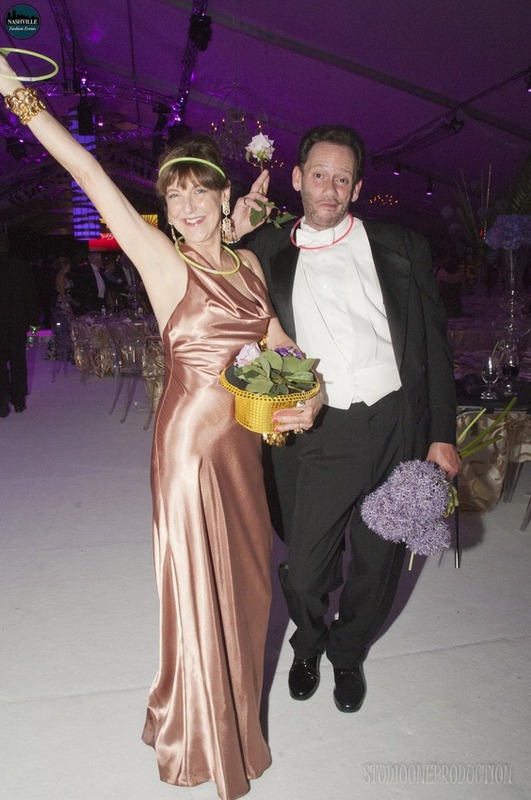 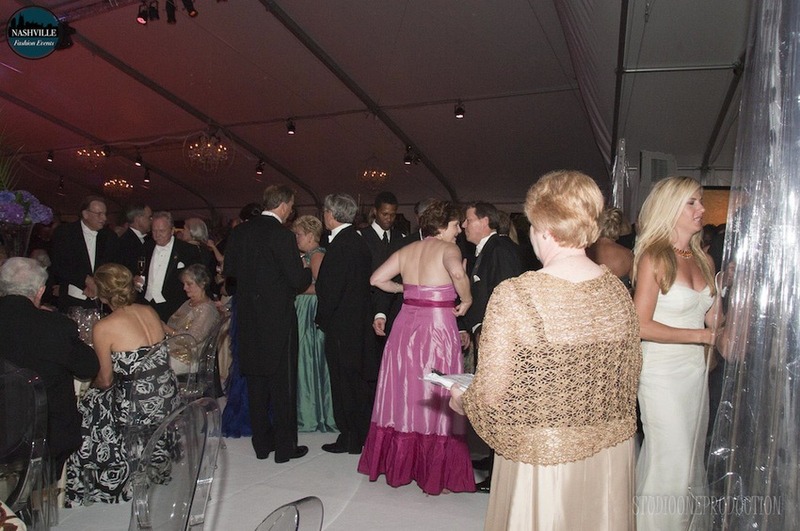 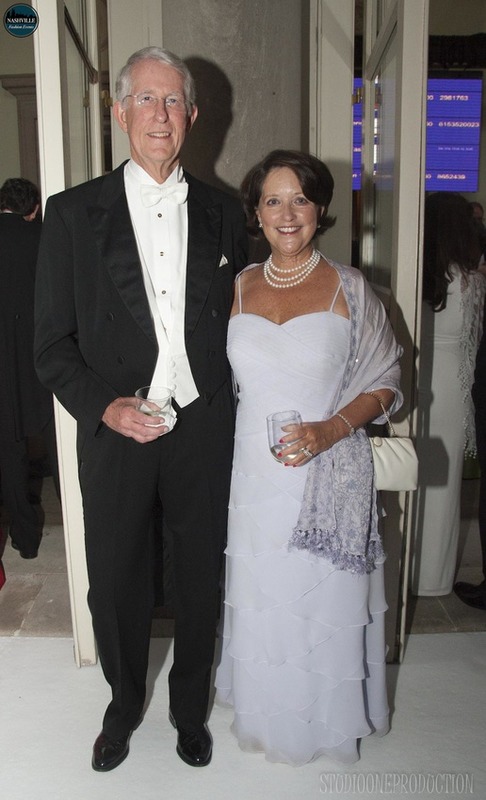 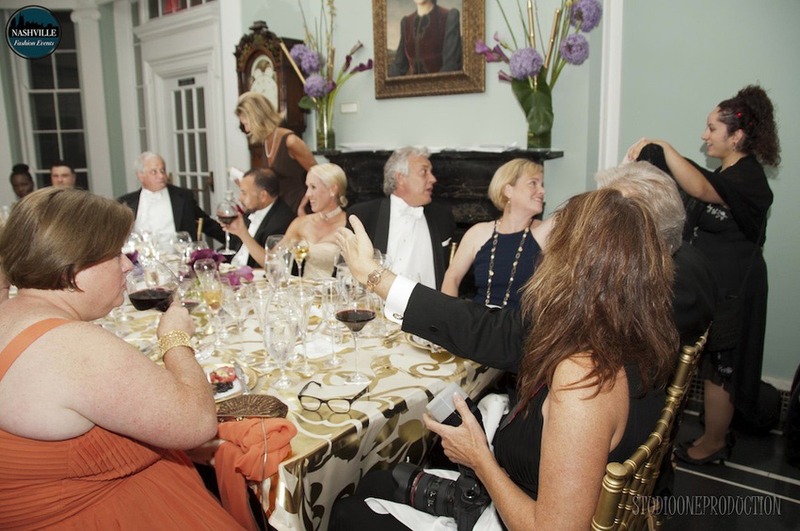 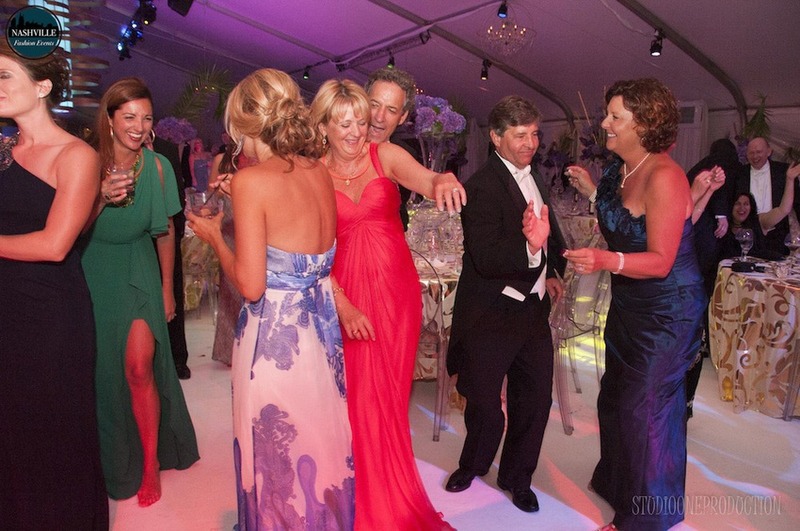 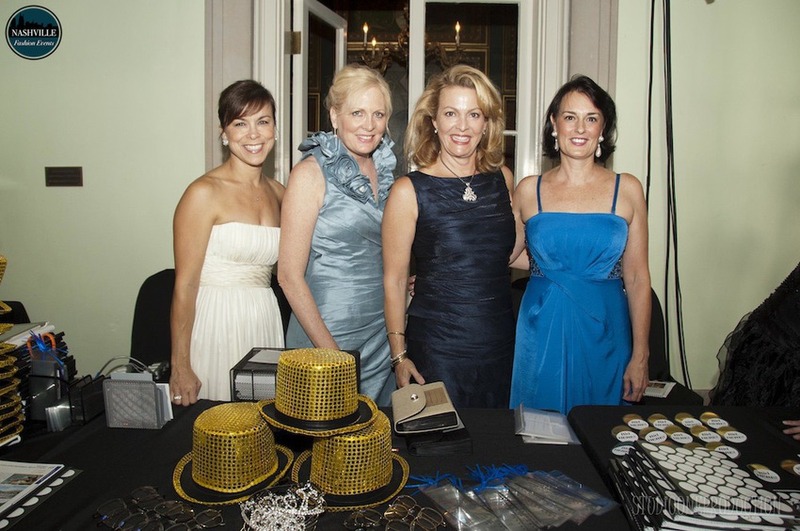 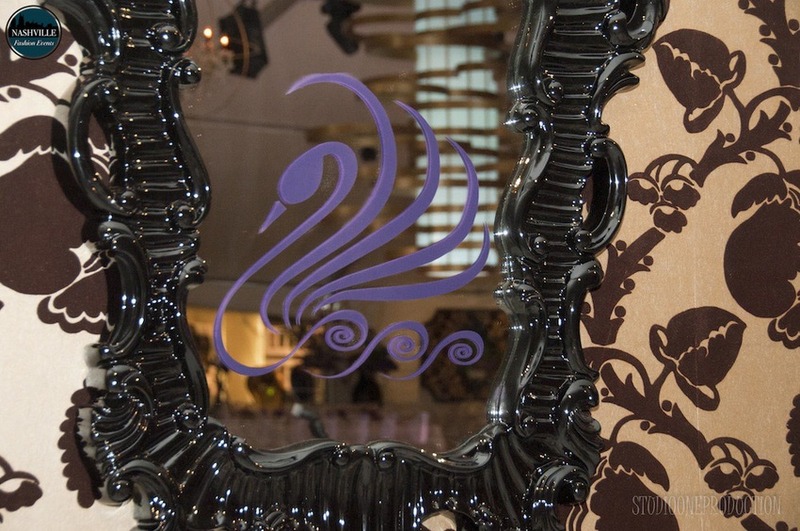 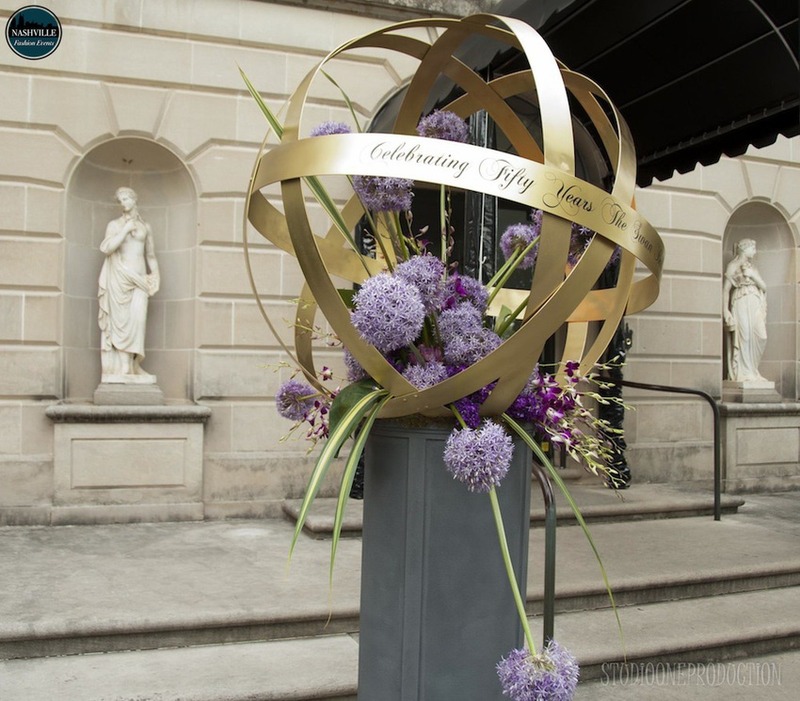 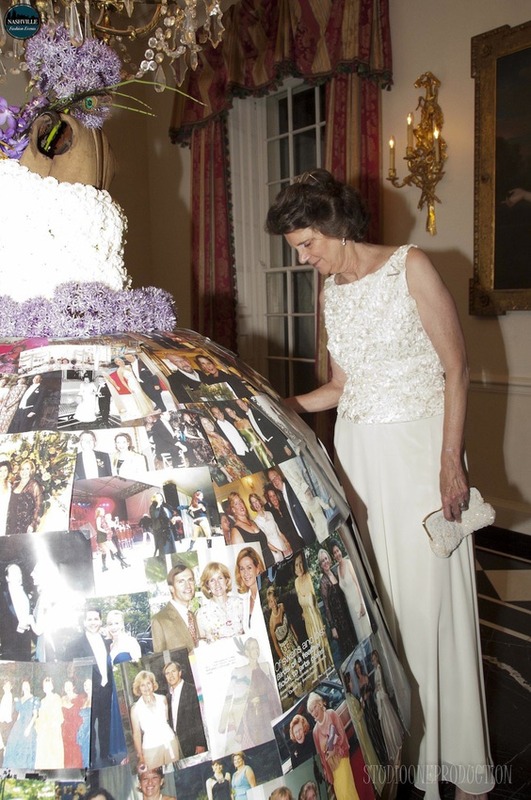 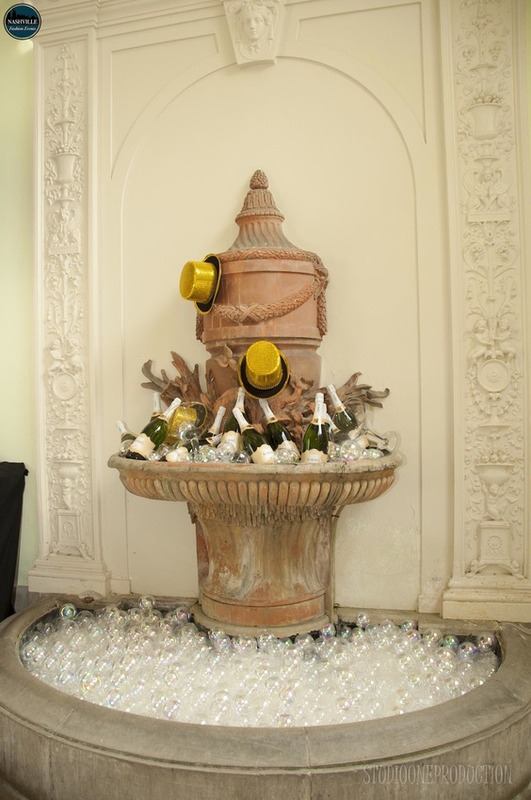 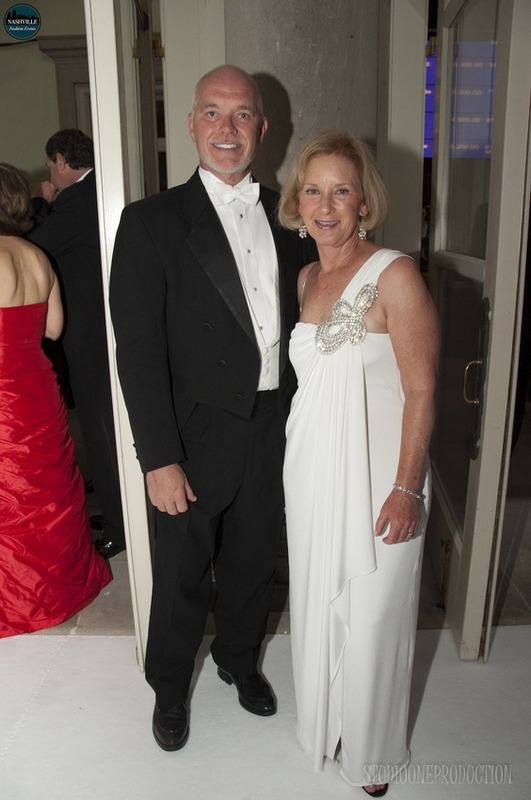 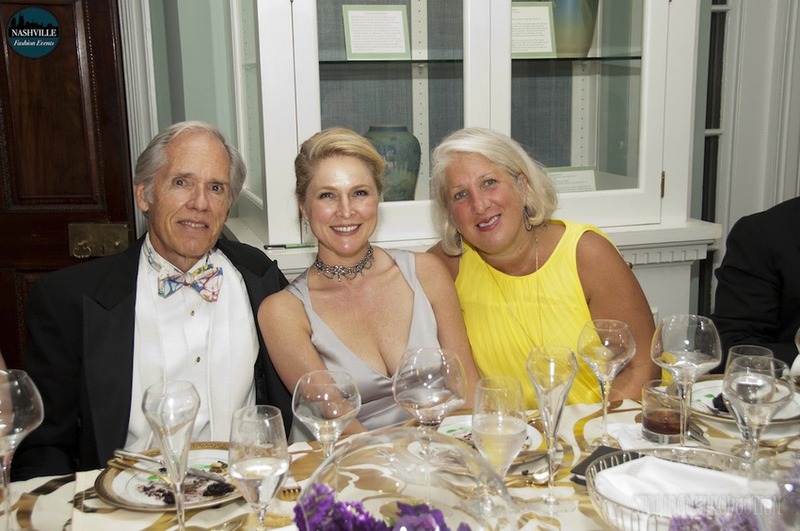 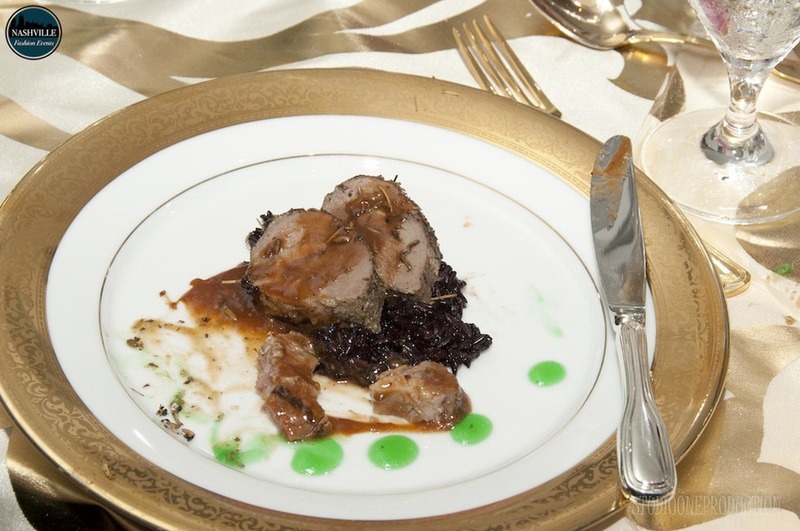 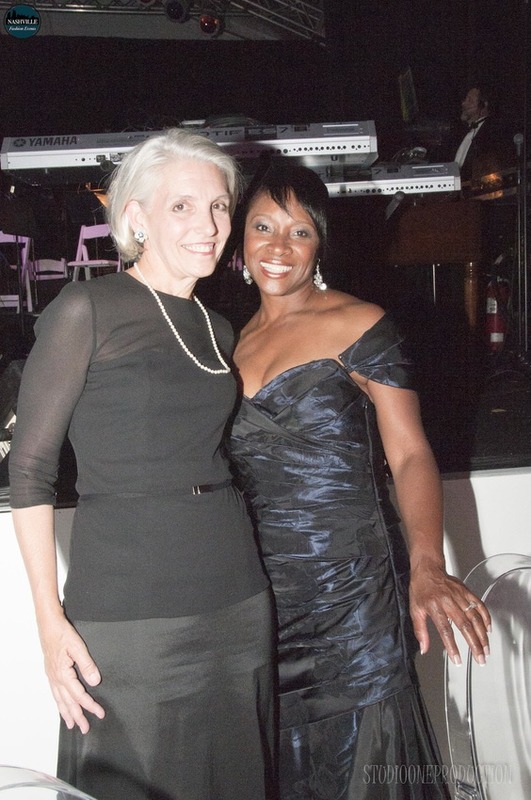 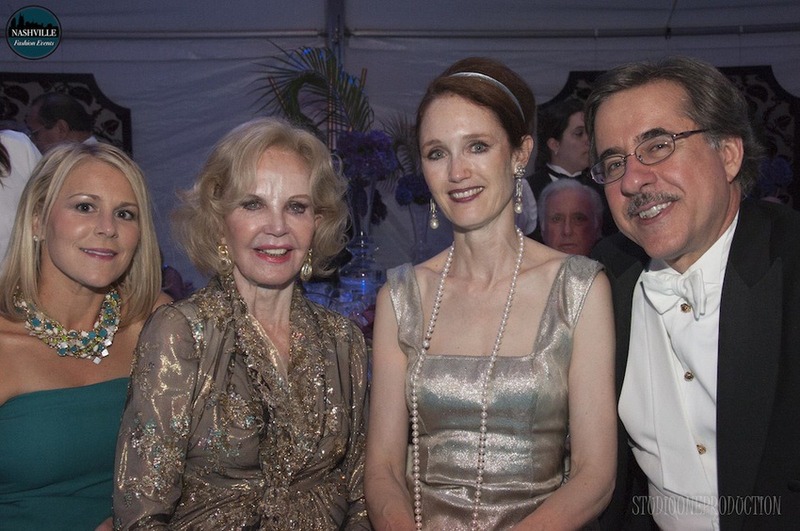 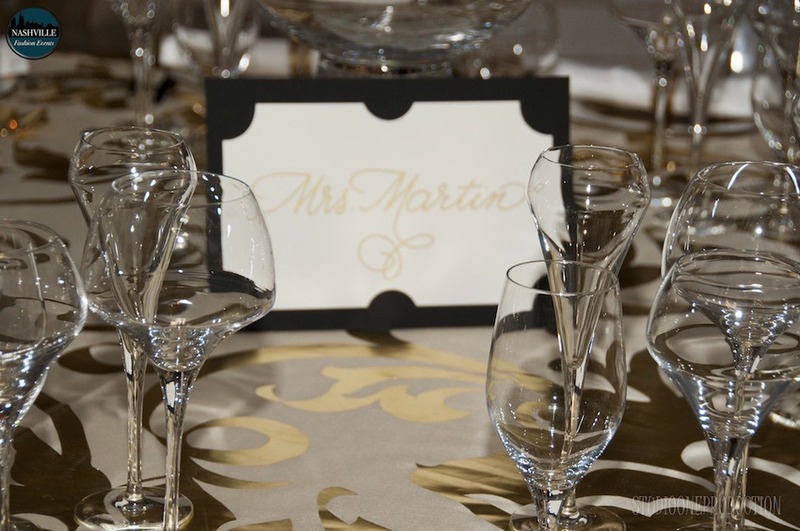 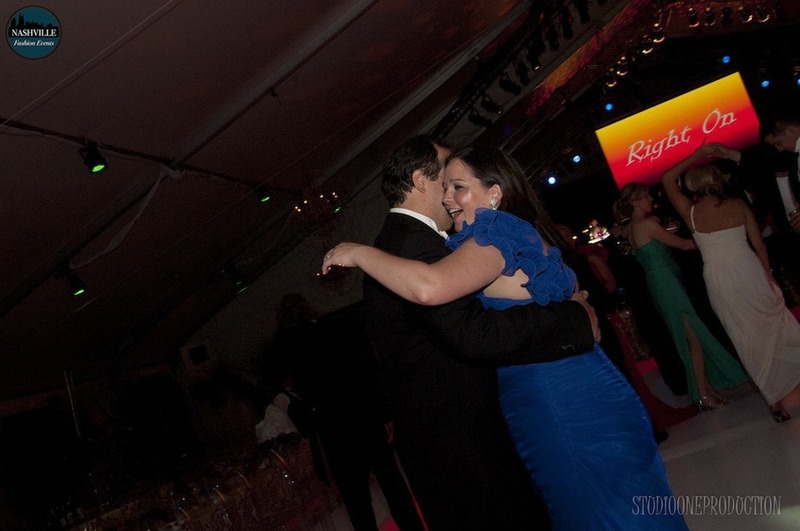 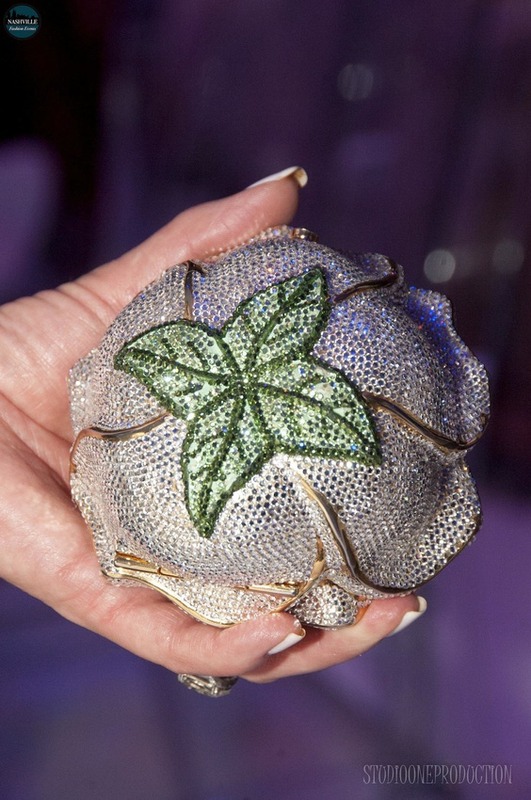 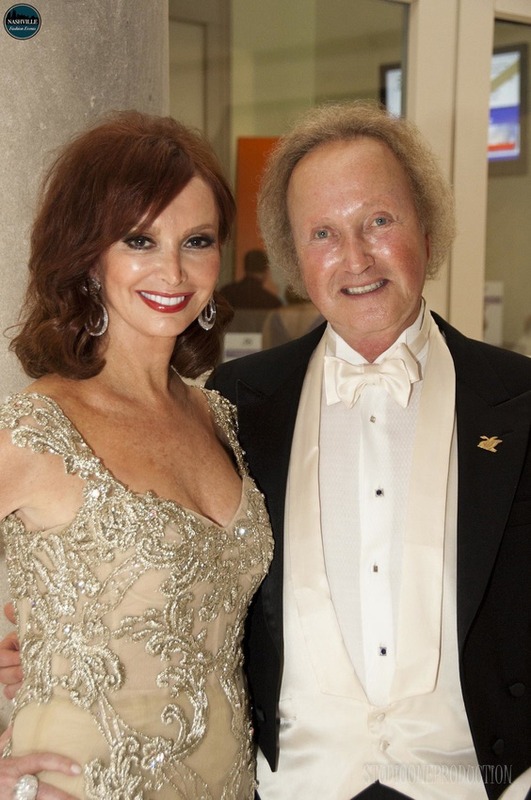 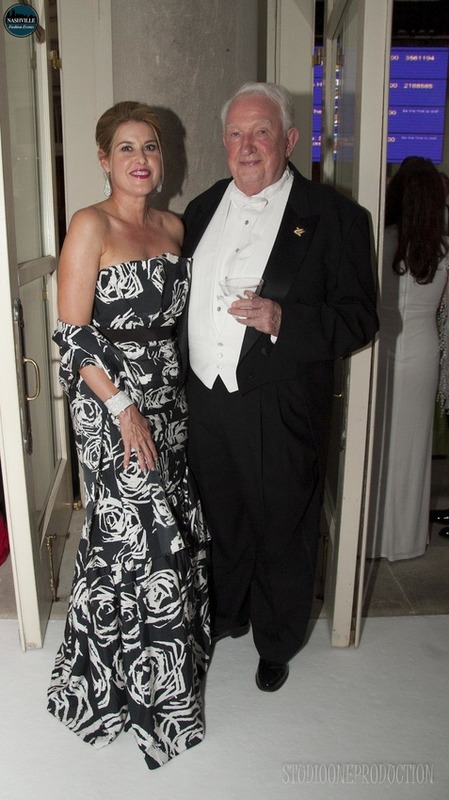 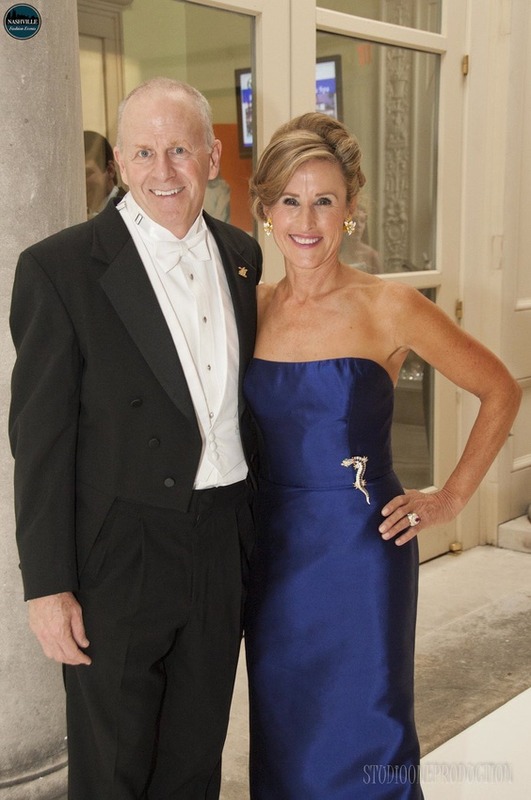 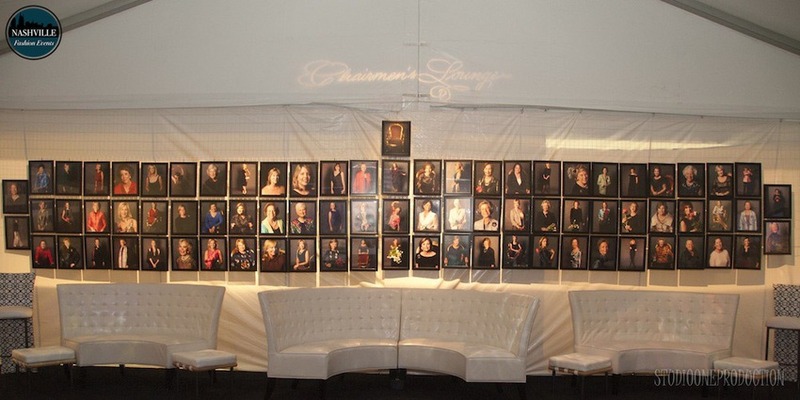 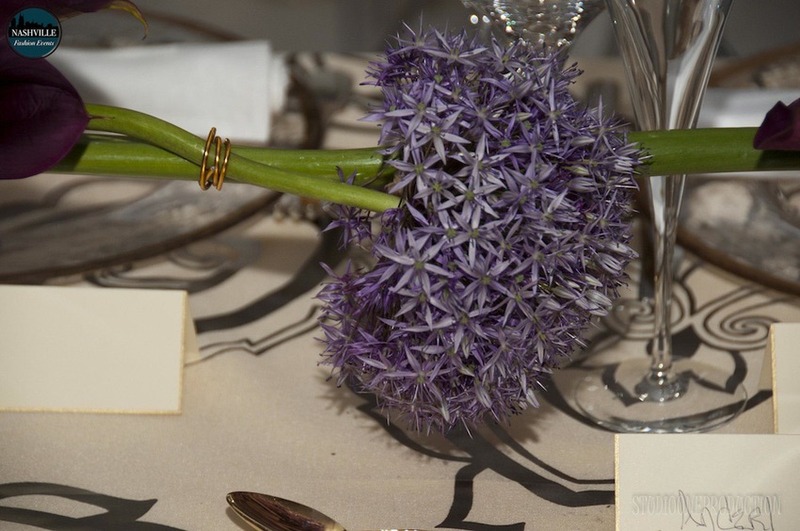 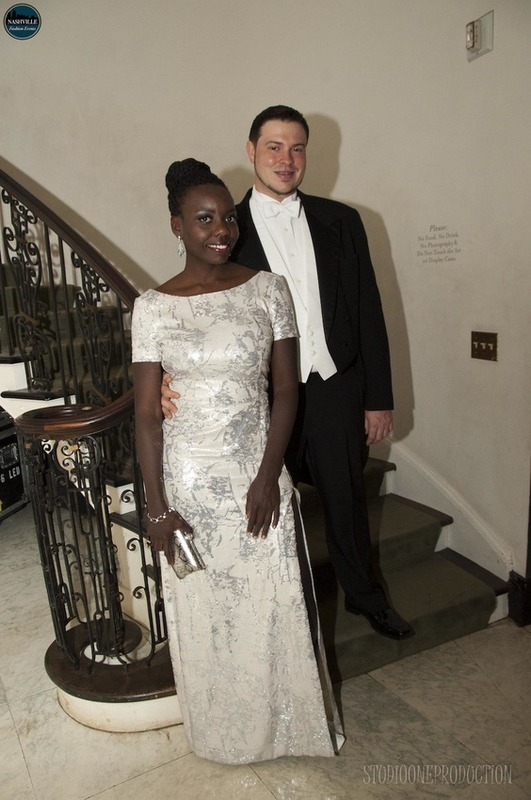 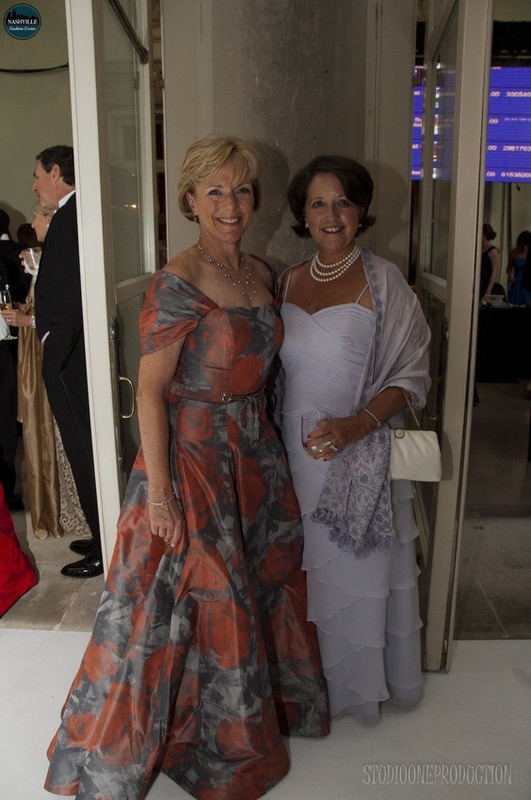 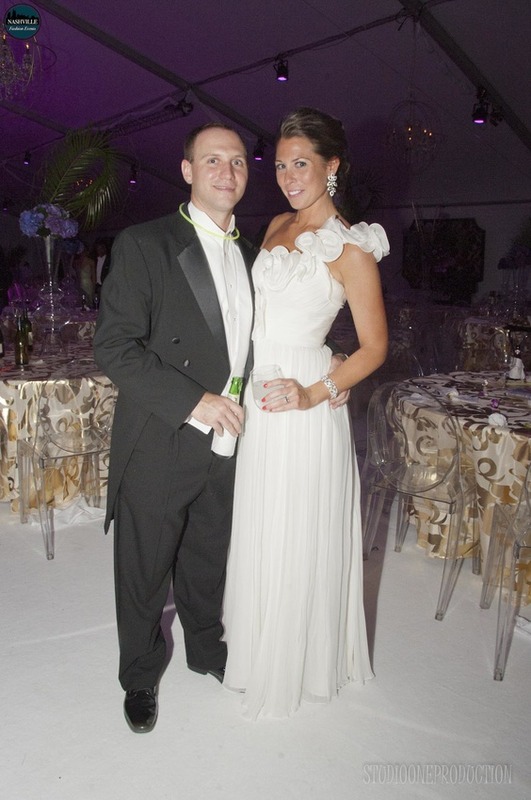 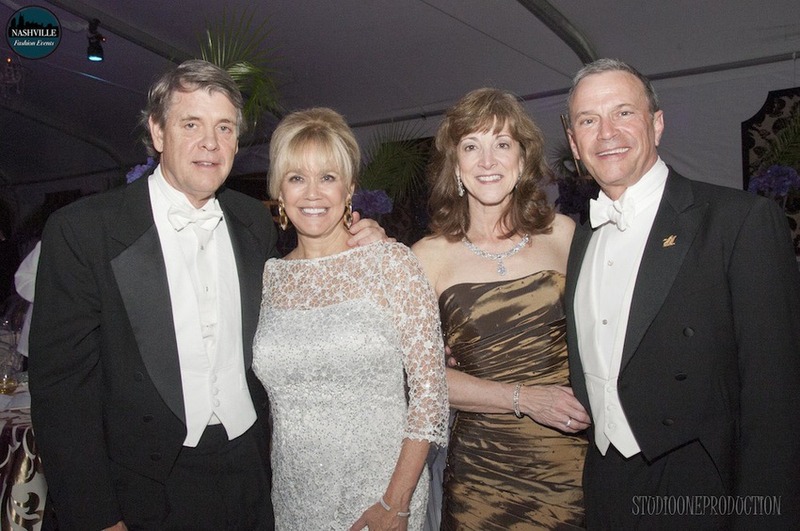 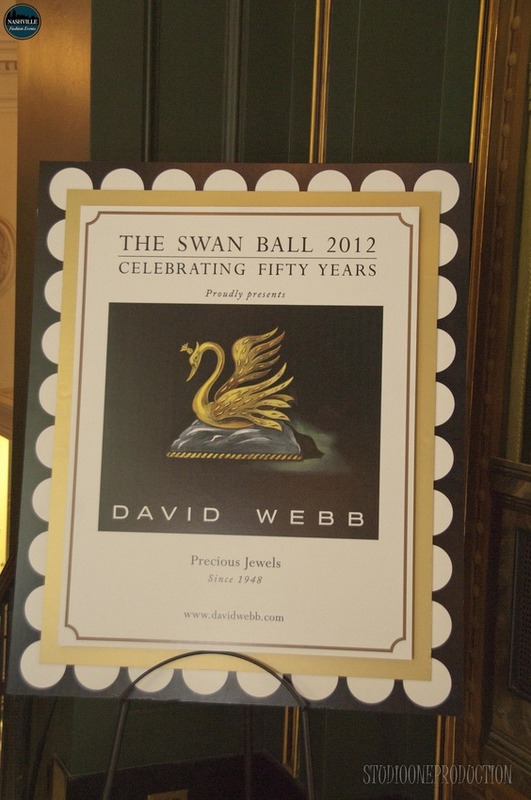 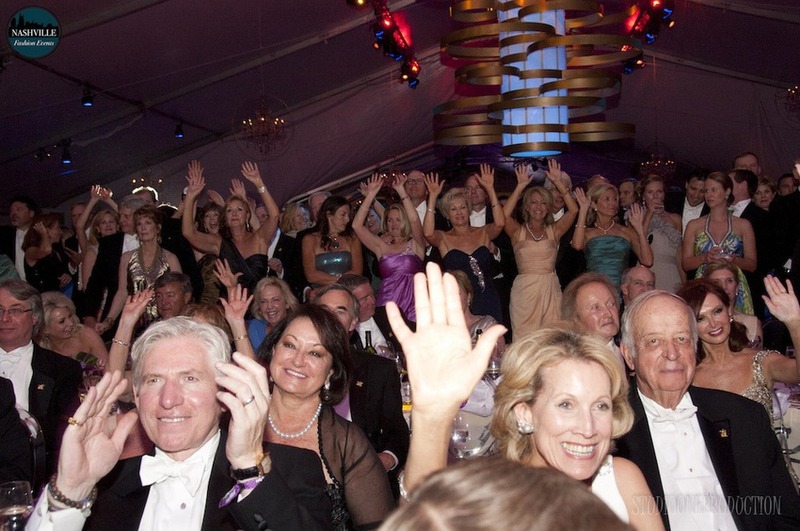 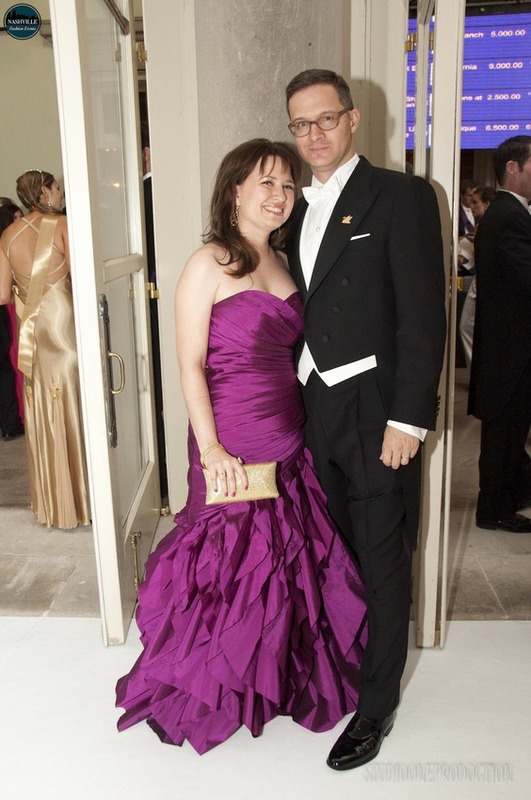 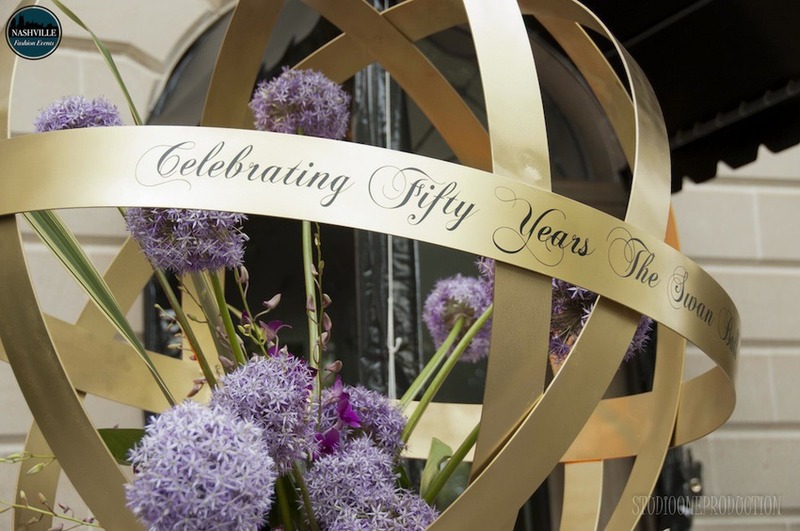 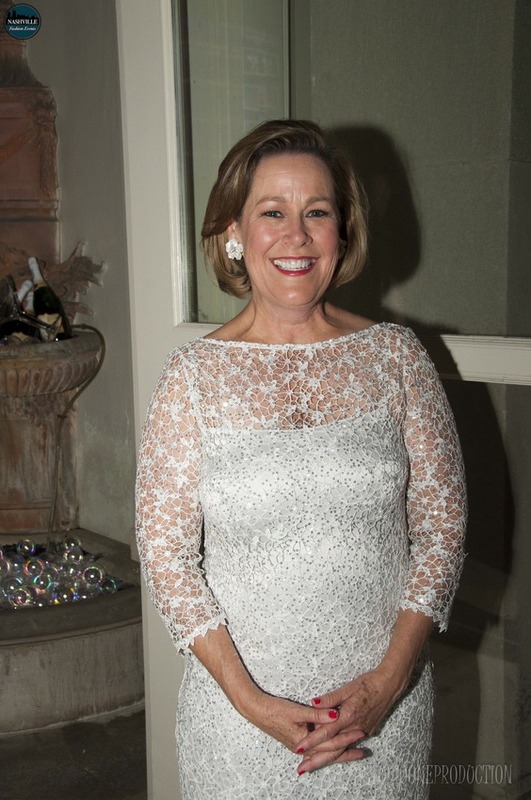 The Swan Ball celebrated its fiftieth year Saturday night at the historic Cheekwood mansion. 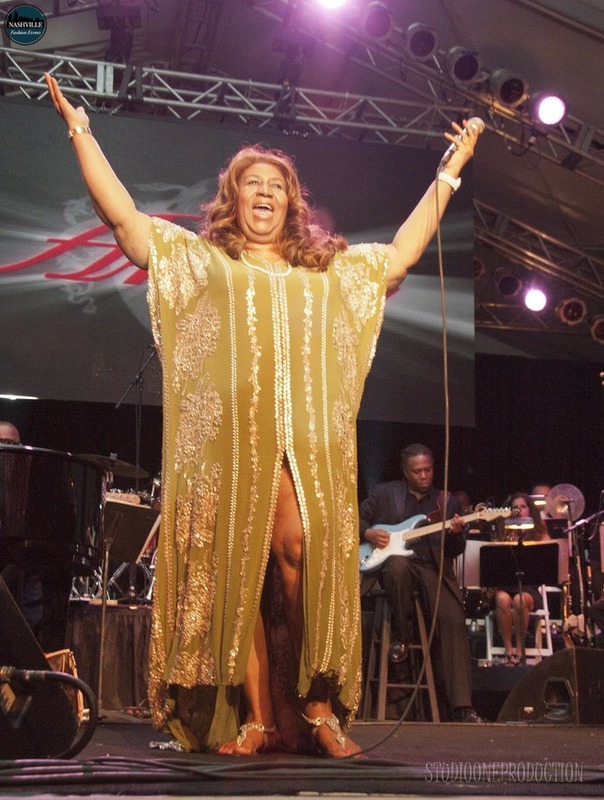 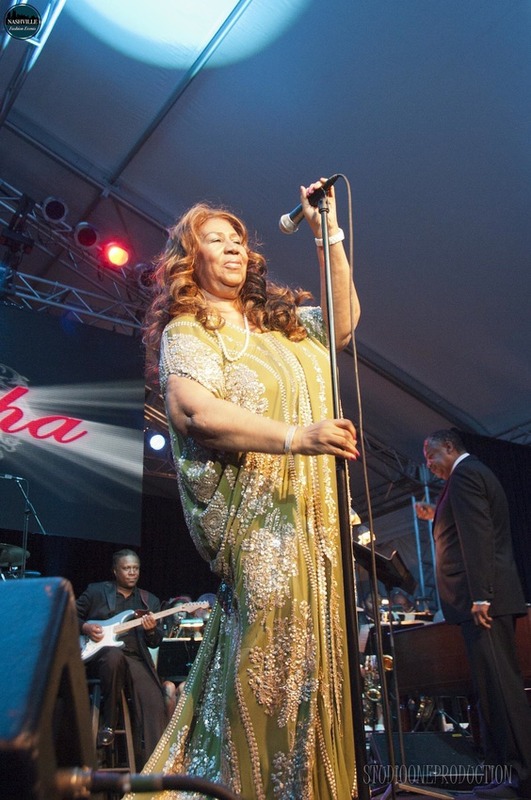 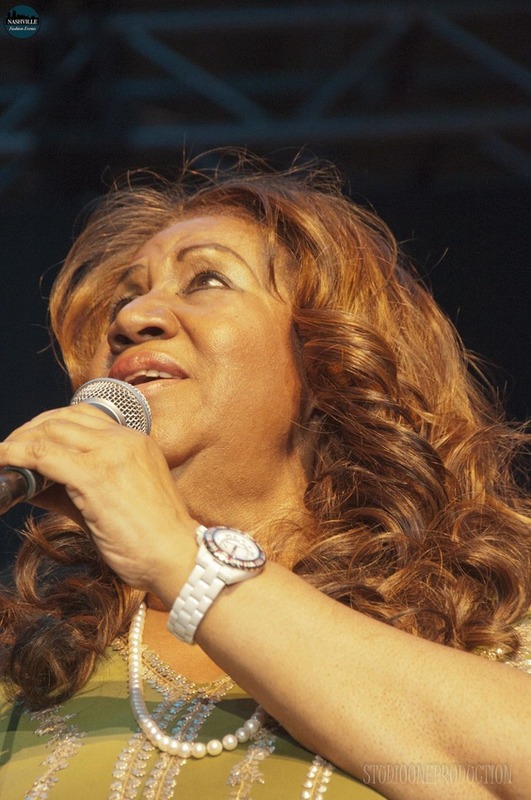 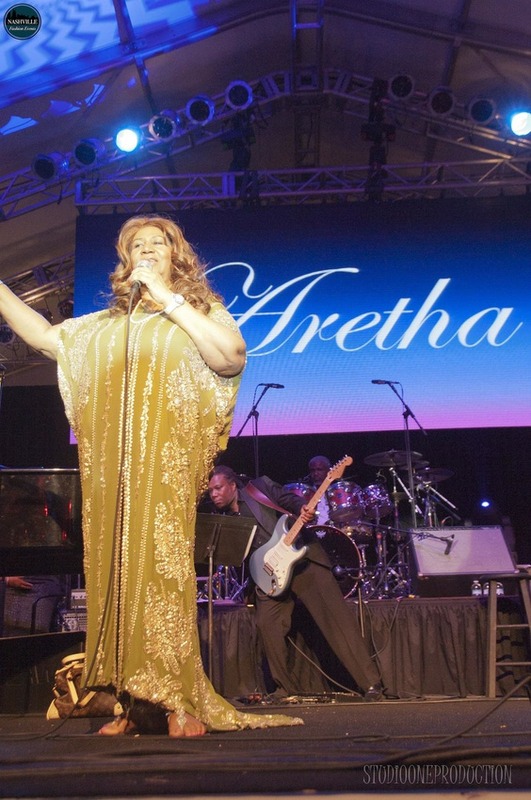 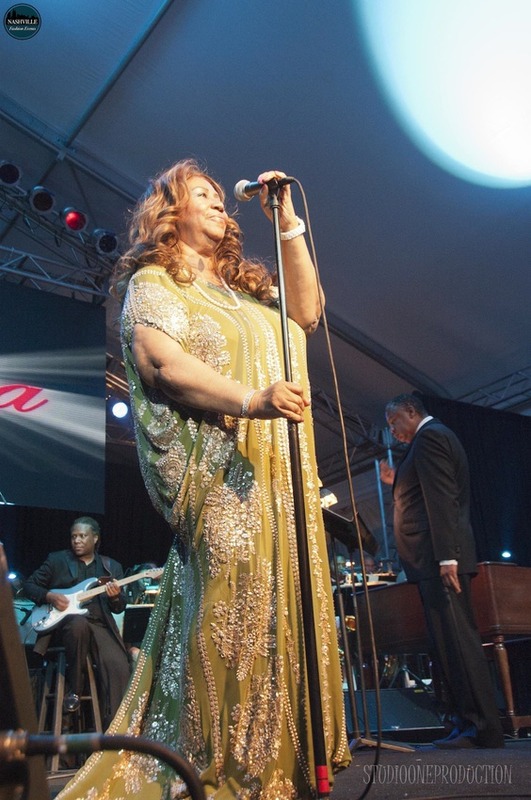 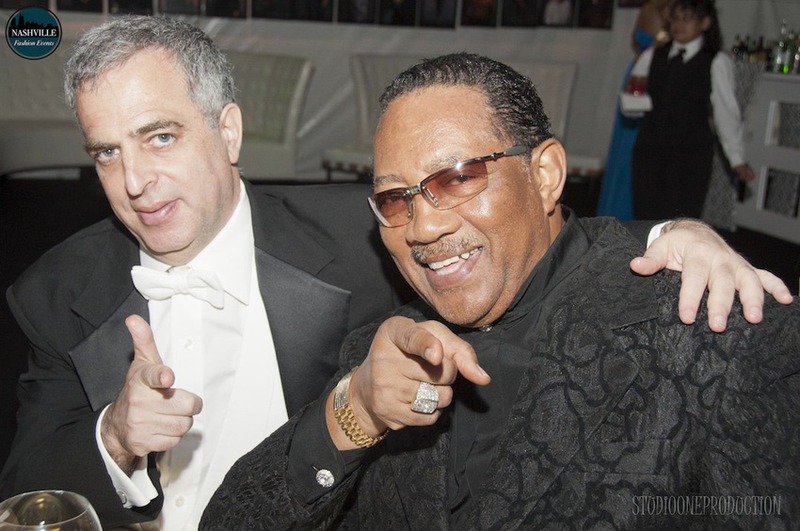 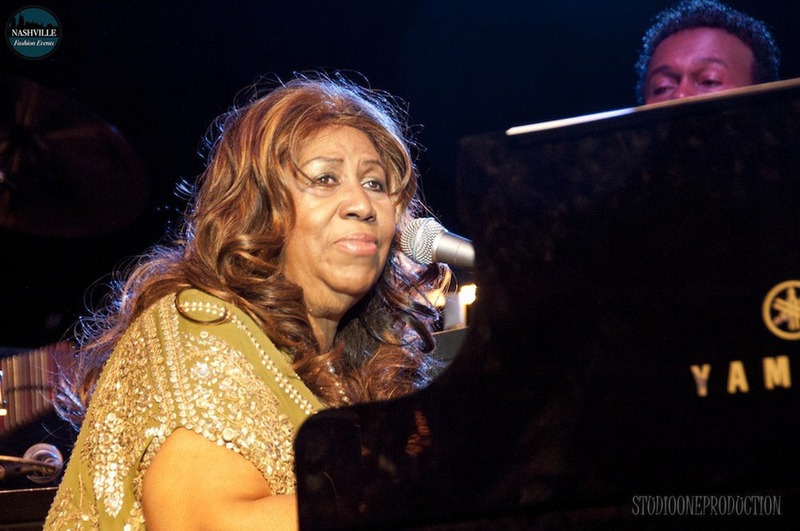 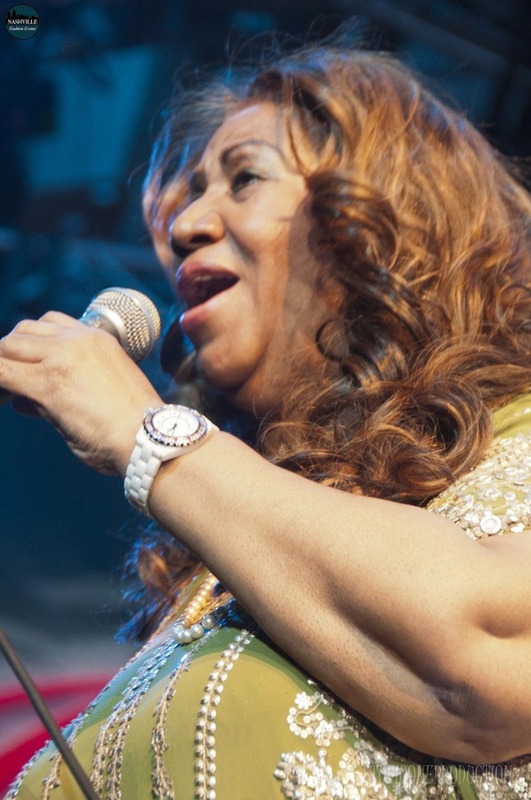 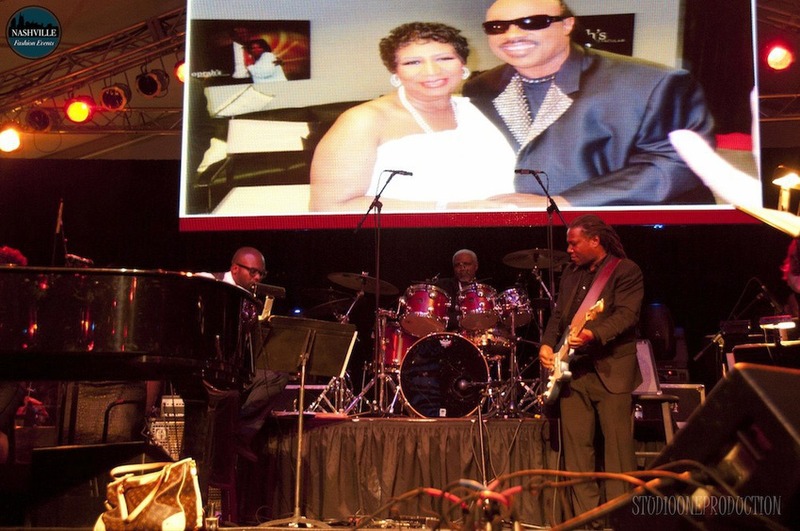 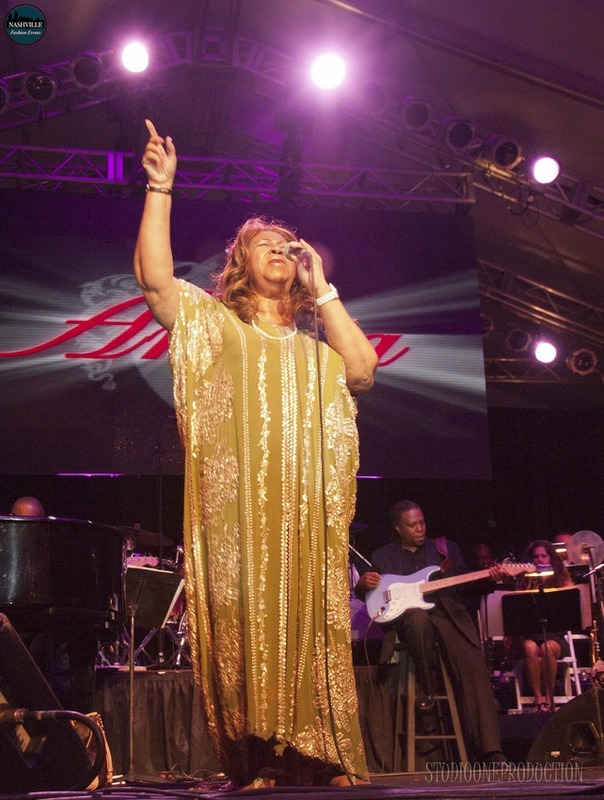 Aretha Franklin provided entertainment and the attendees provided the fashion....lots of amazing, beautiful, knock your socks off fashion! 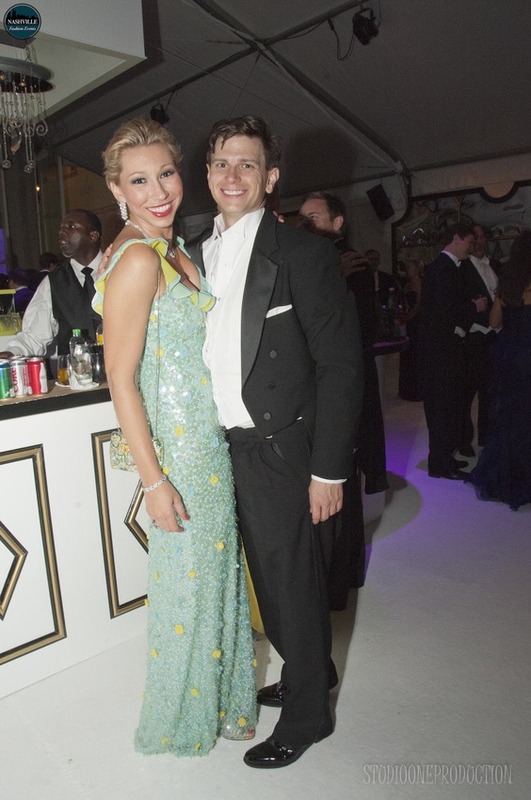 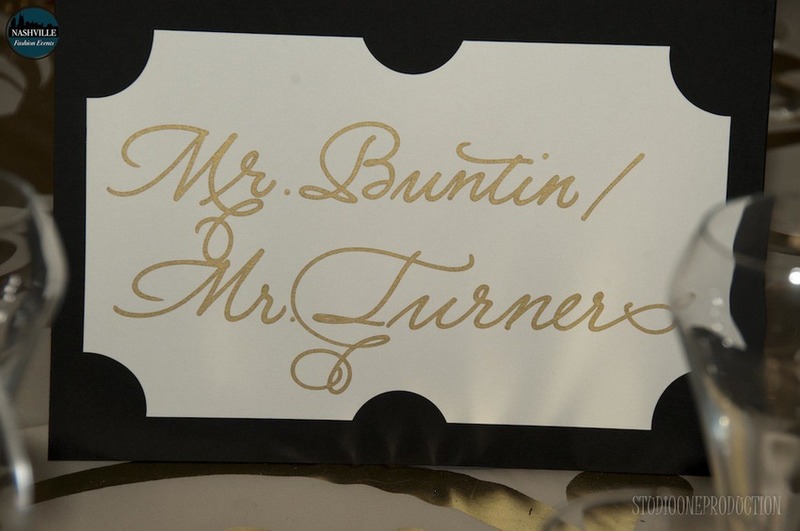 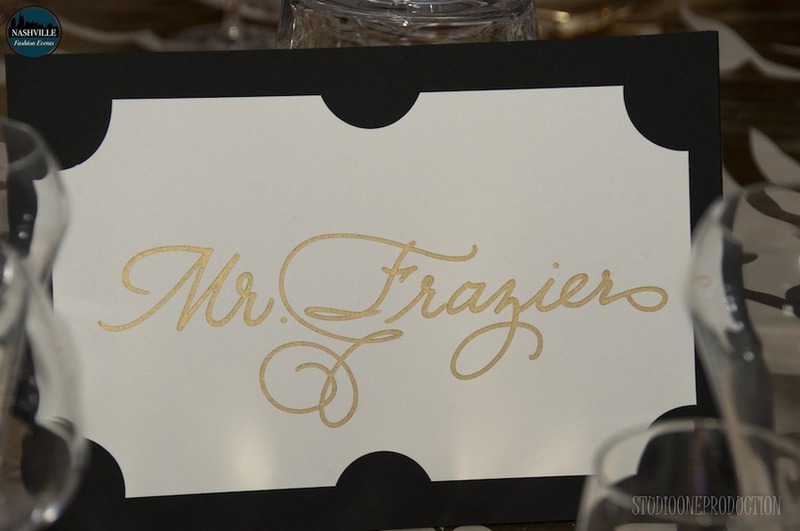 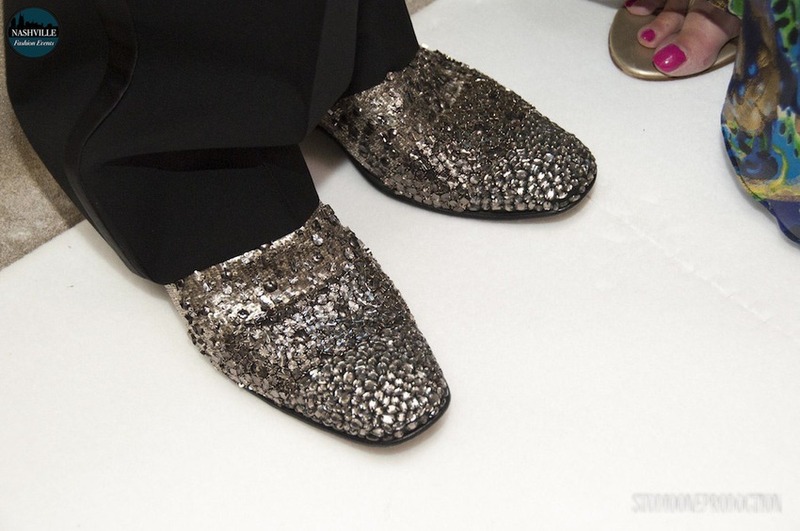 We've got some of the best looks of the night with over 250 photos to capture it all.